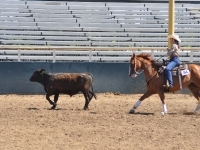 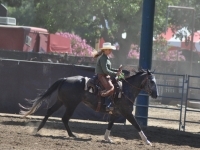 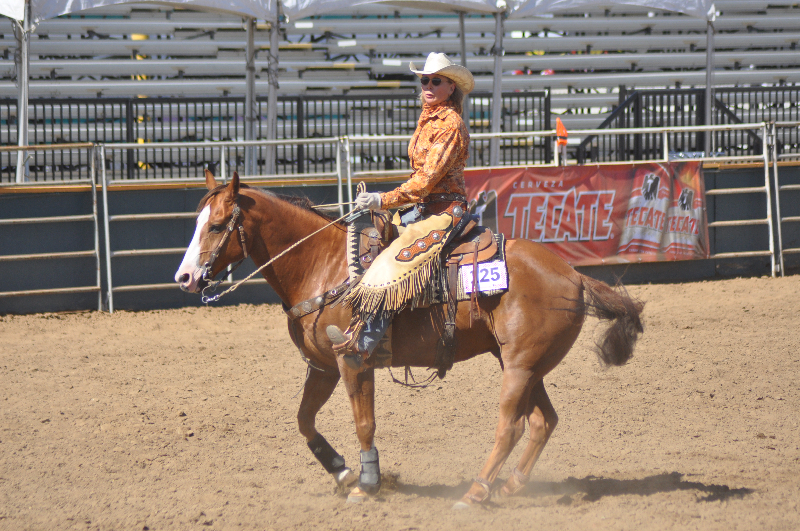 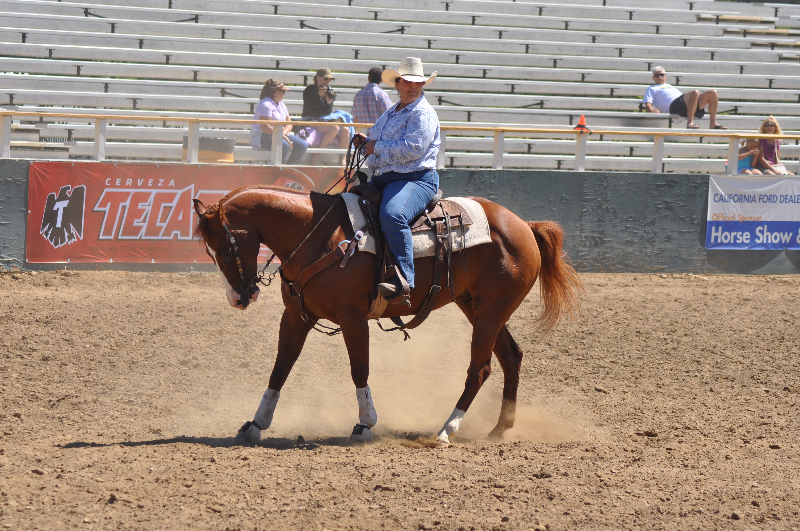 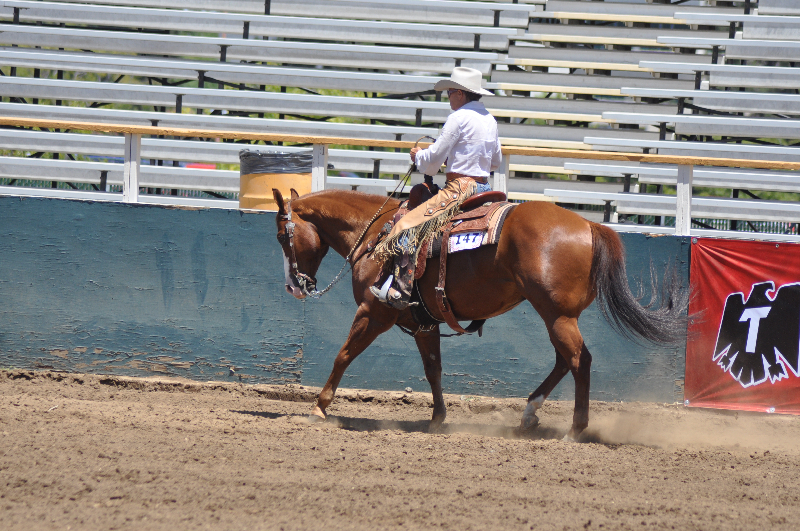 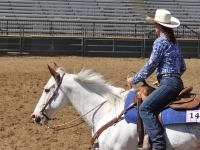 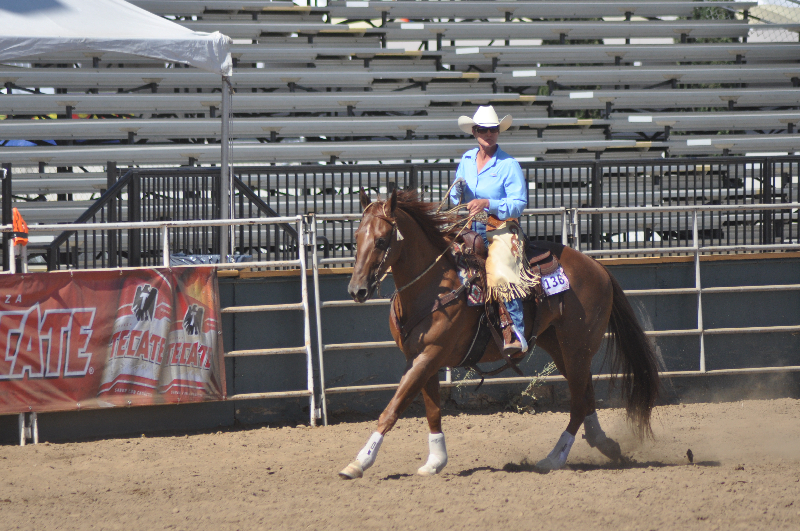 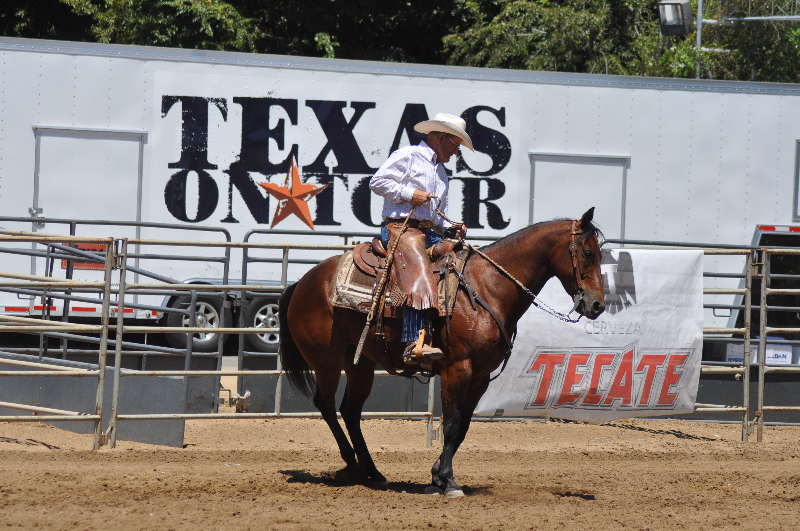 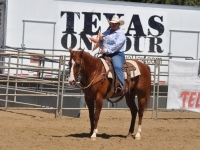 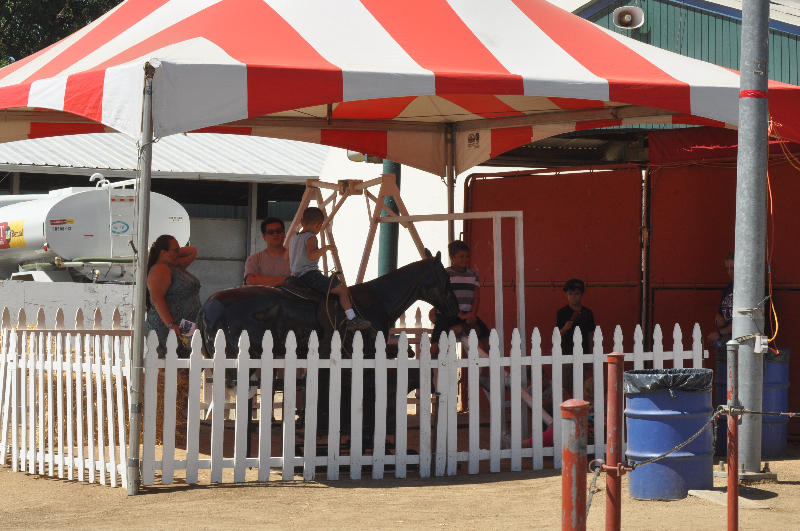 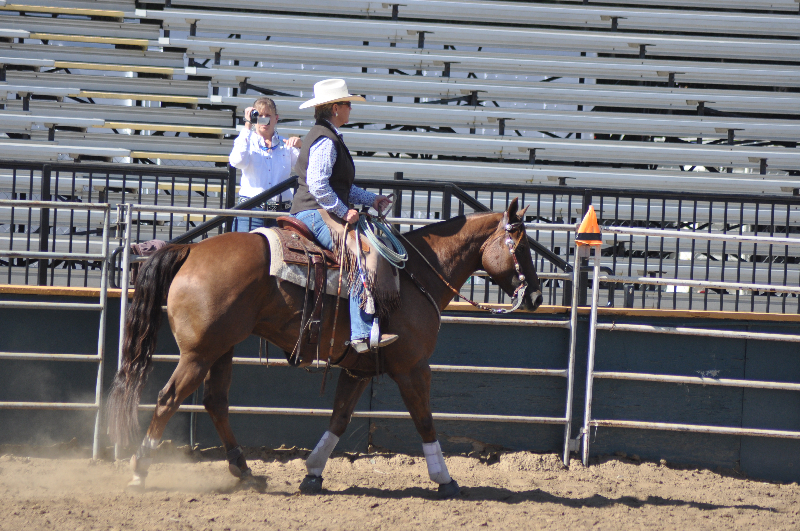 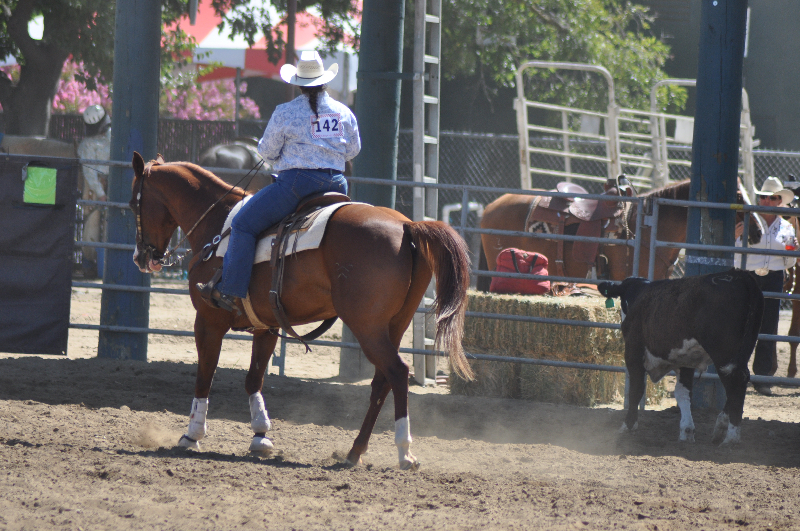 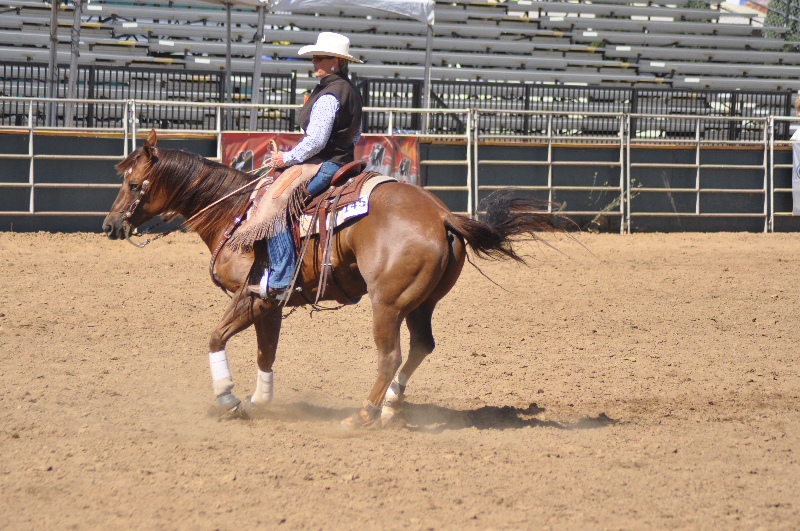 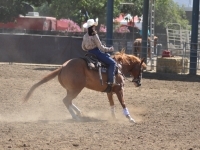 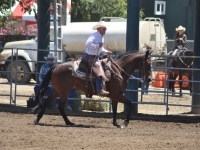 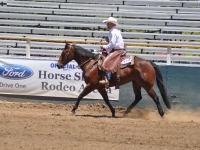 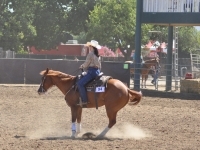 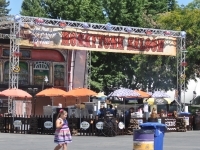 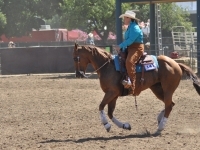 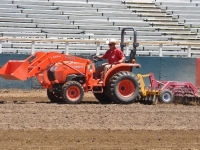 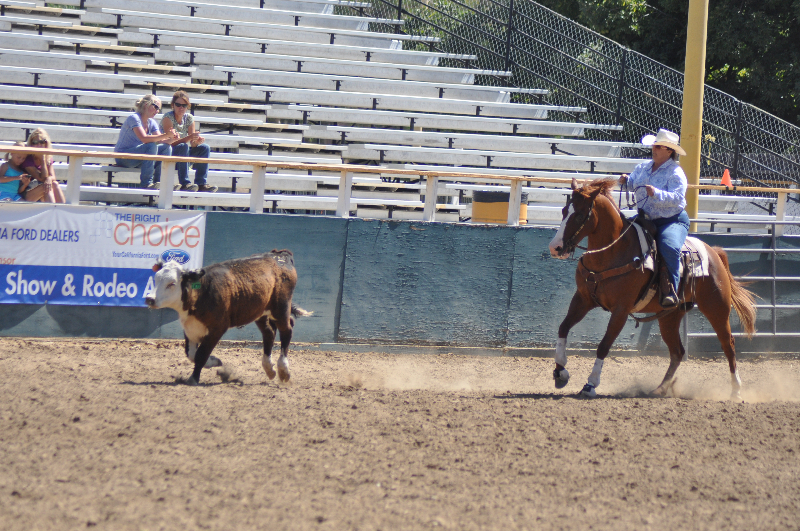 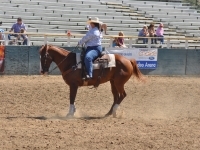 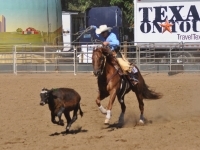 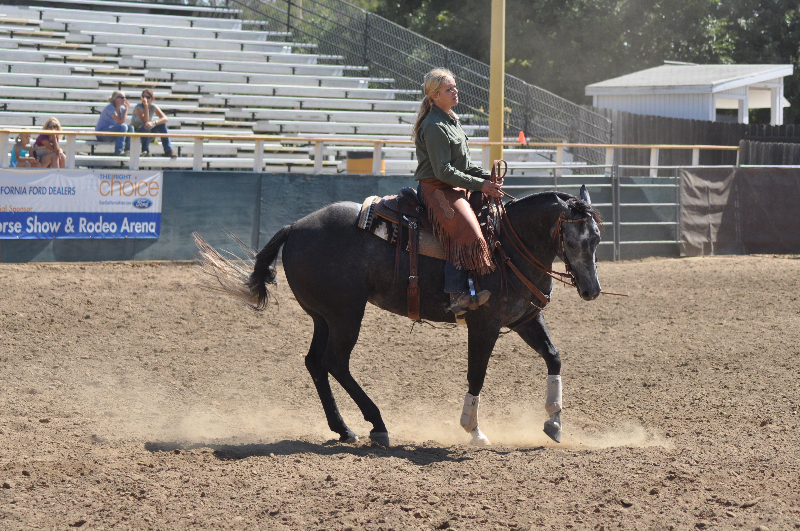 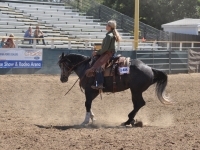 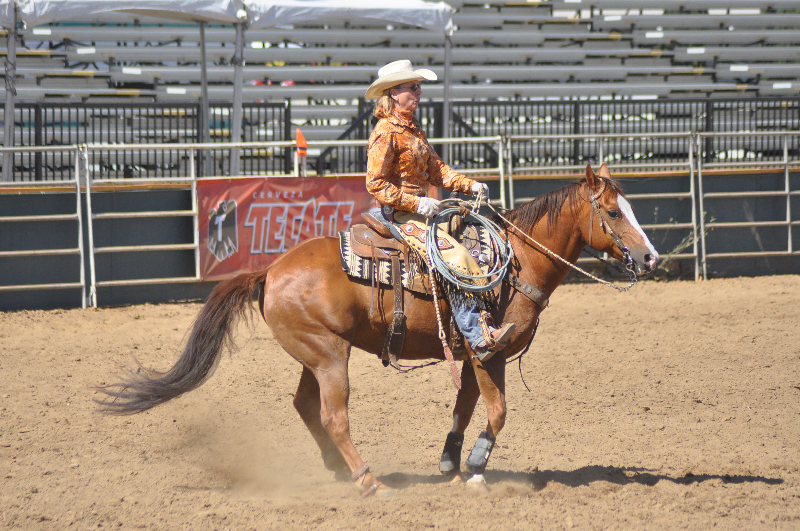 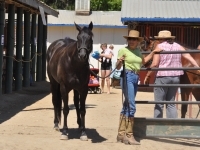 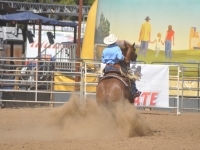 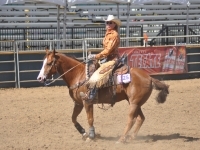 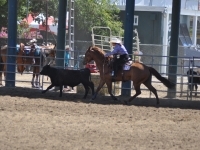 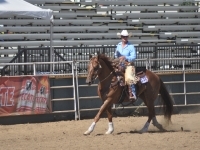 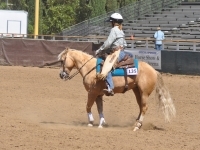 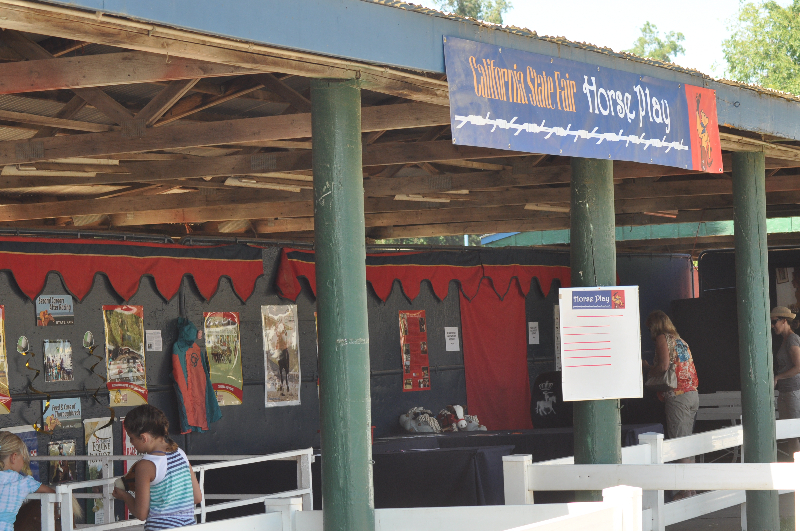 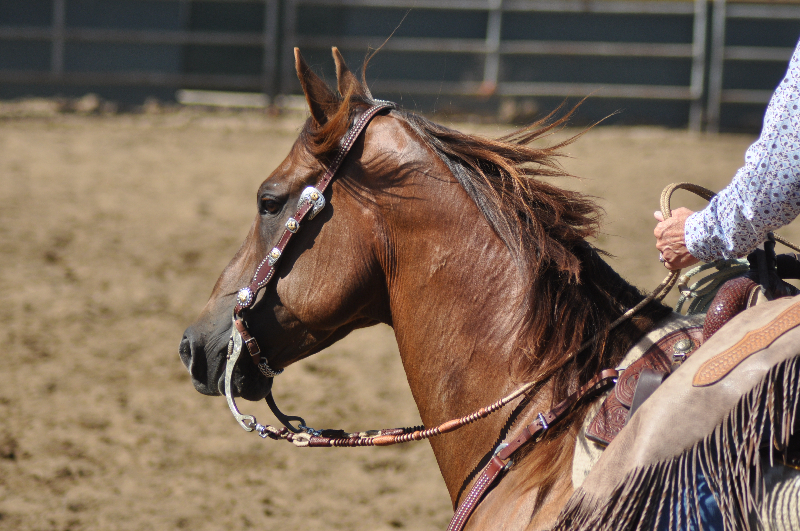 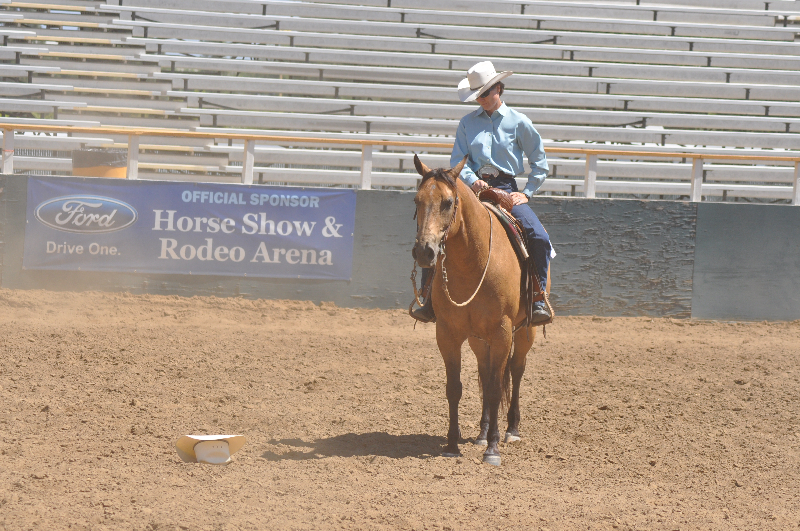 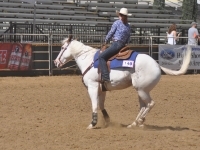 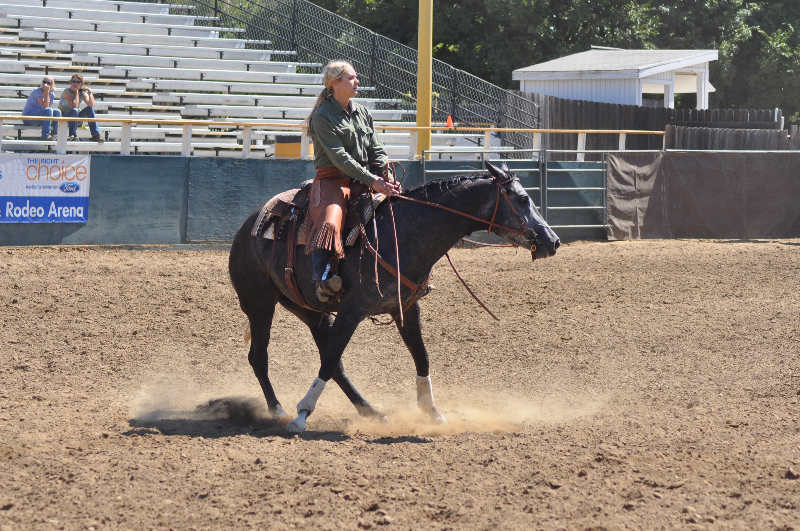 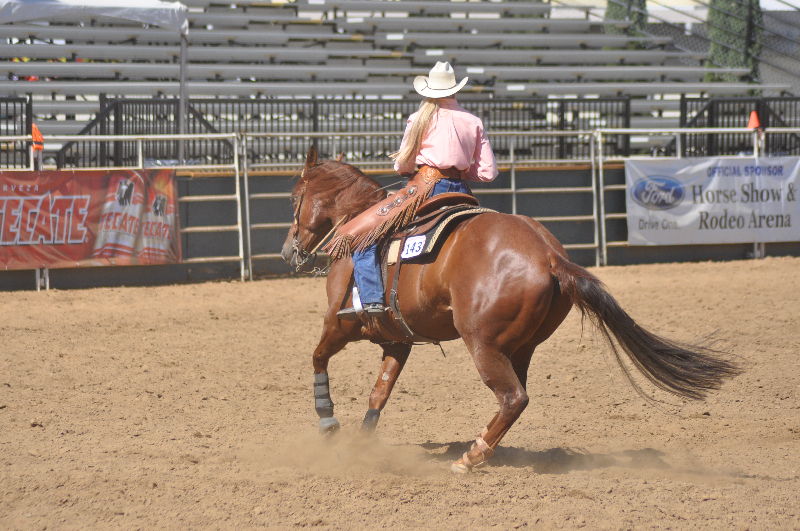 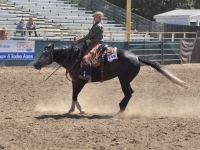 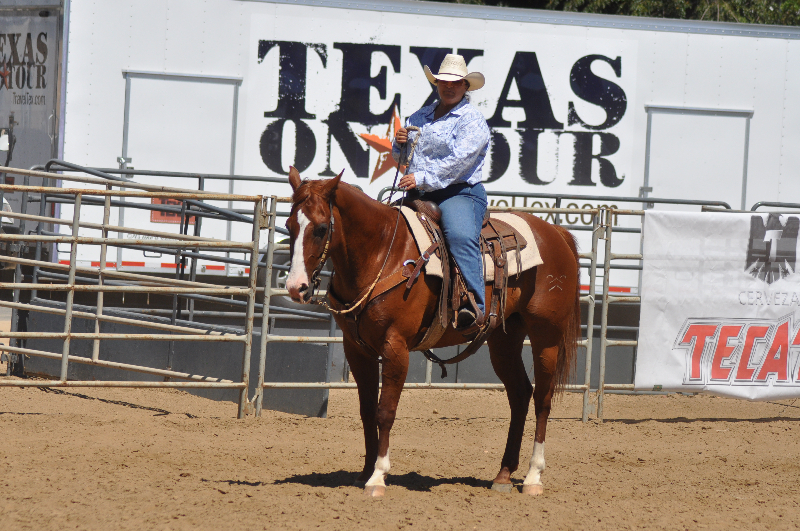 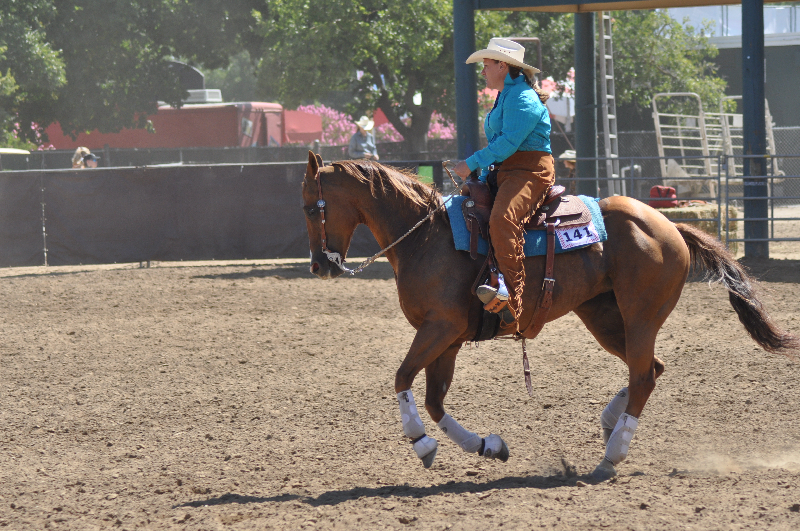 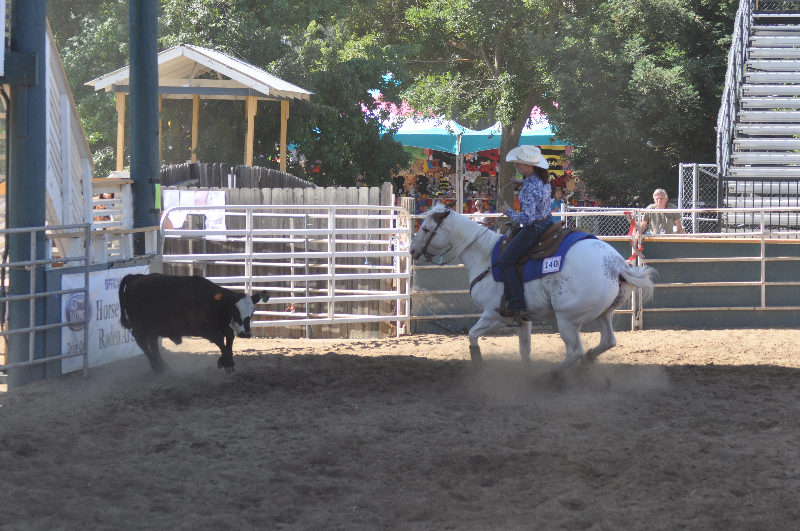 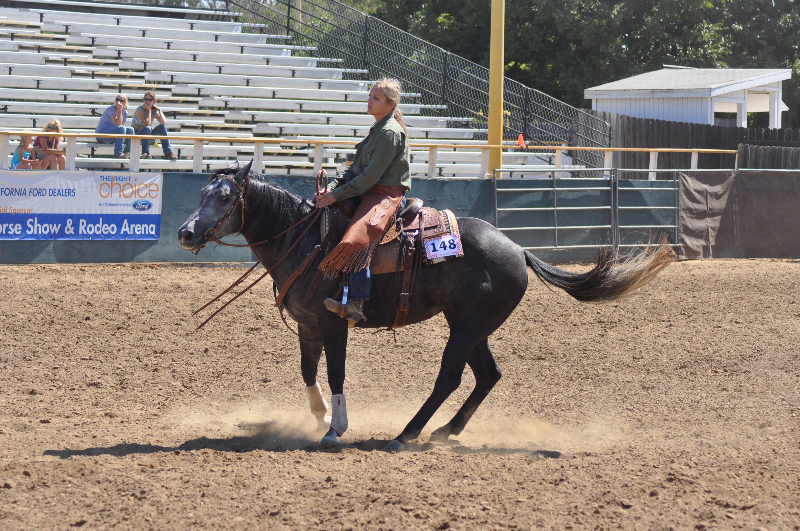 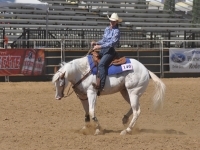 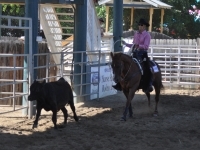 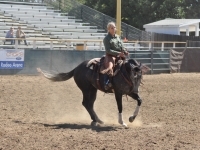 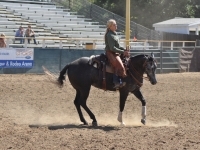 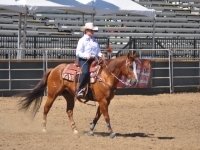 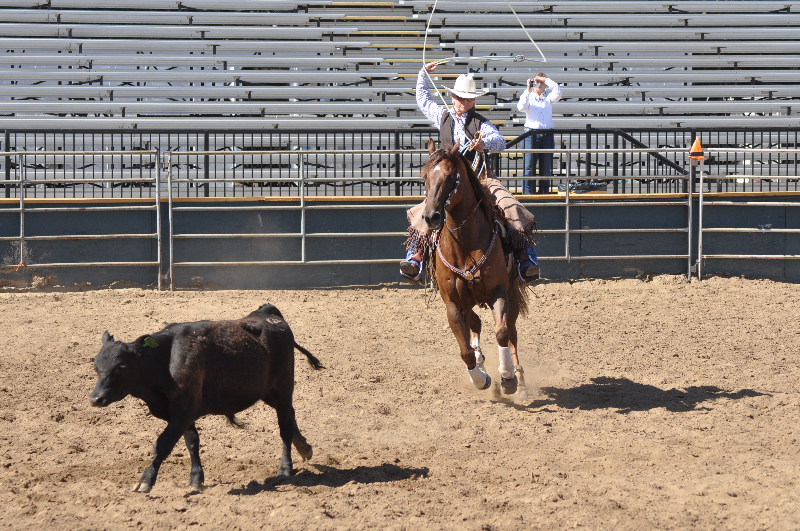 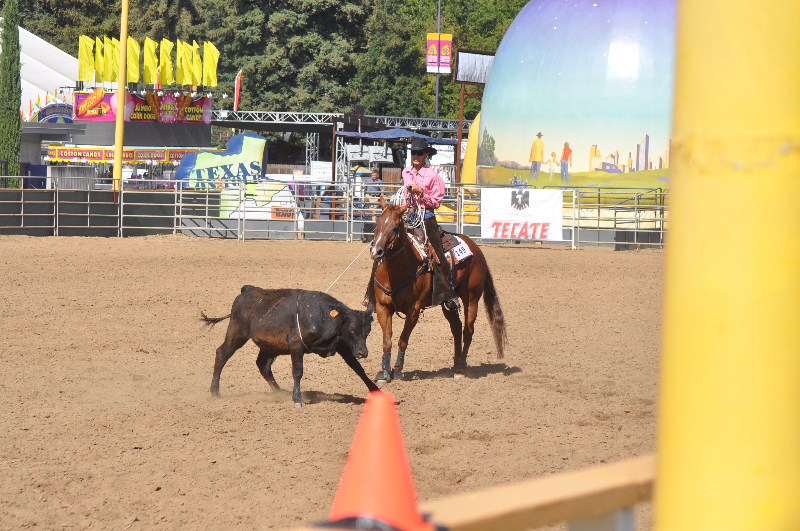 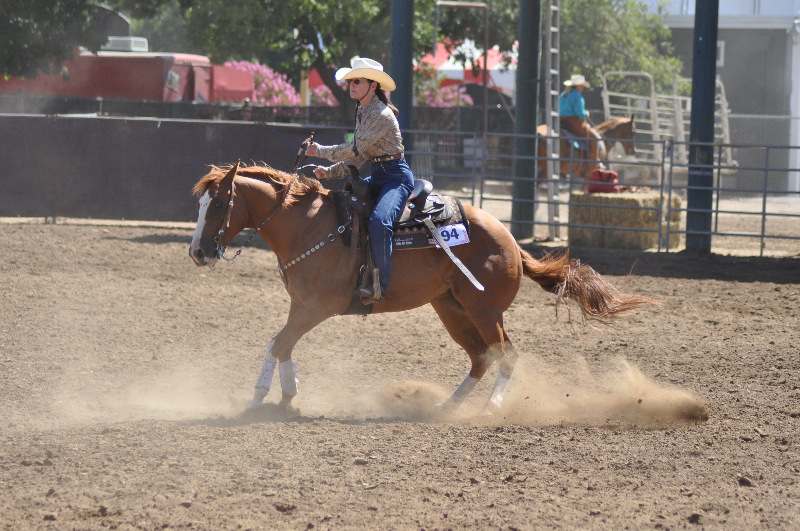 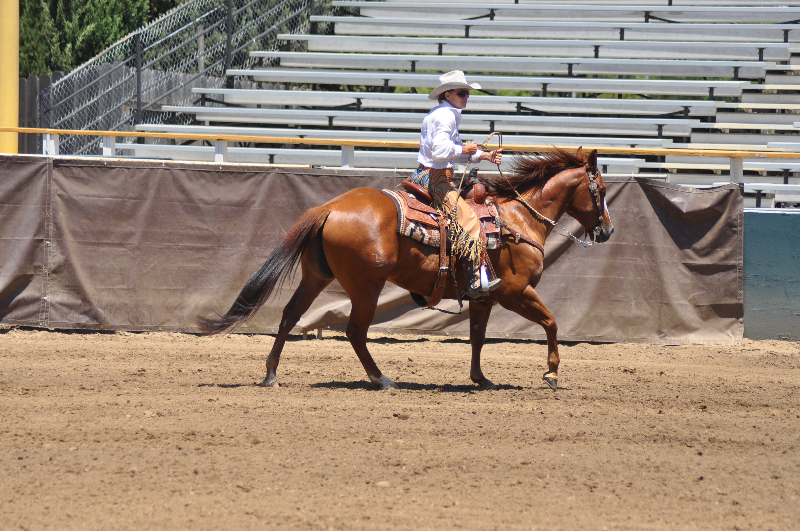 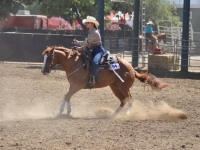 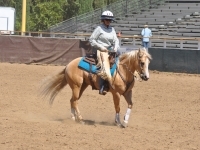 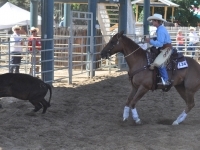 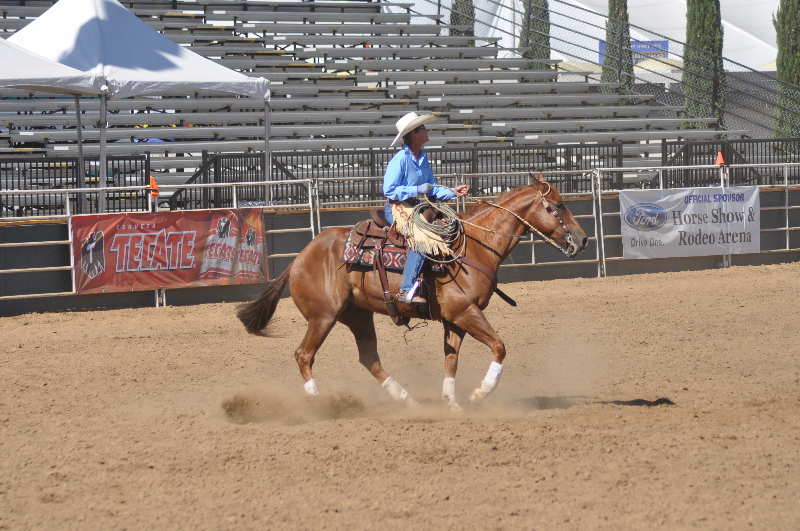 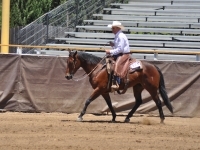 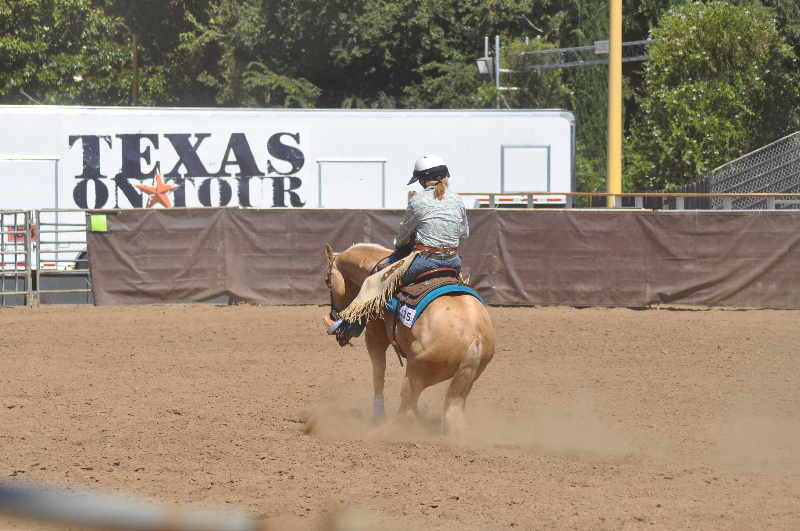 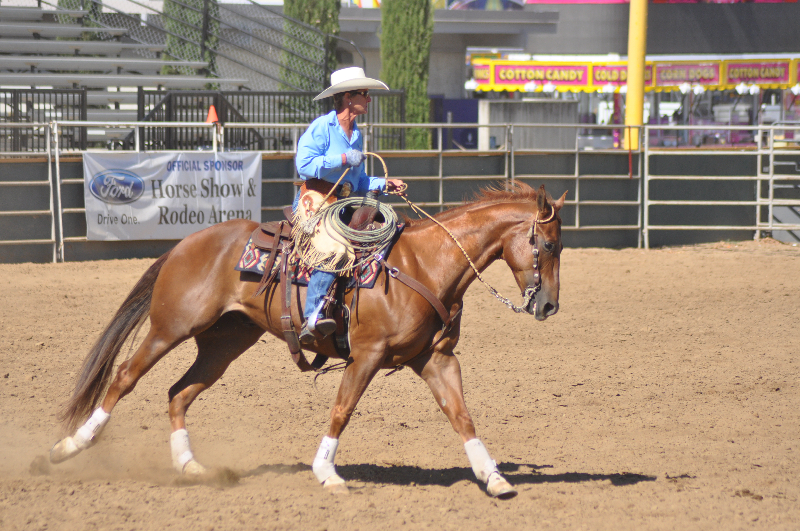 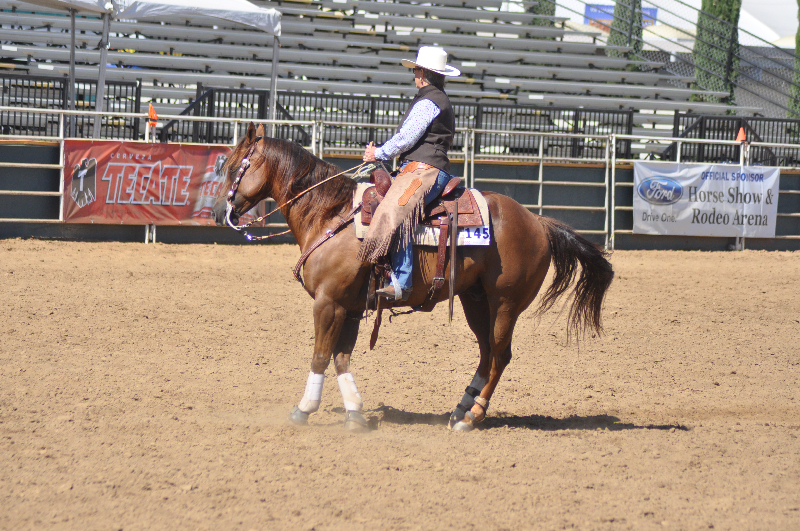 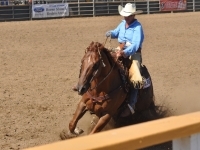 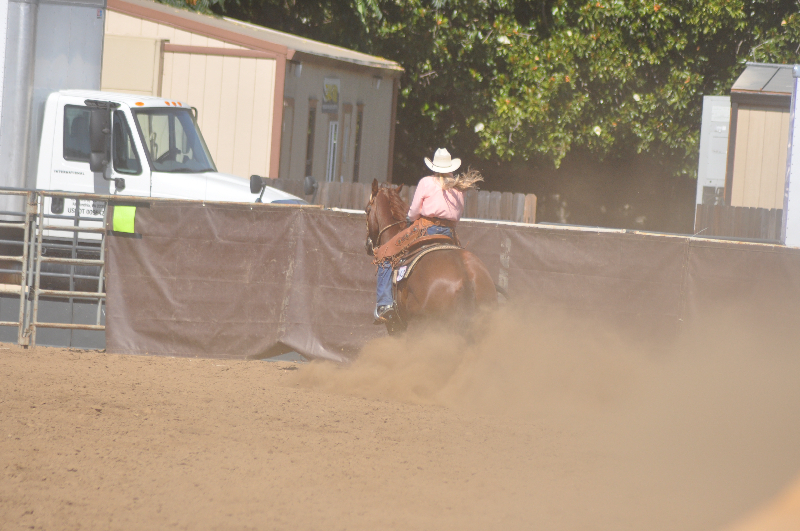 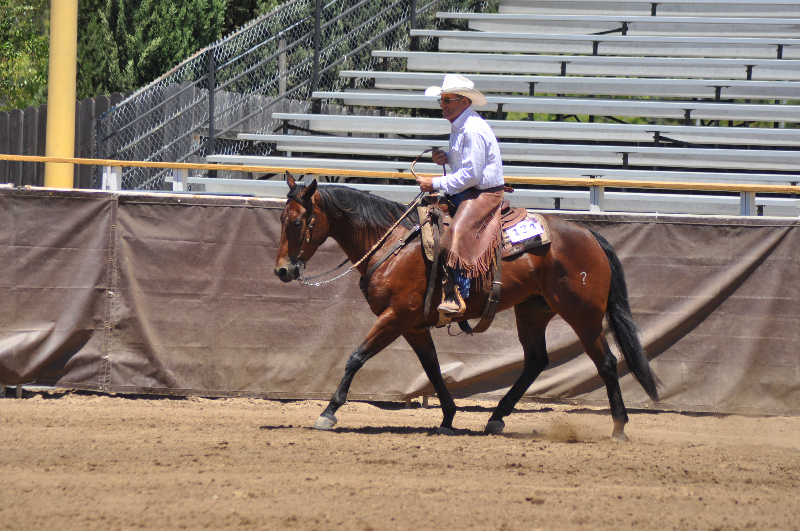 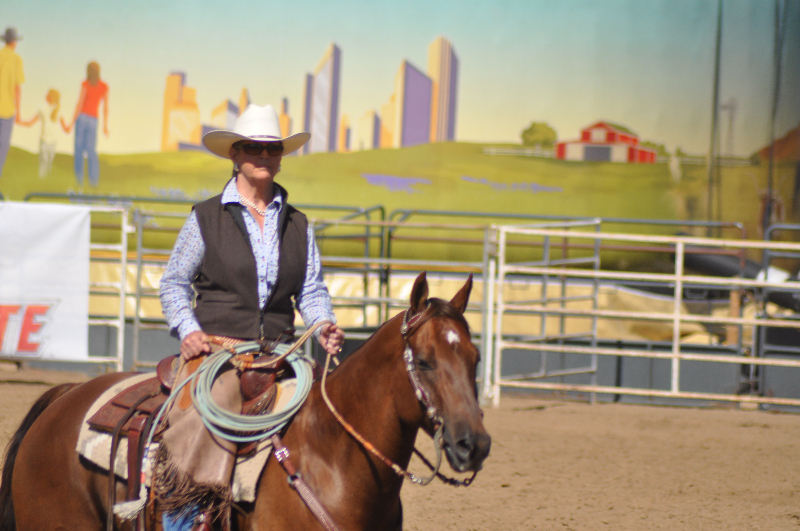 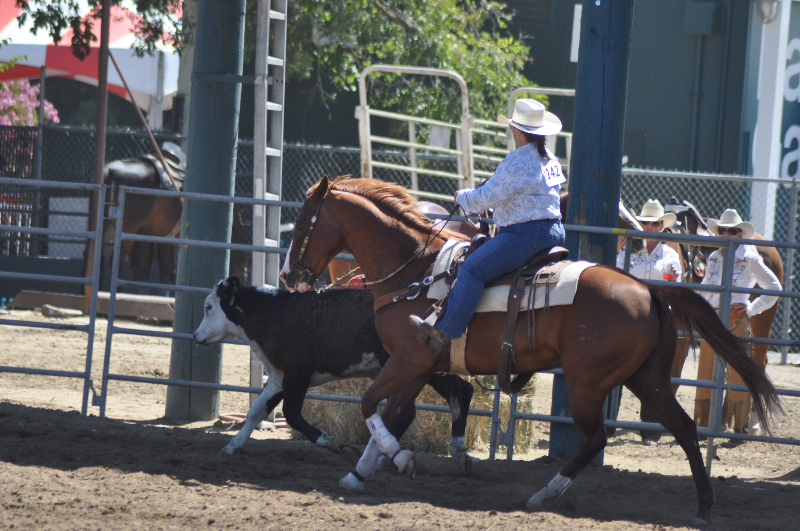 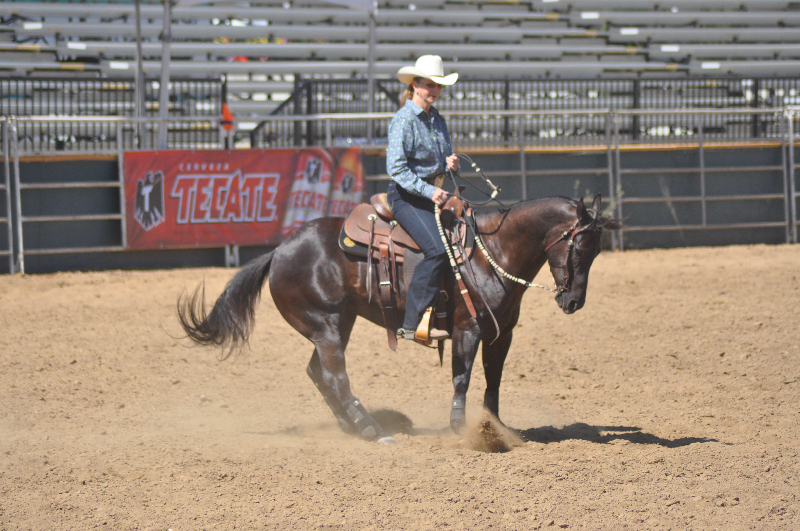 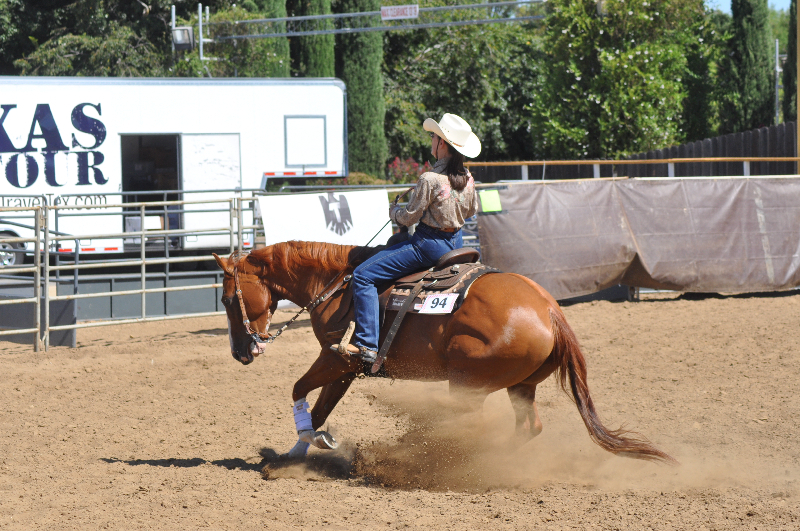 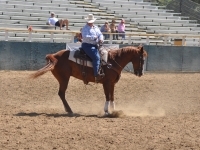 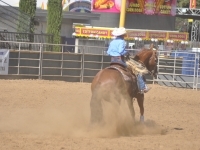 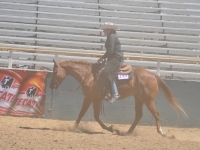 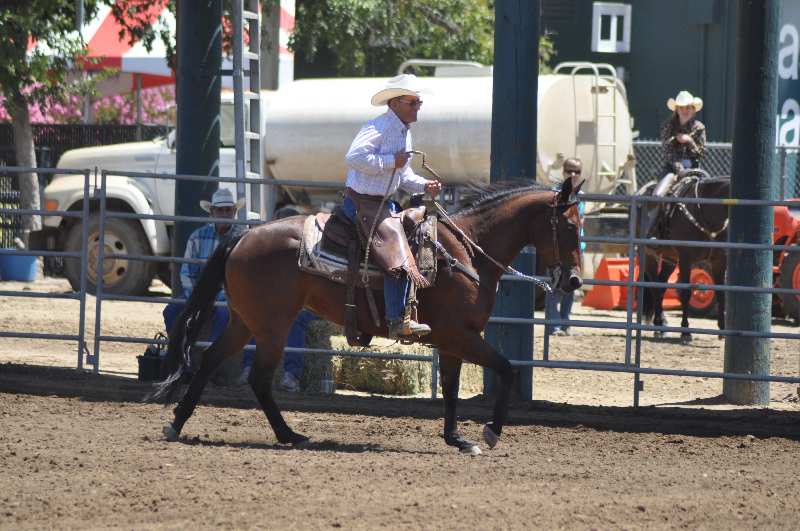 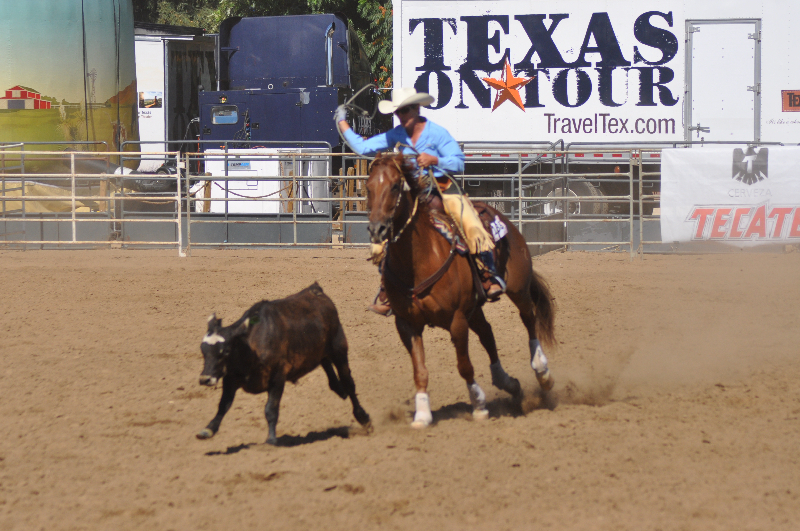 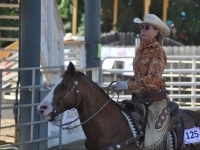 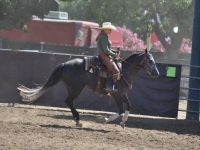 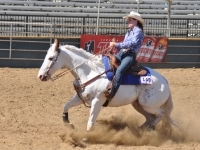 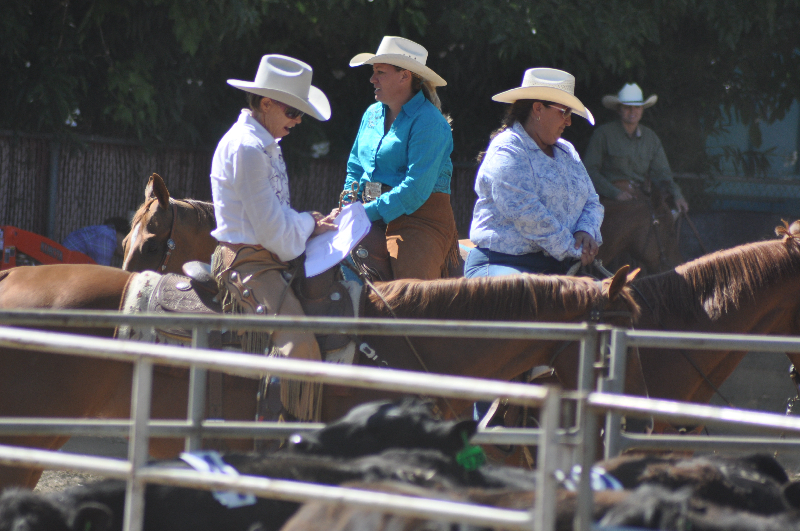 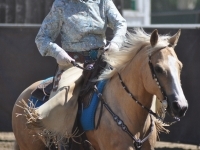 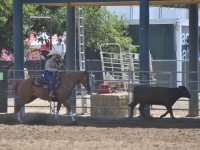 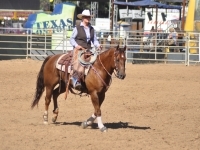 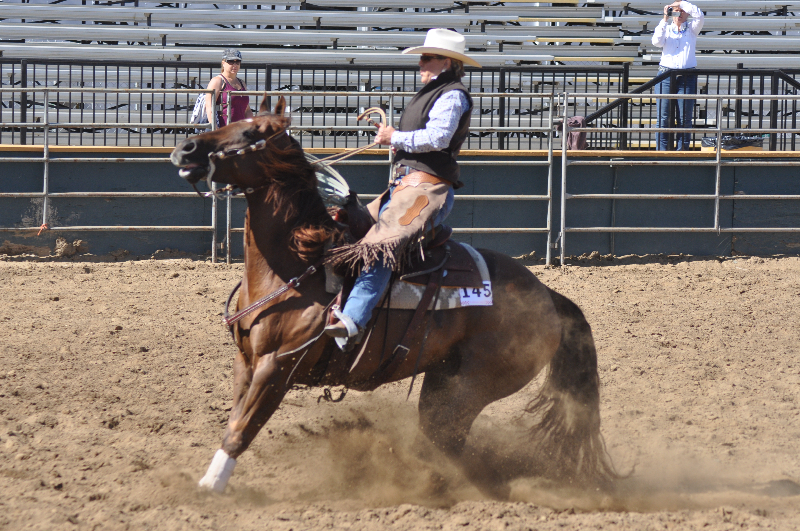 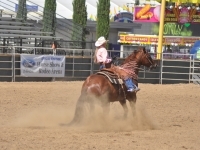 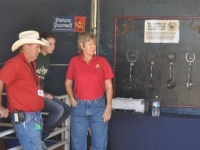 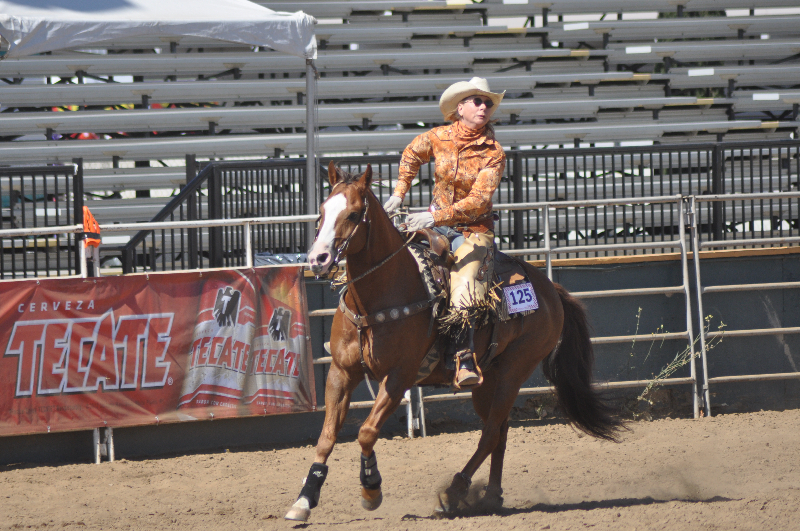 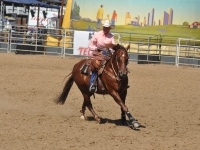 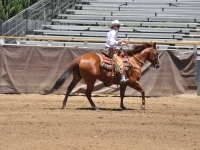 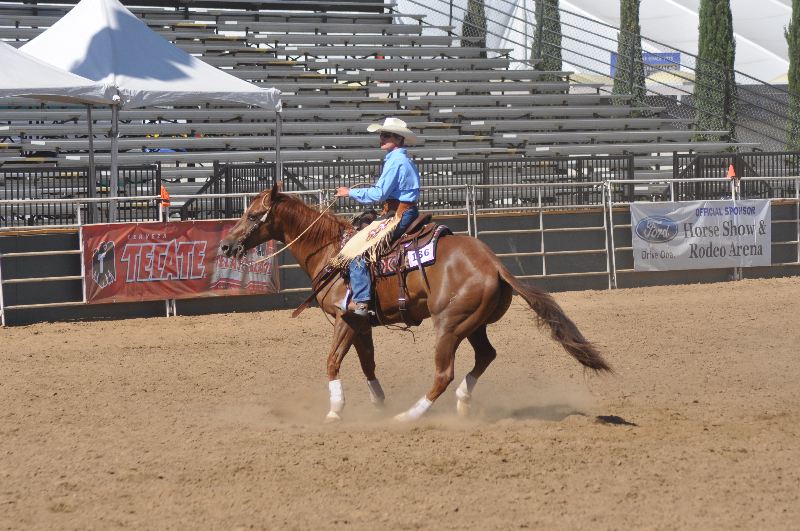 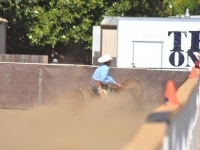 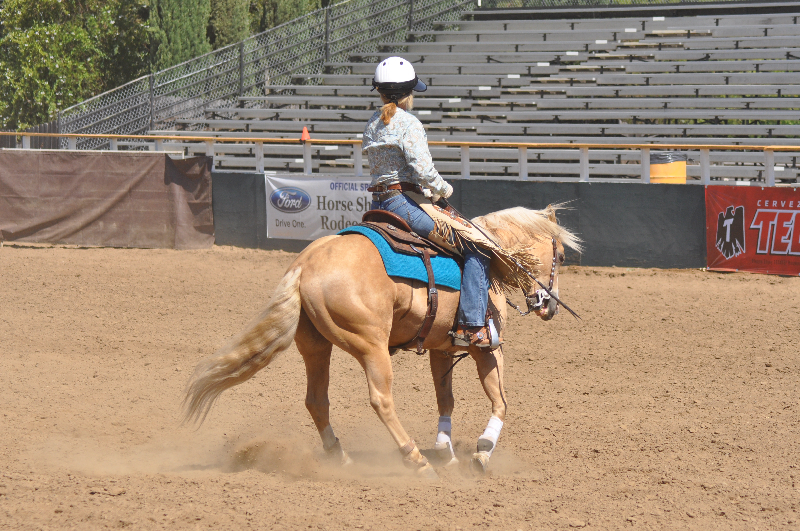 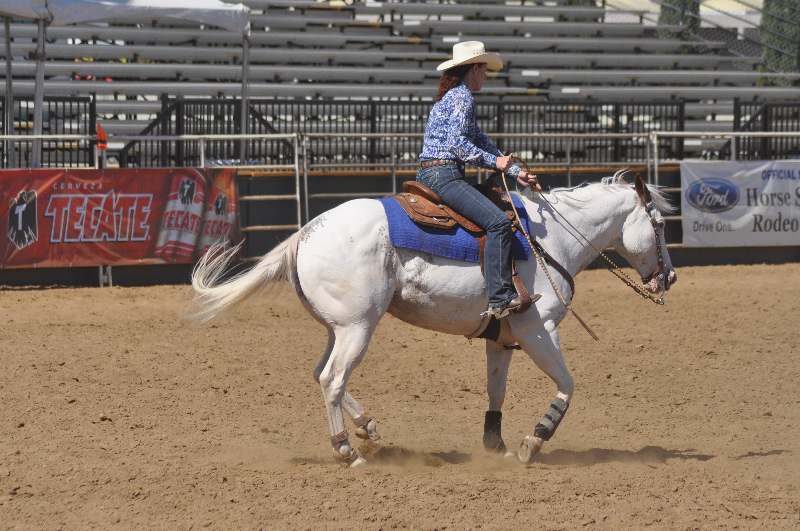 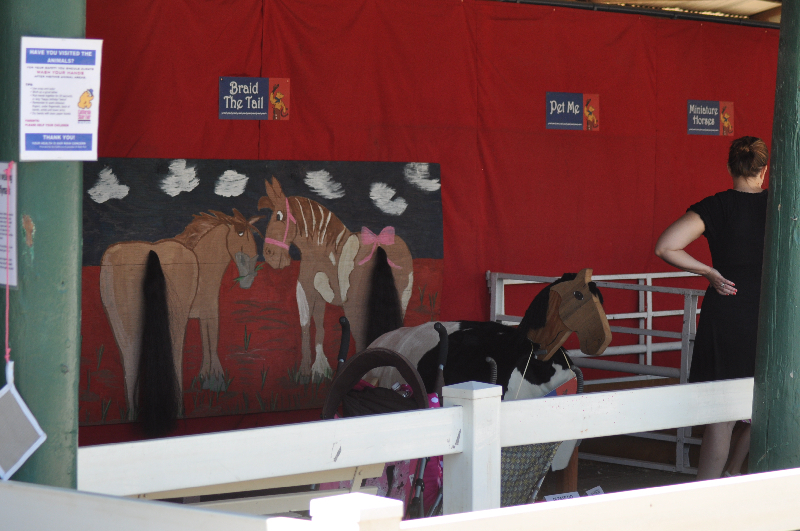 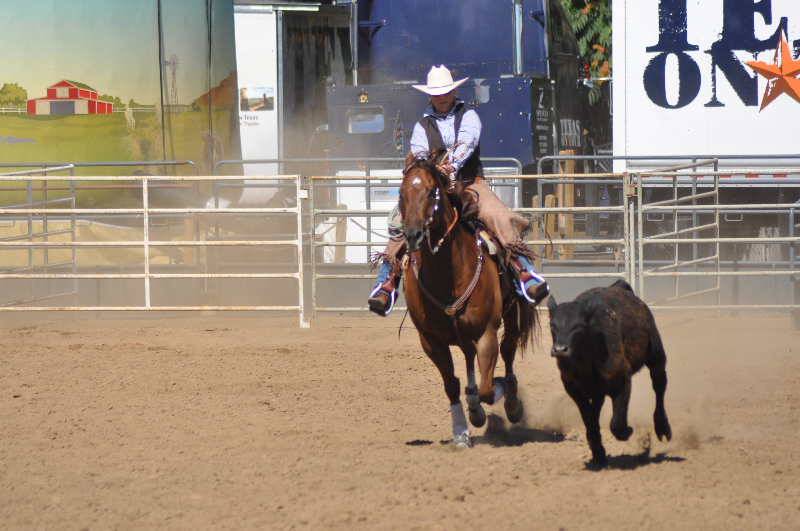 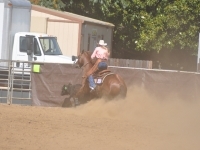 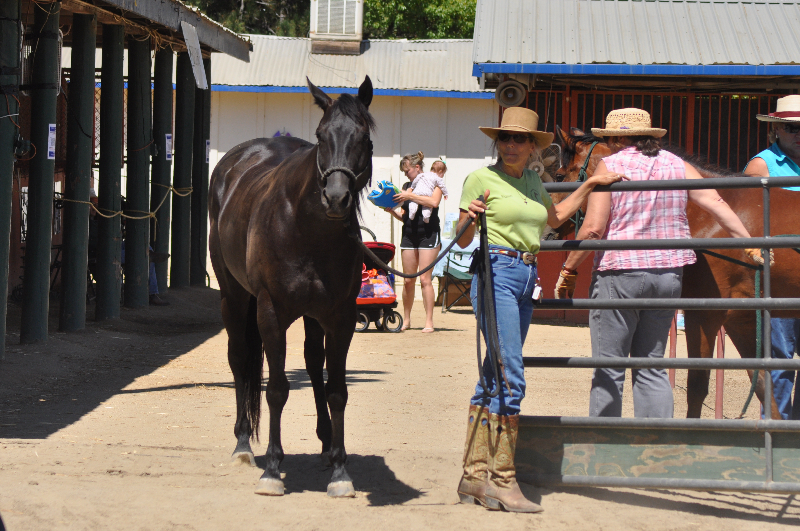 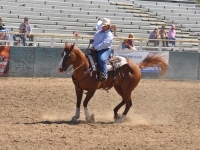 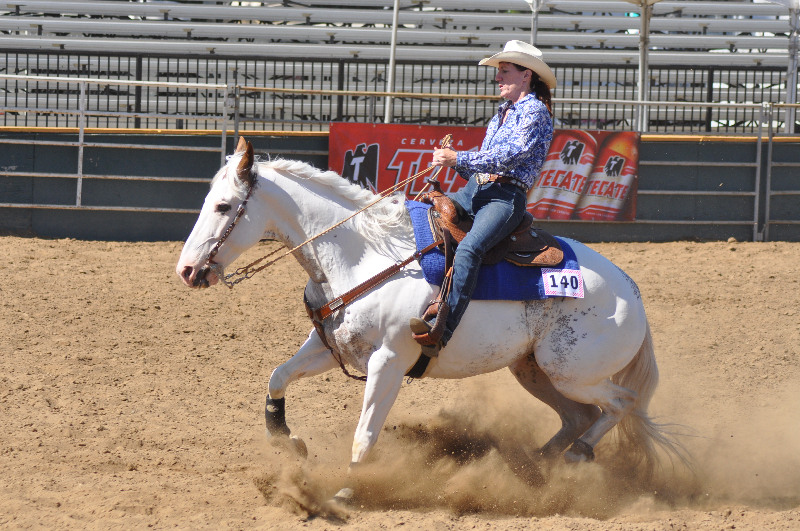 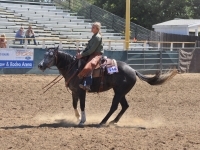 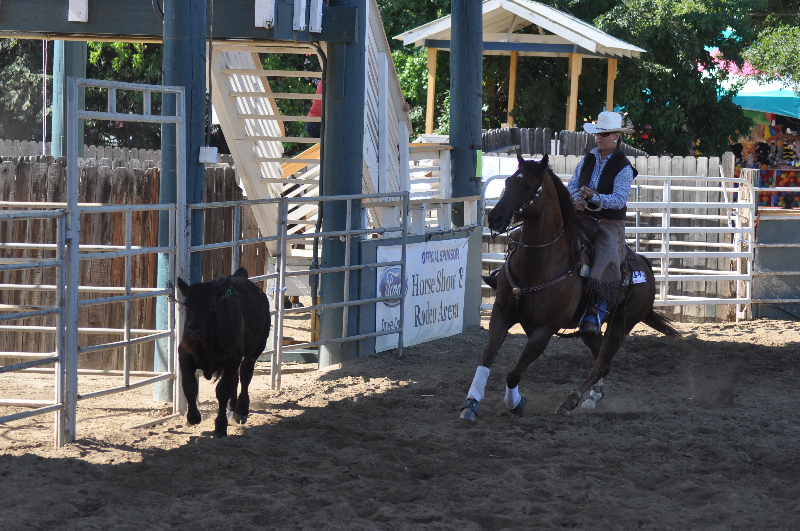 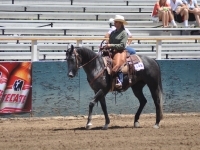 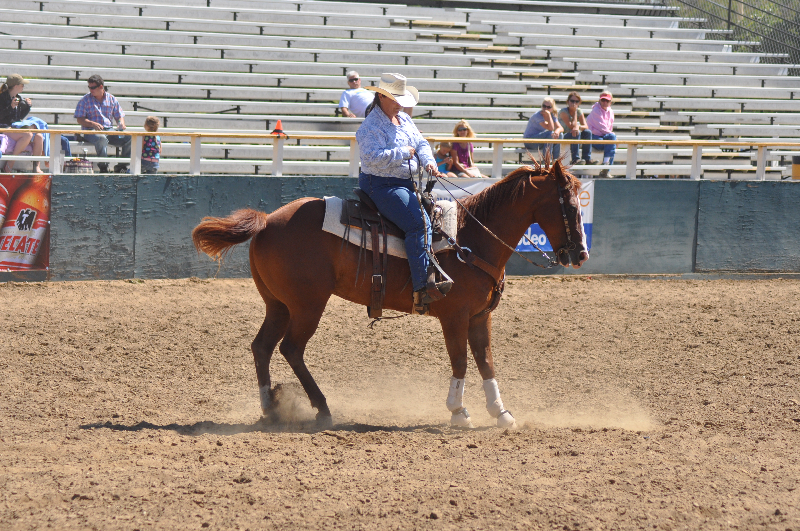 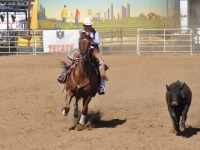 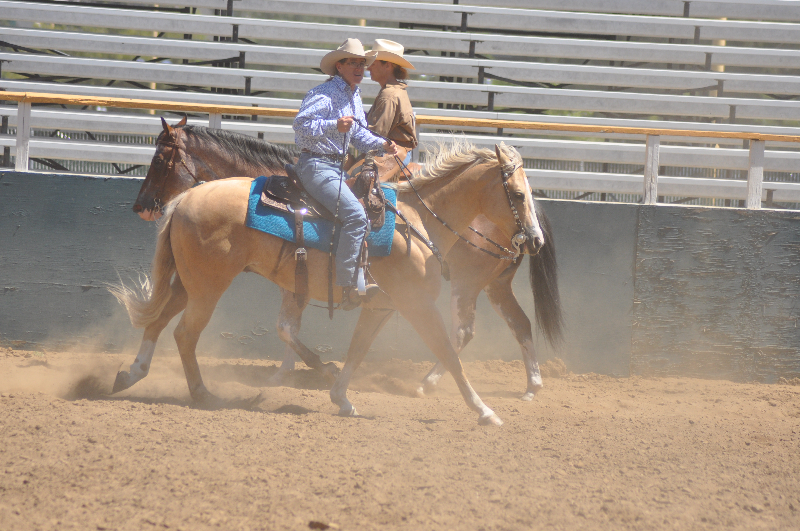 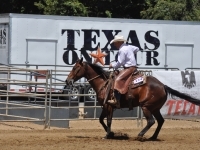 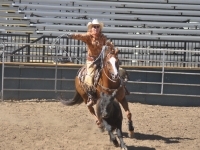 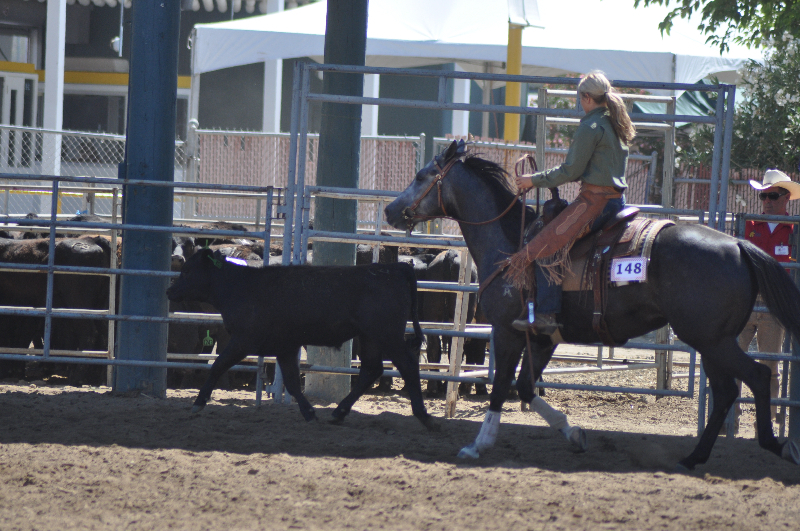 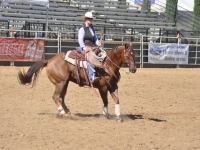 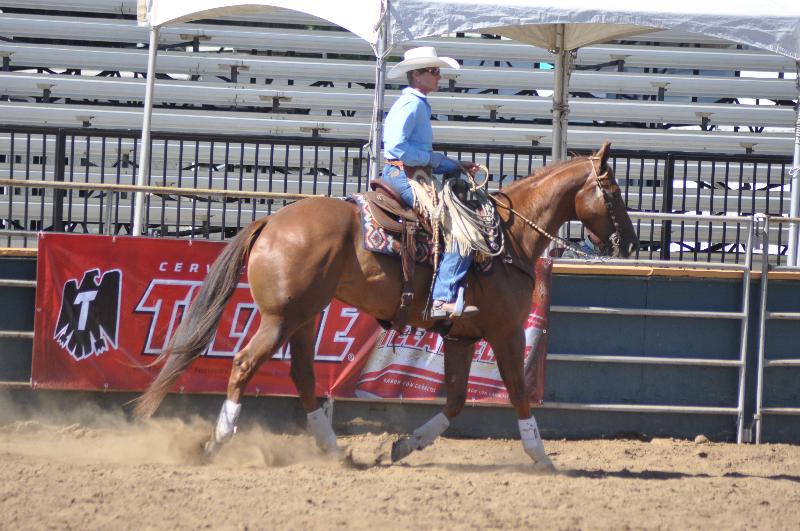 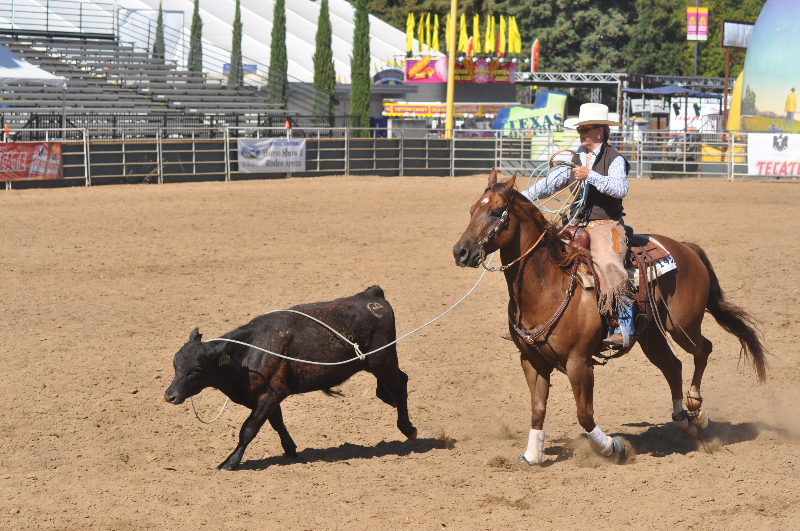 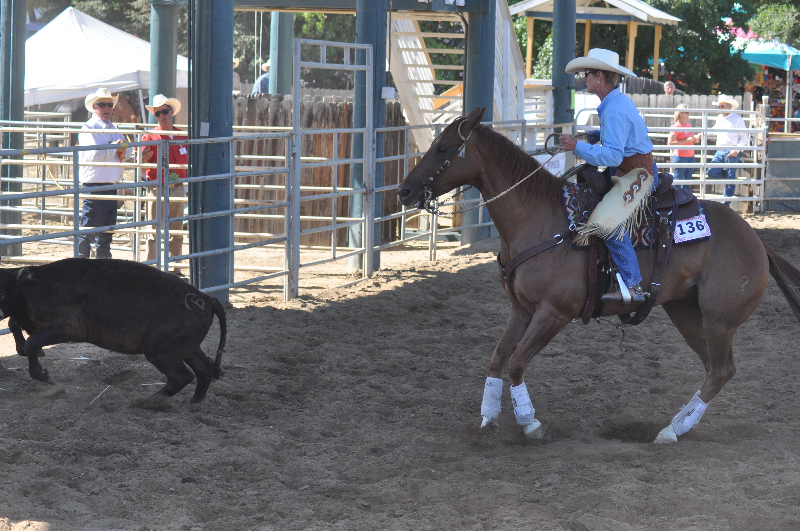 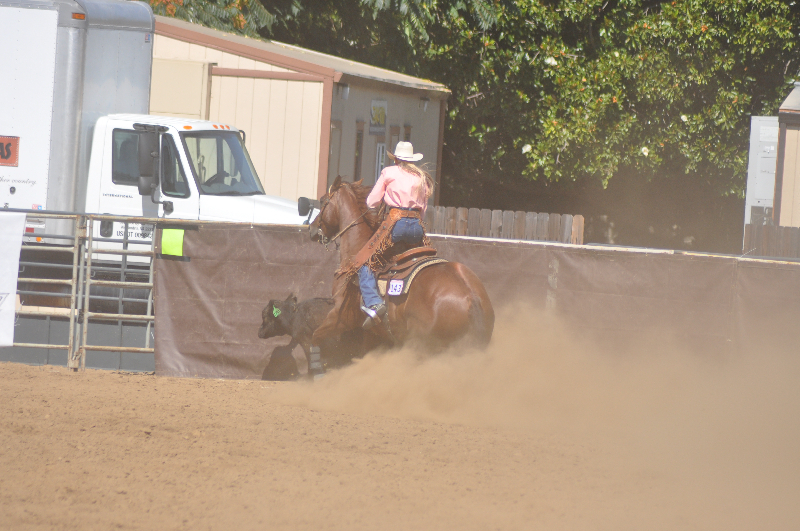 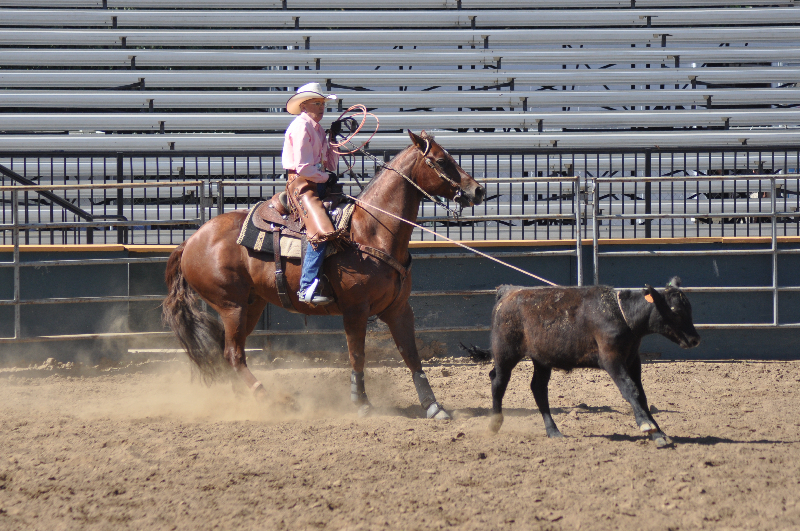 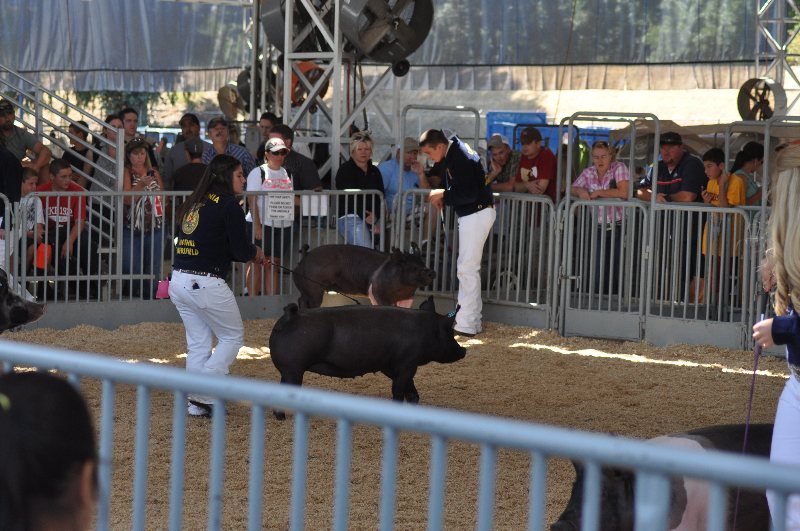 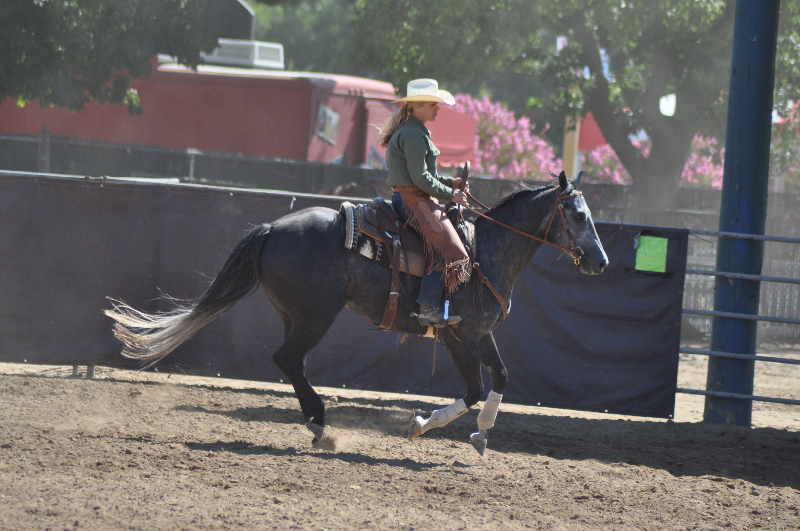 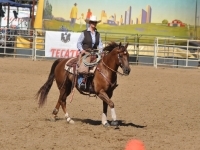 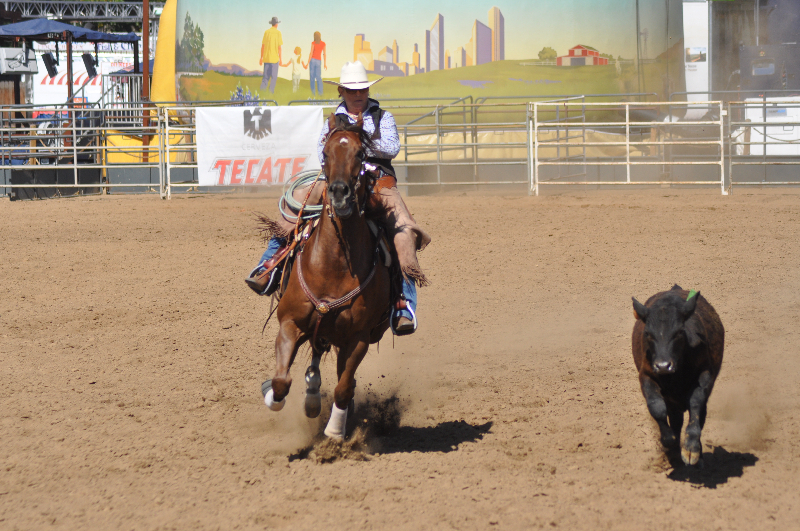 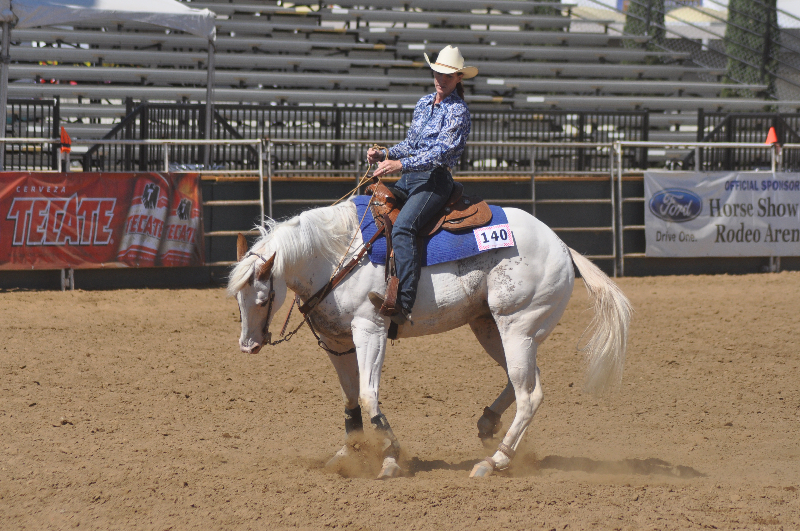 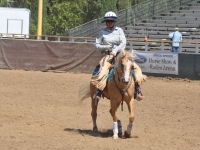 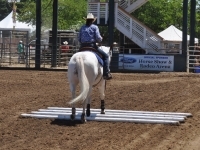 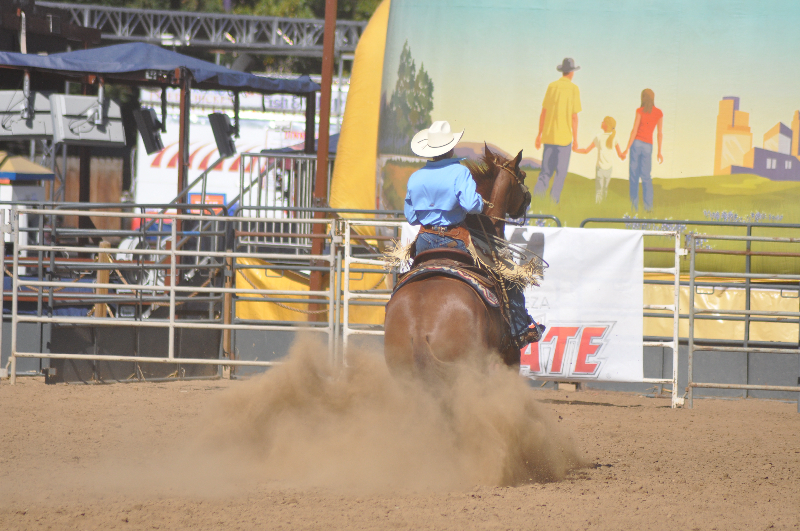 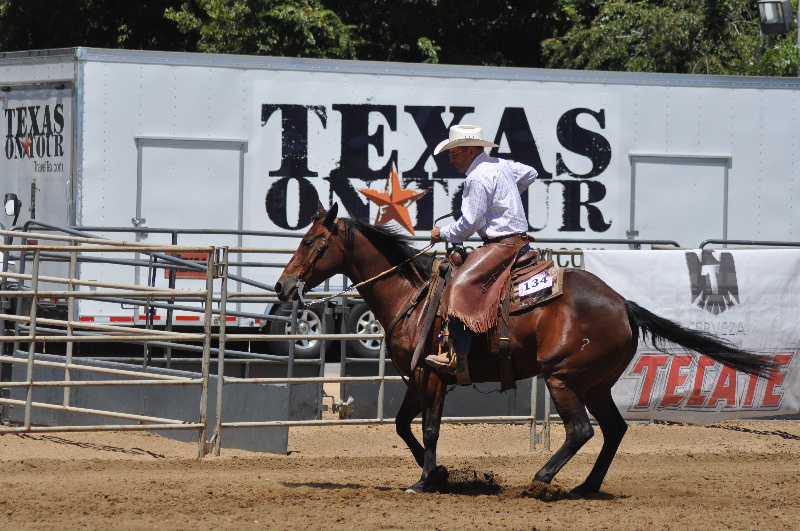 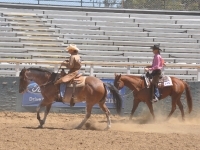 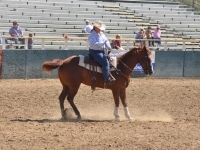 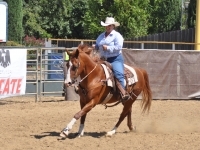 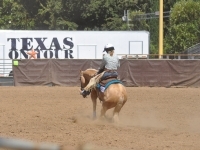 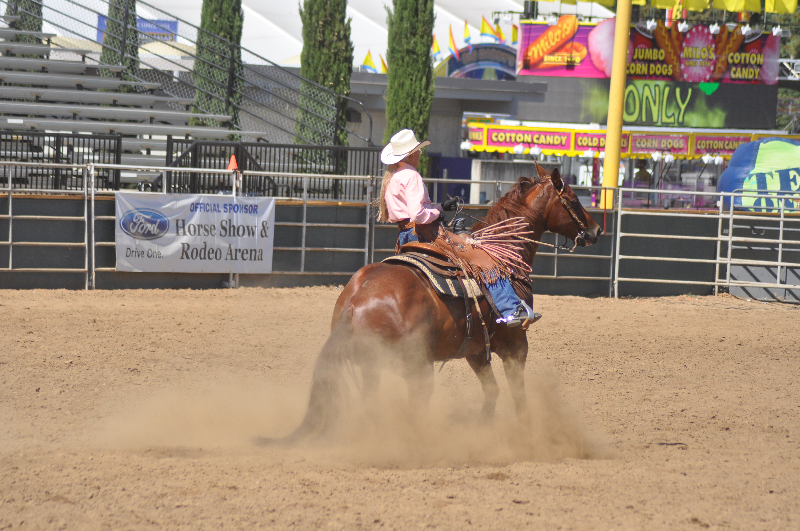 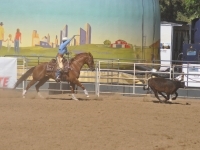 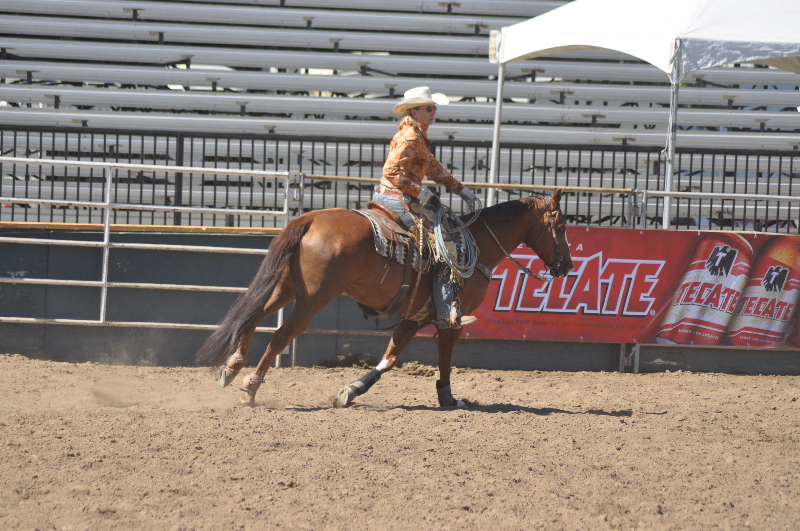 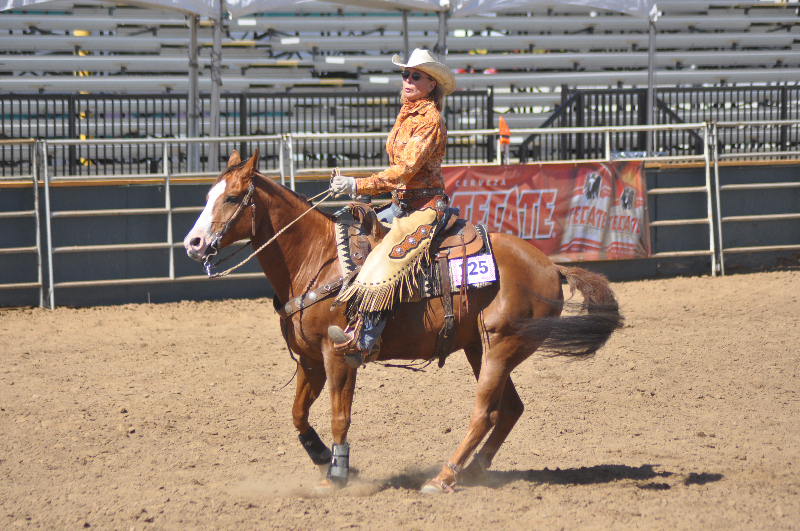 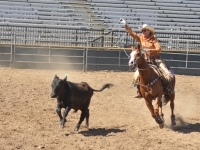 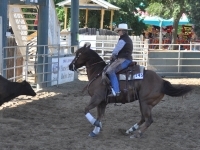 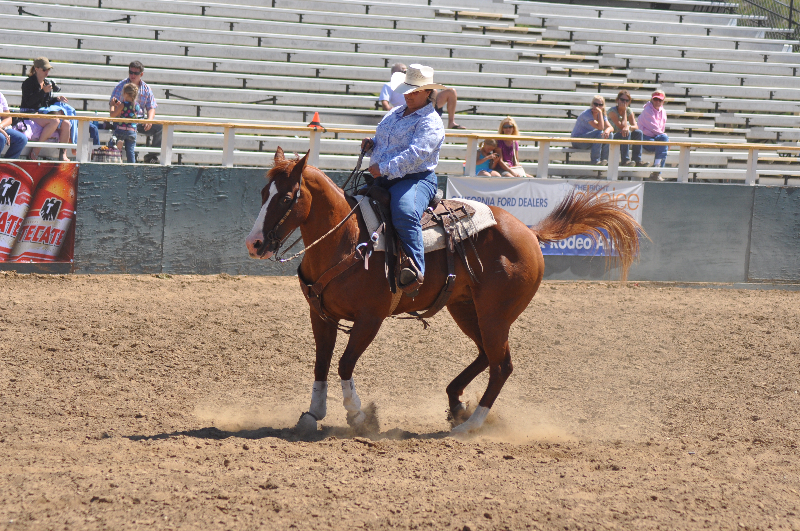 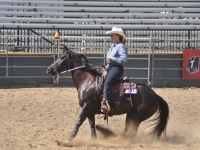 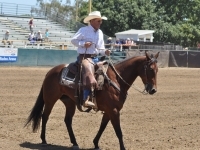 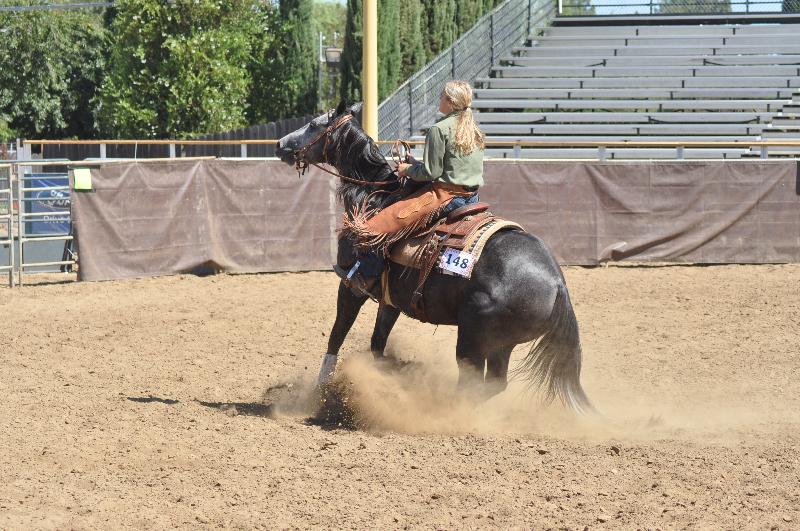 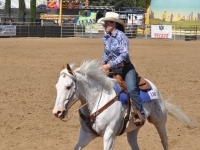 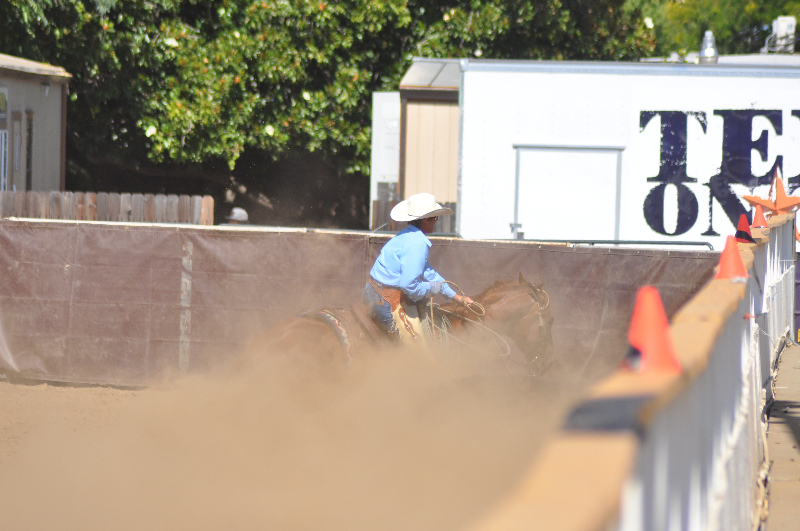 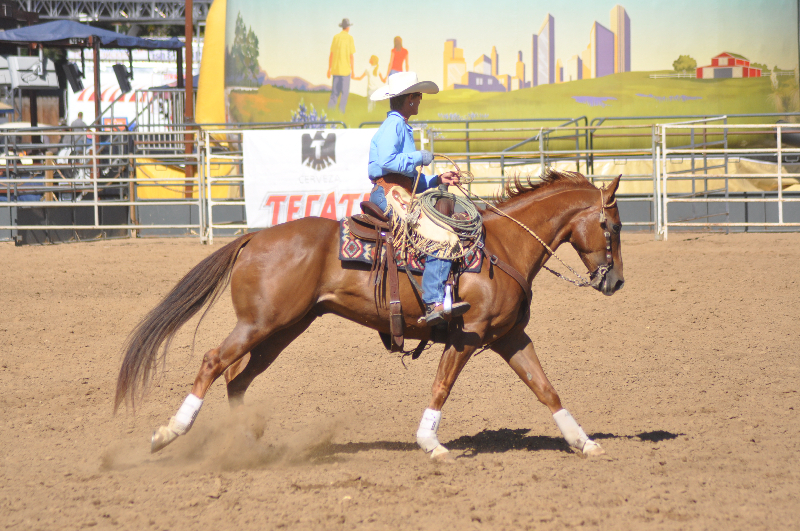 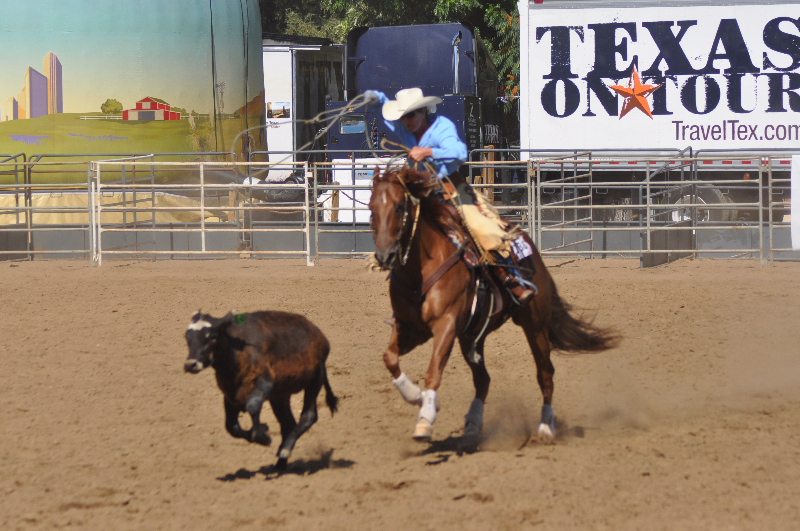 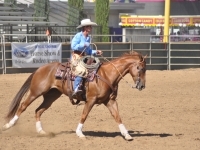 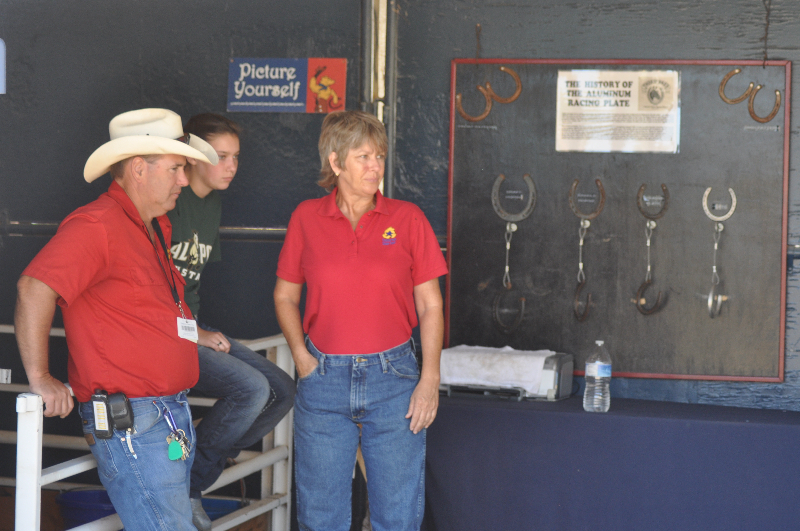 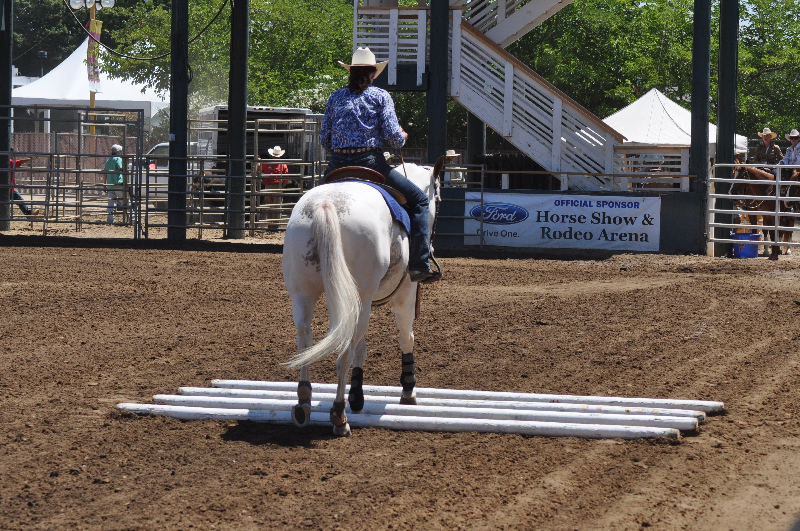 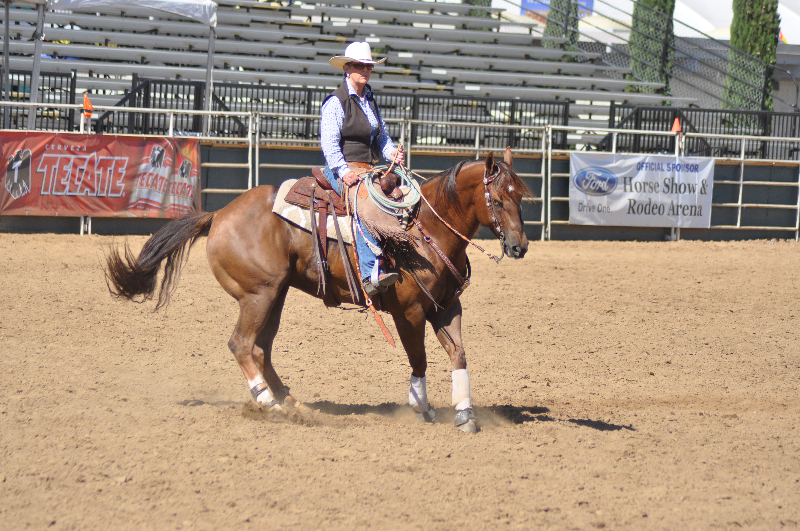 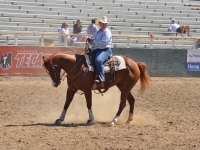 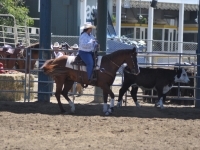 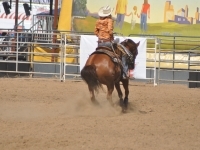 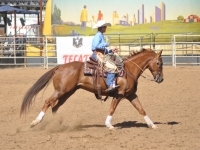 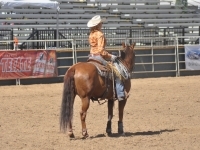 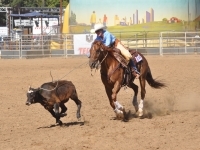 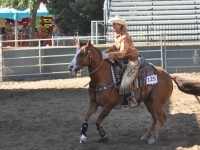 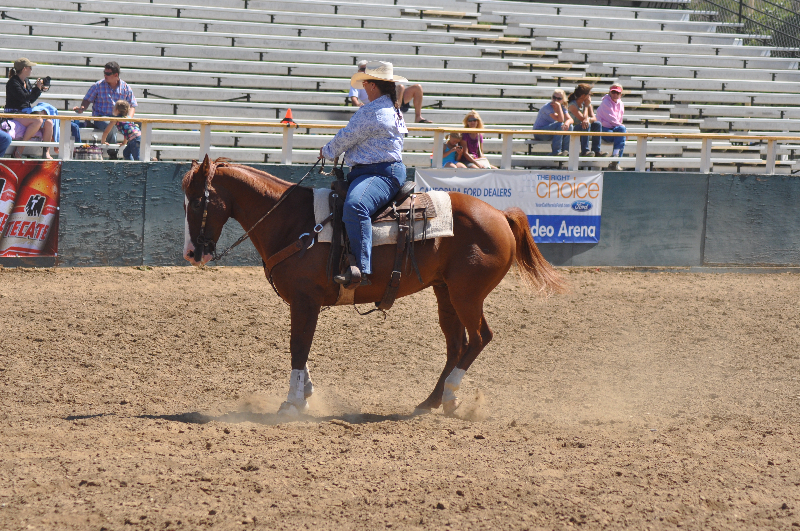 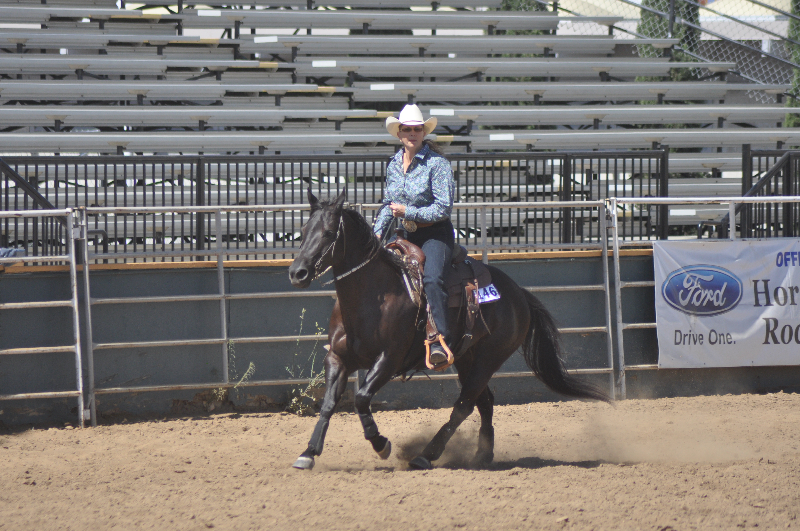 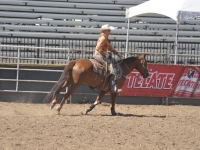 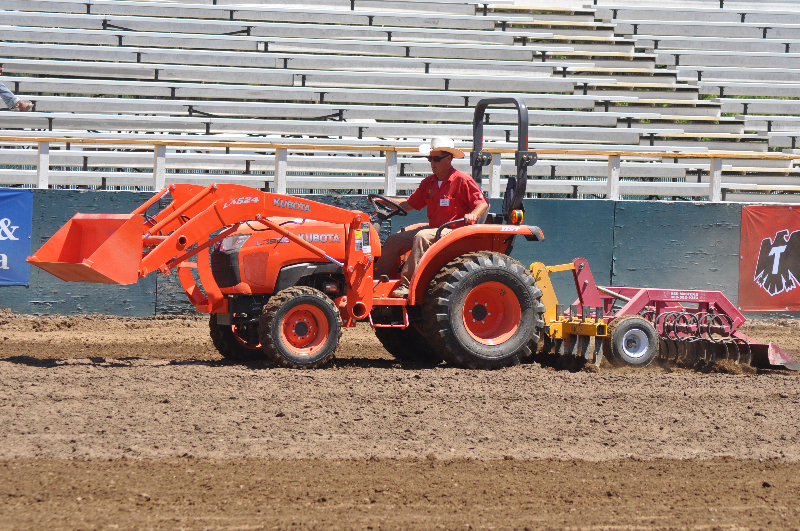 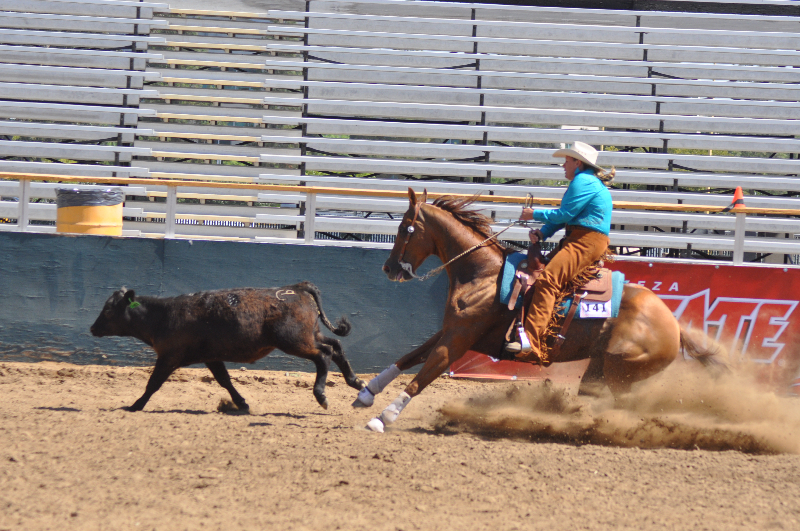 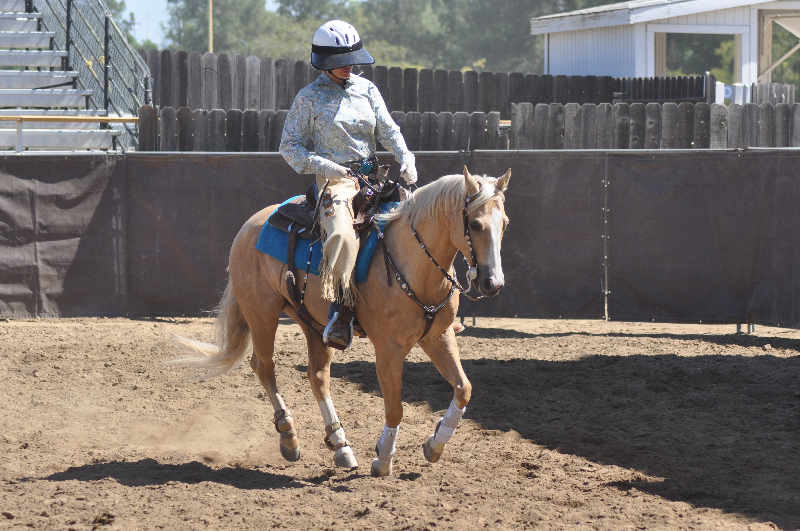 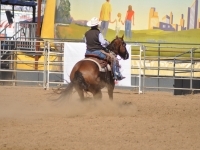 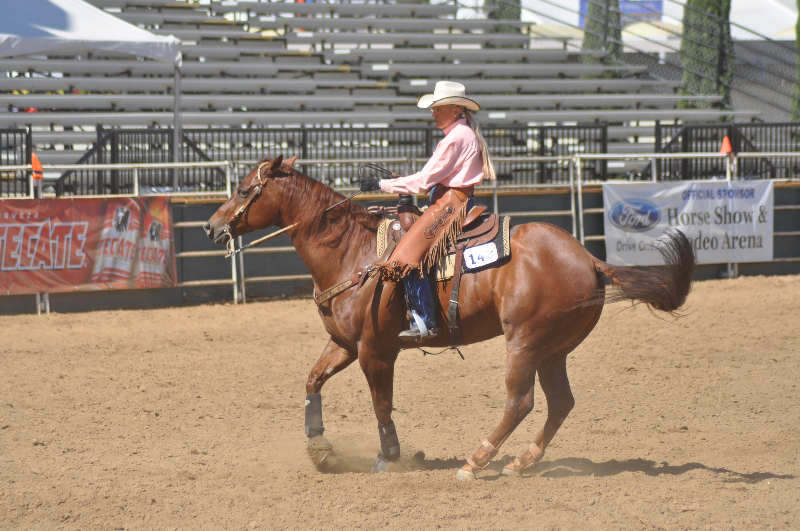 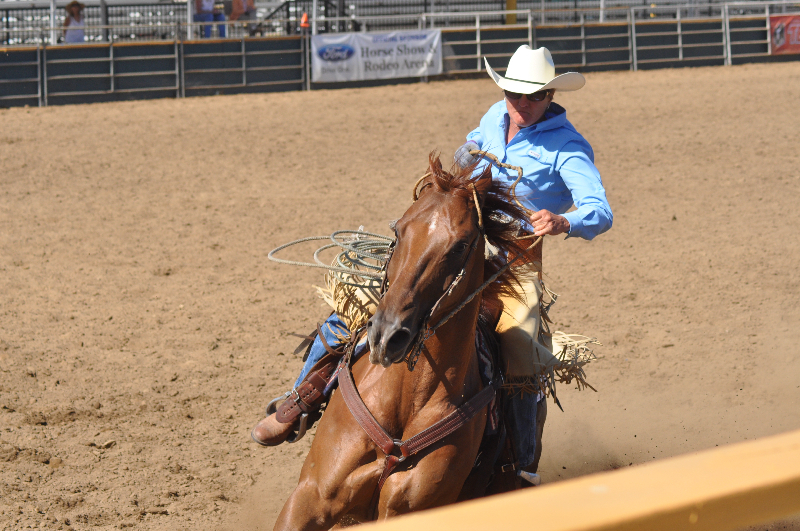 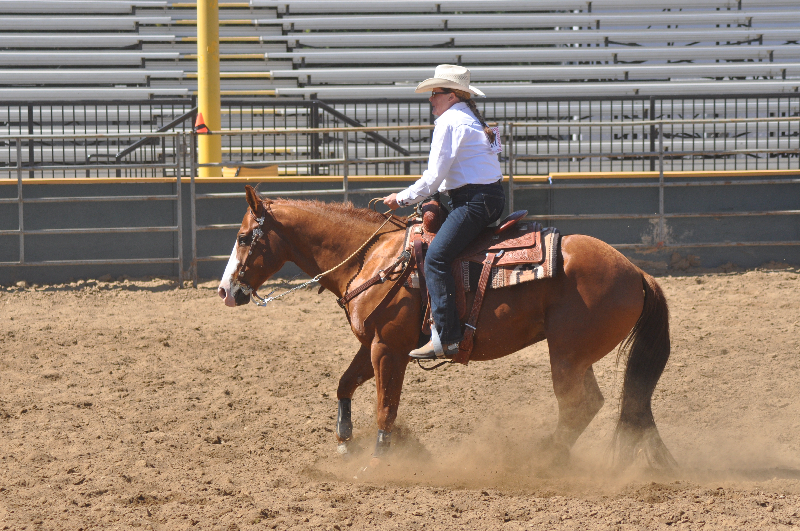 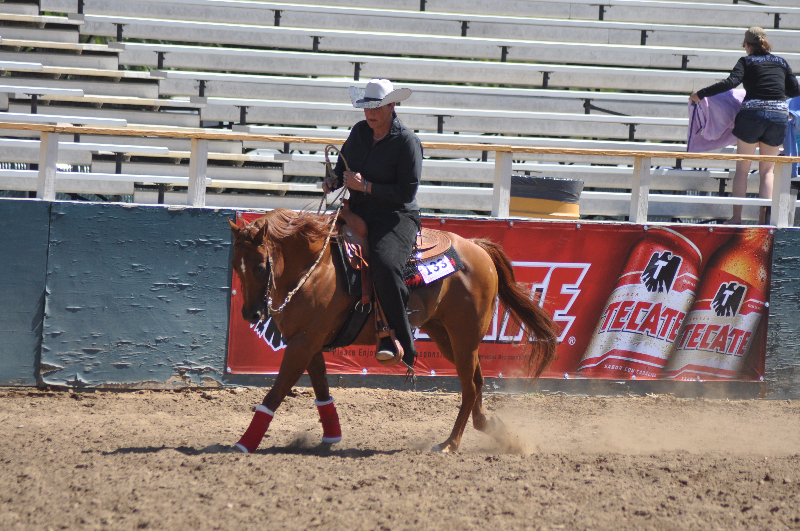 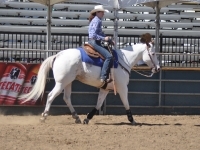 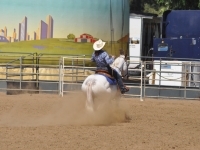 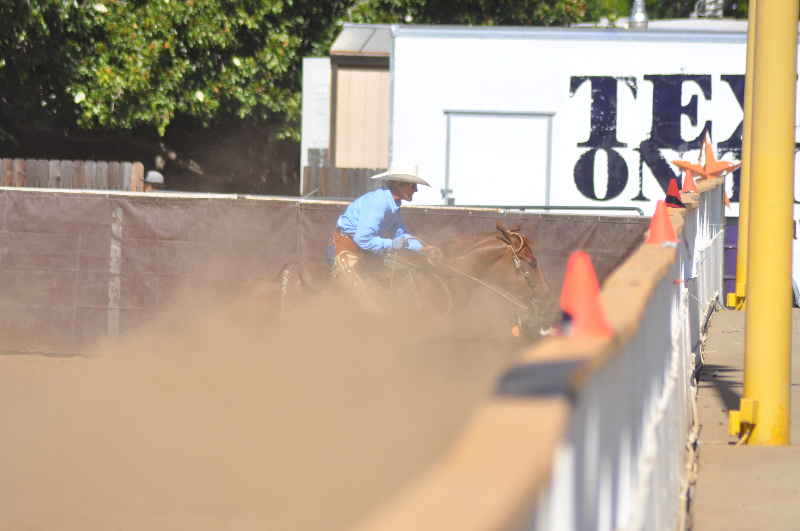 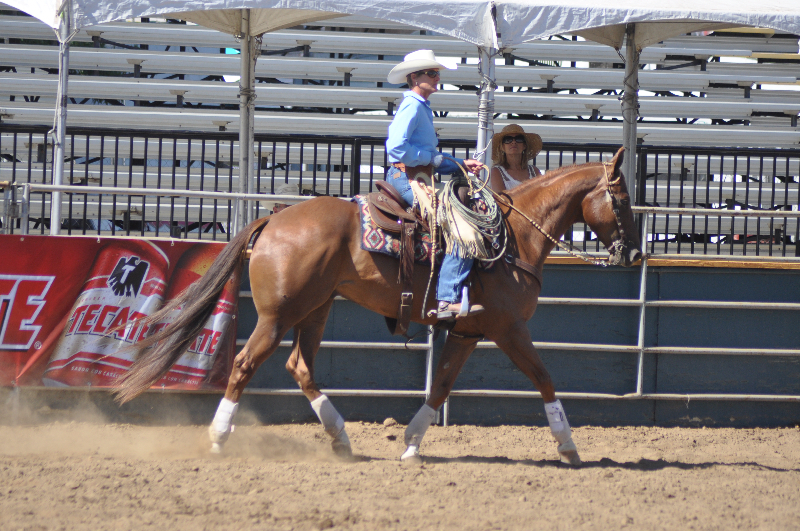 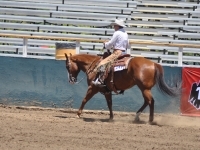 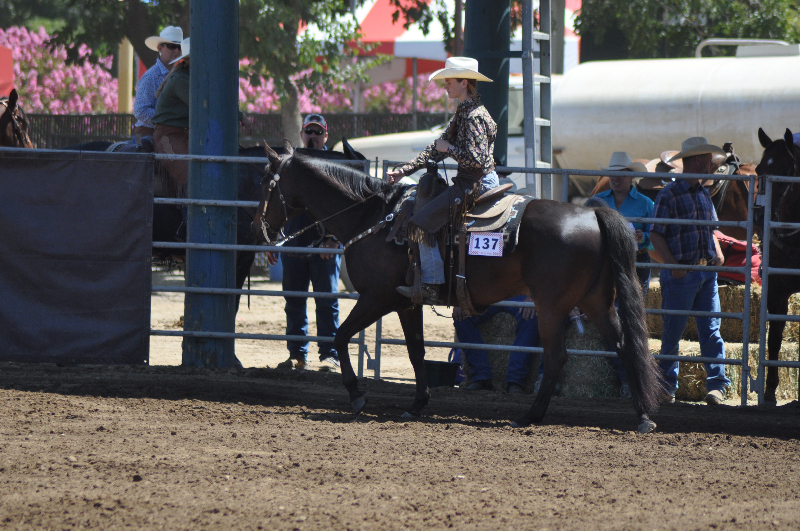 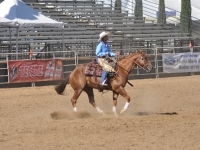 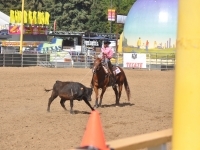 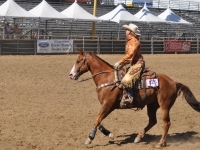 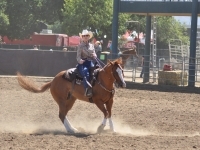 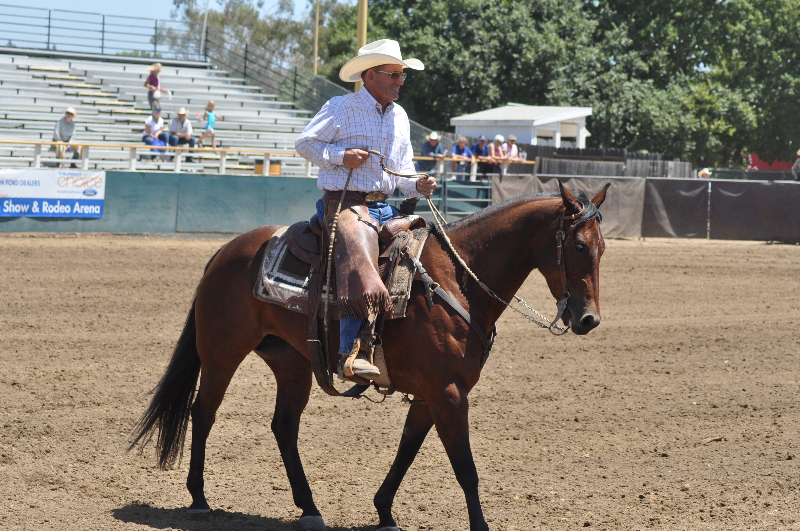 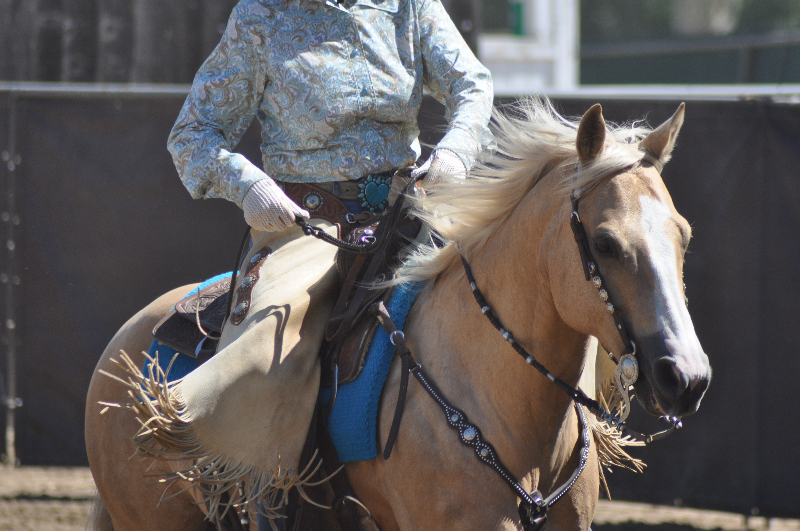 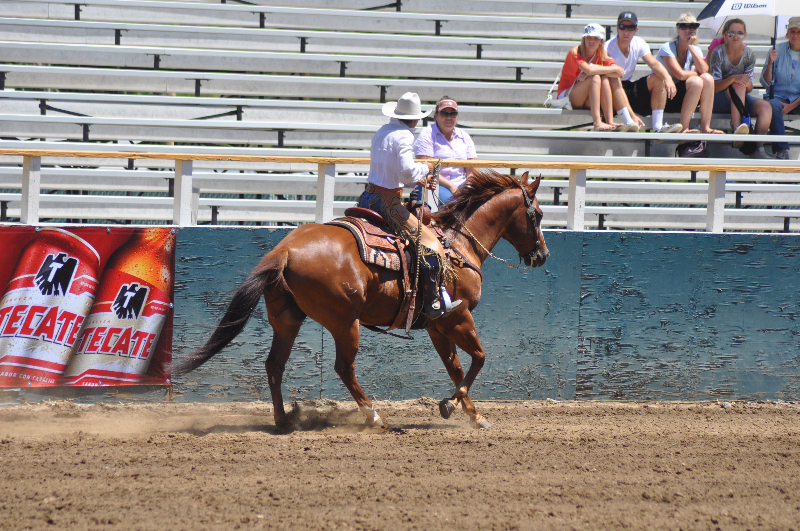 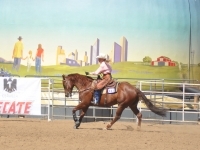 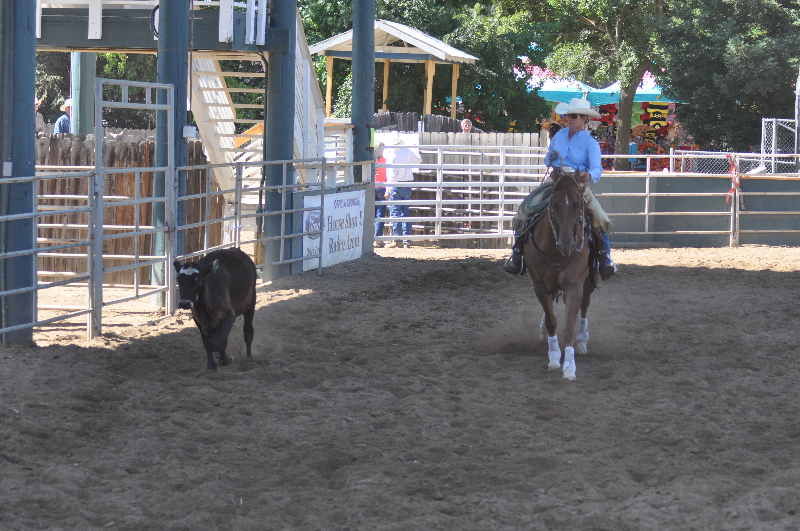 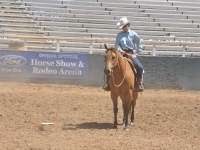 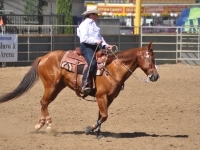 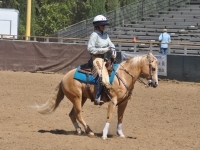 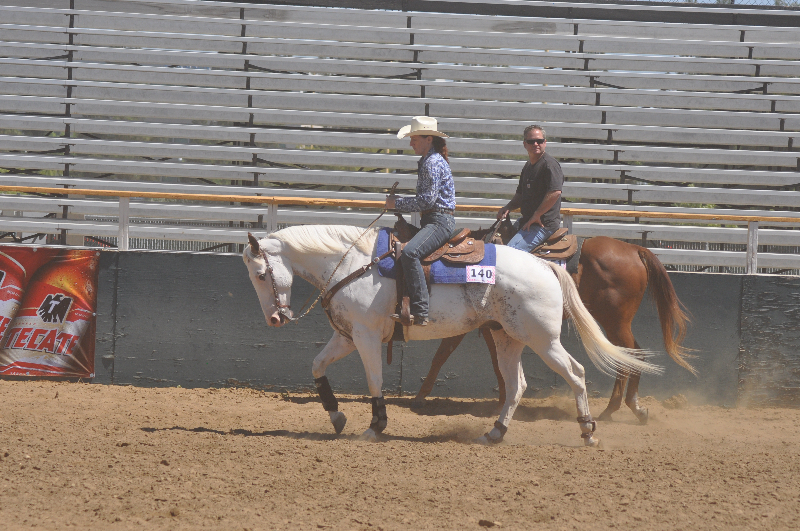 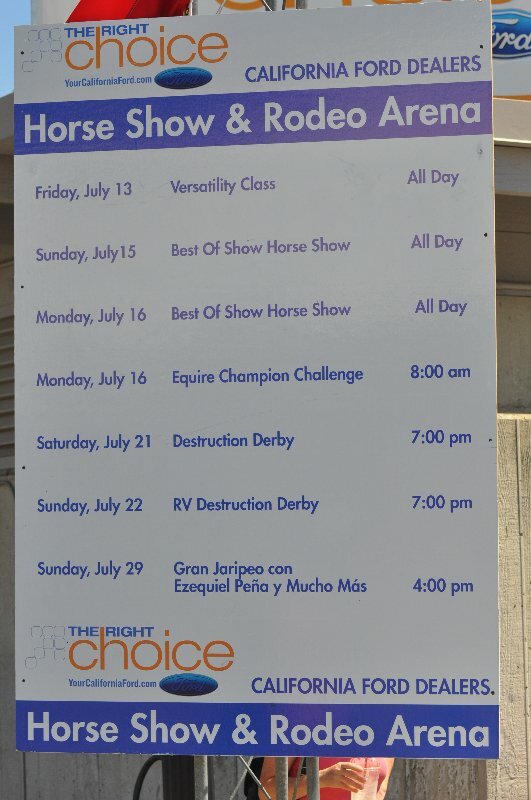 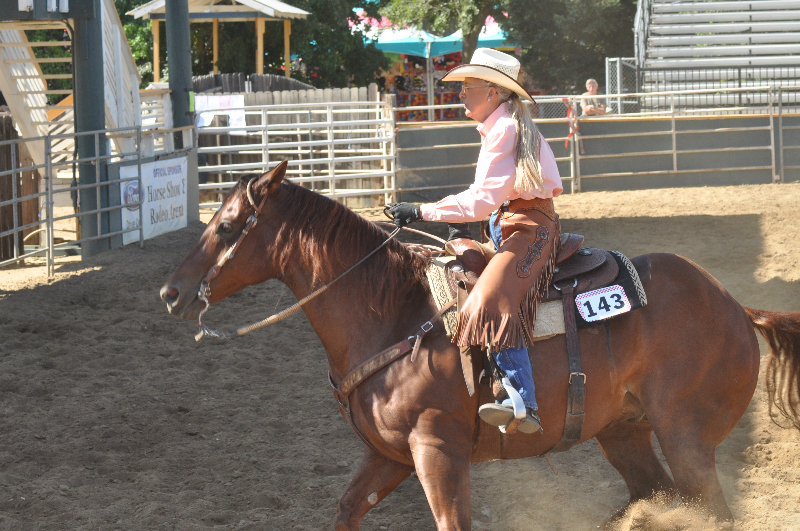 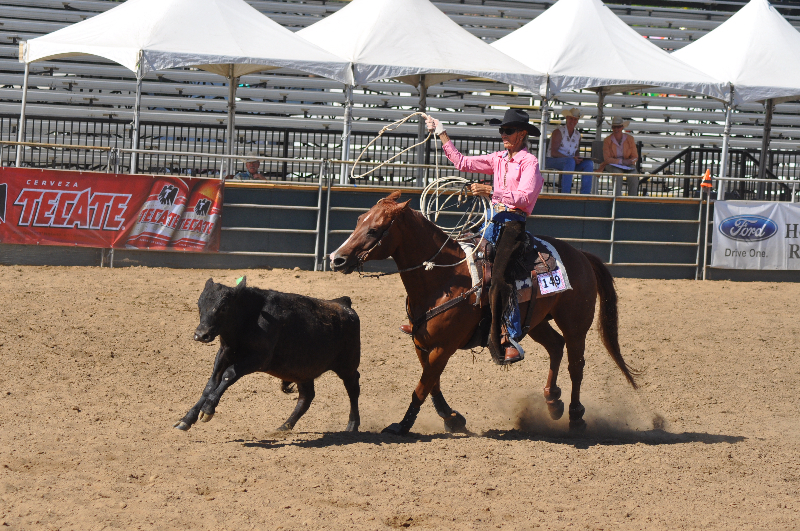 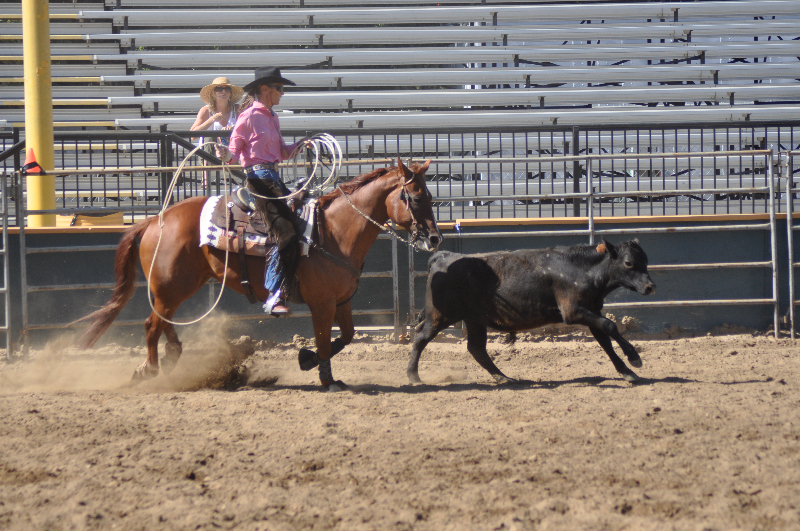 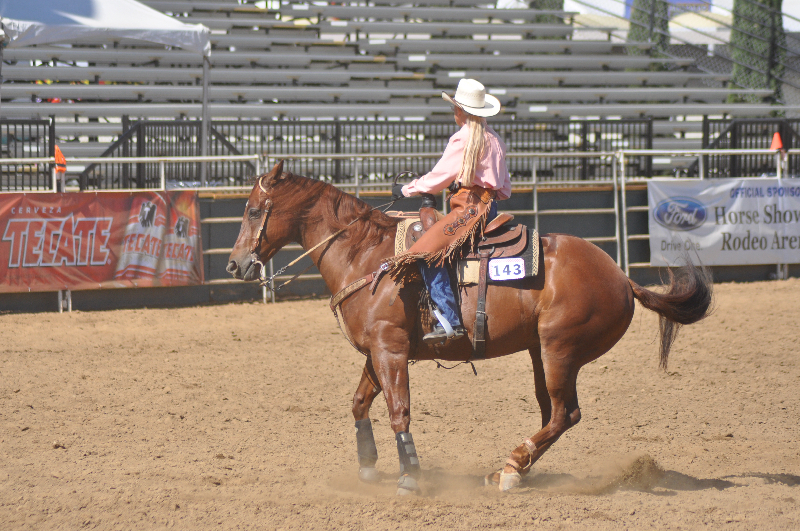 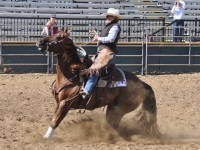 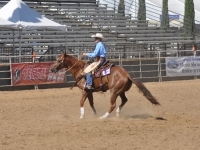 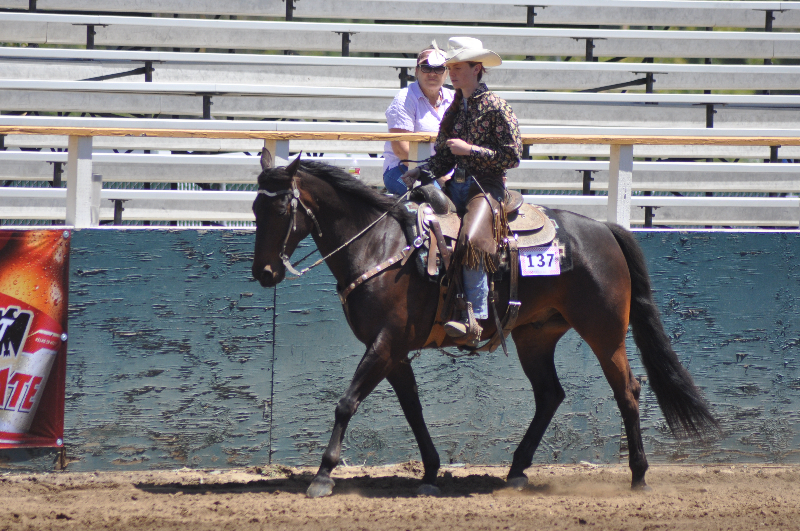 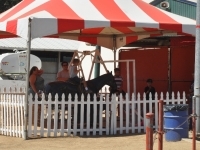 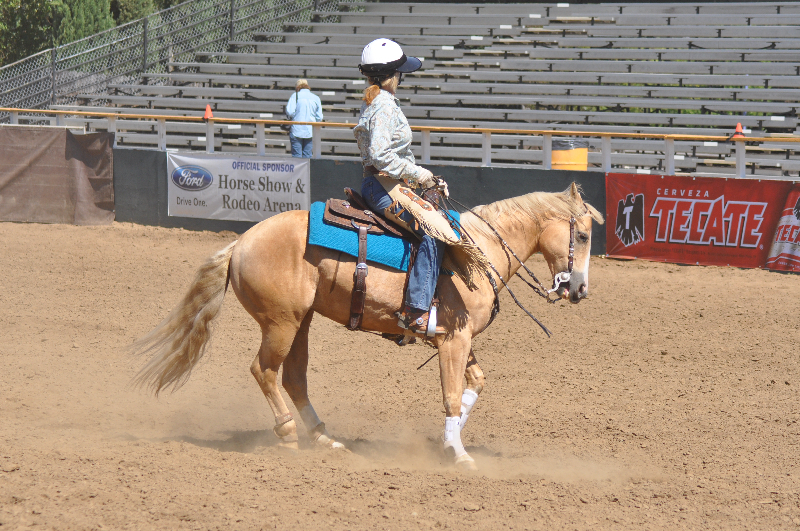 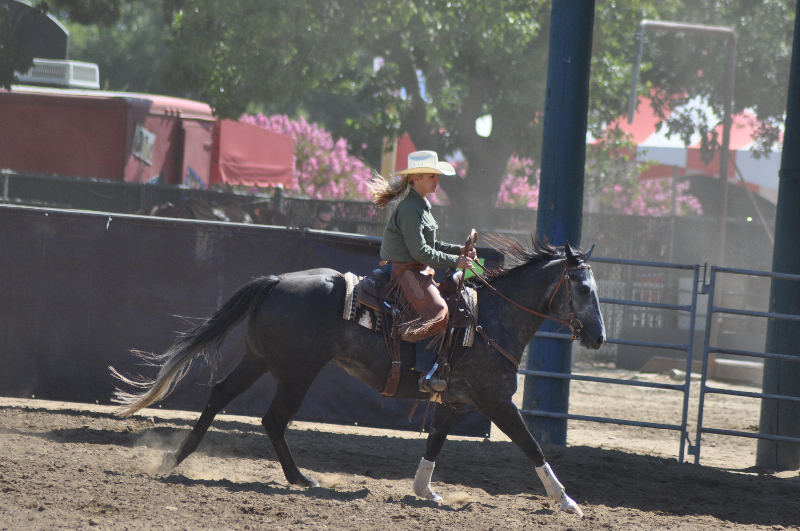 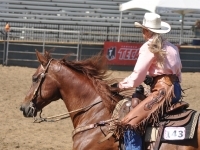 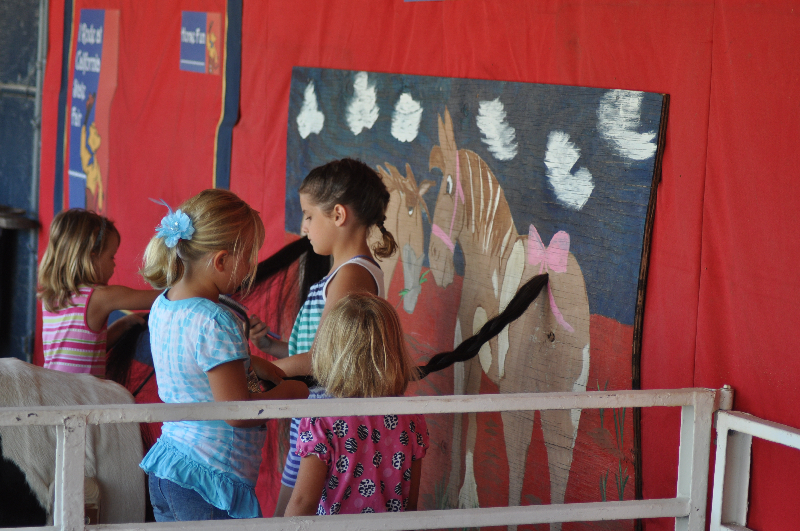 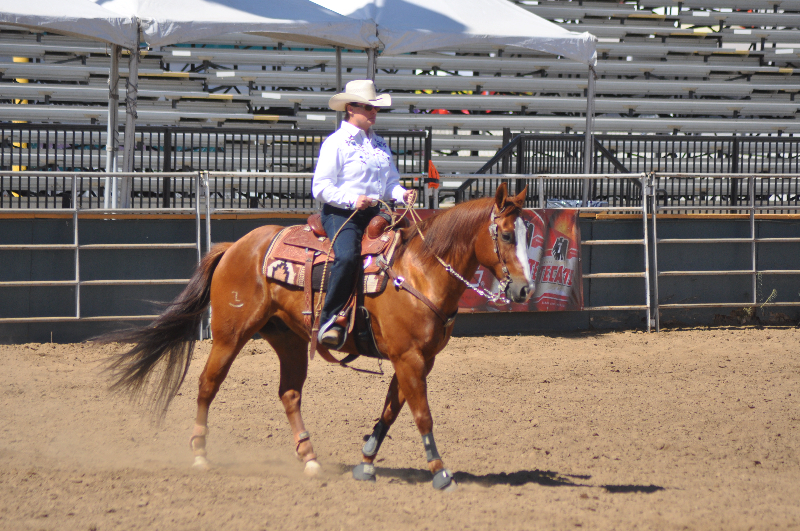 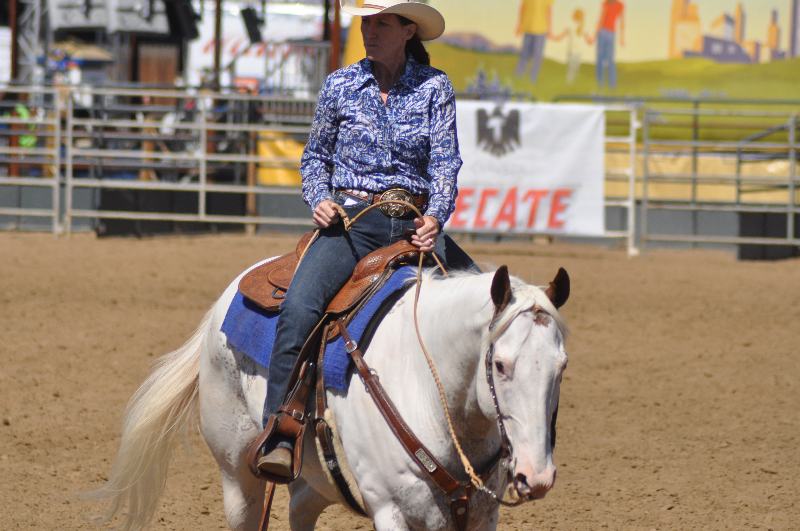 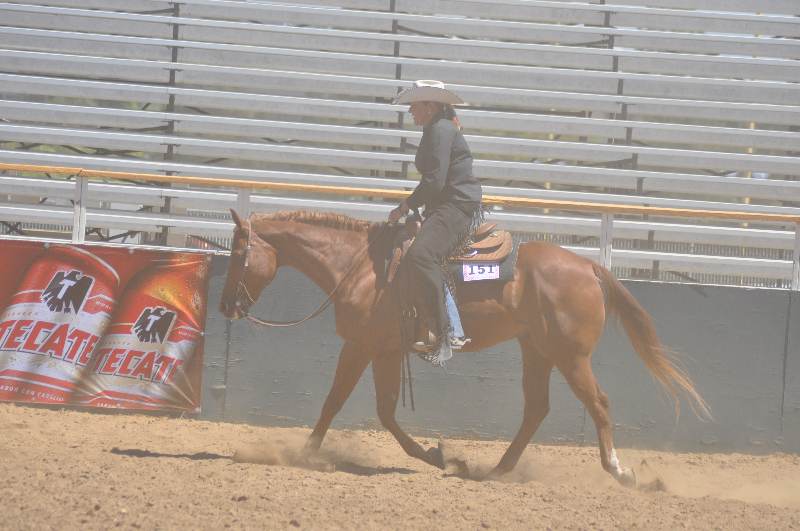 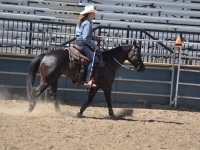 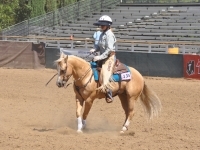 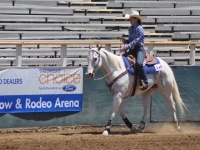 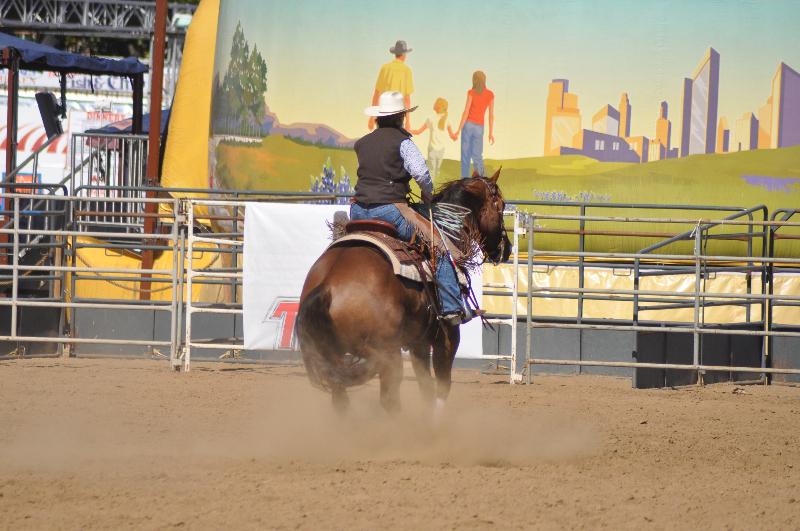 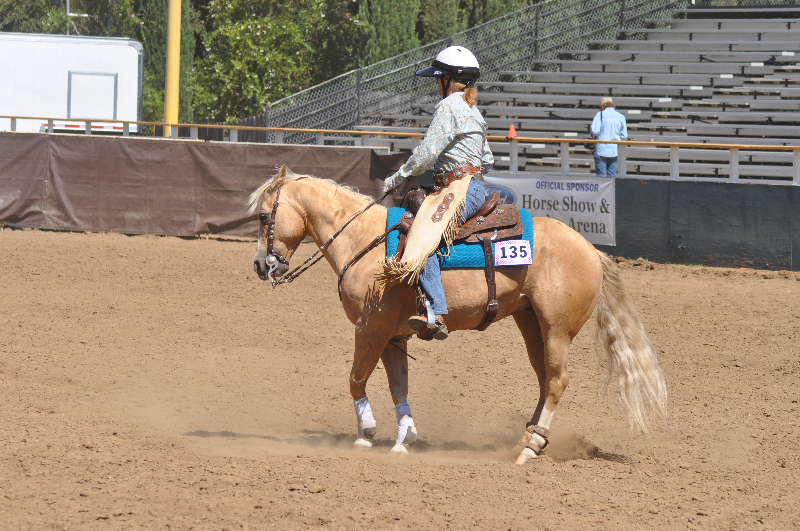 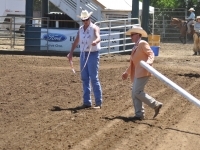 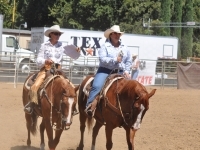 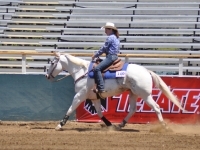 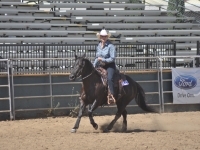 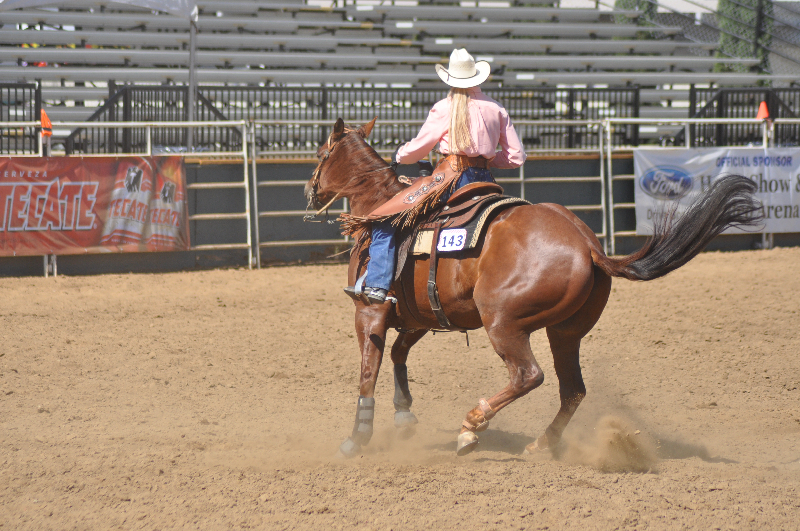 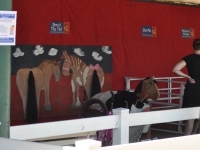 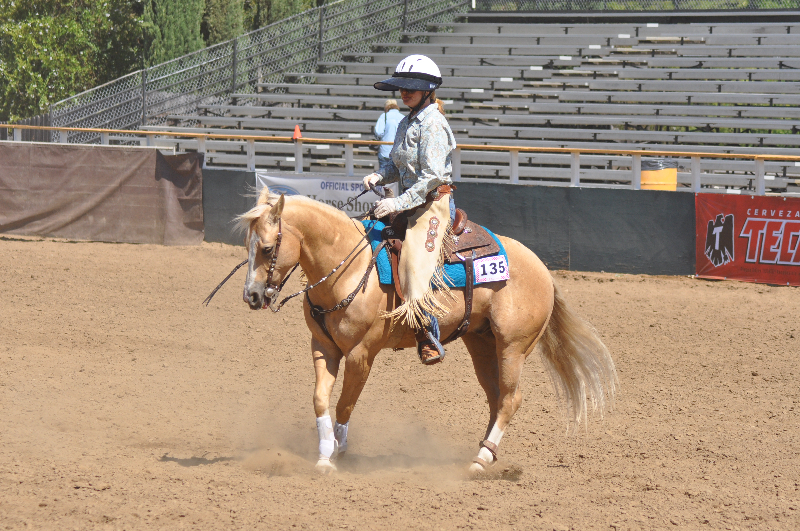 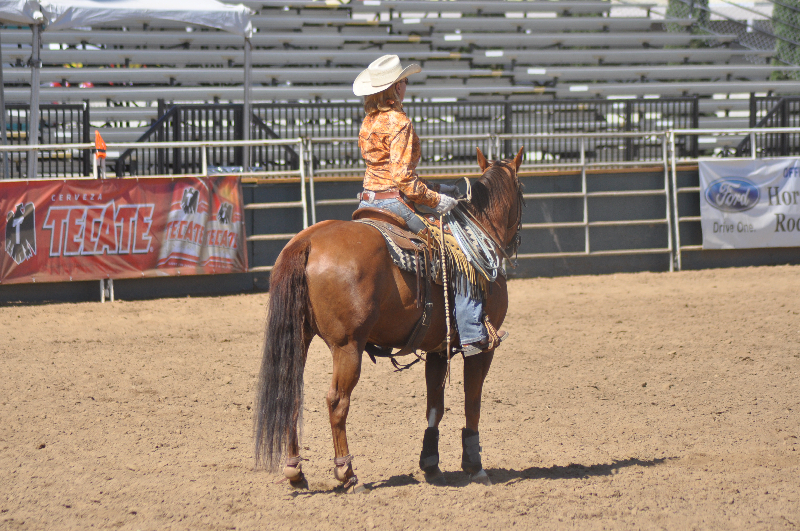 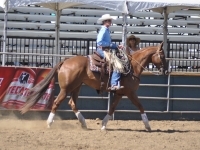 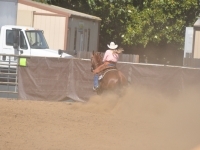 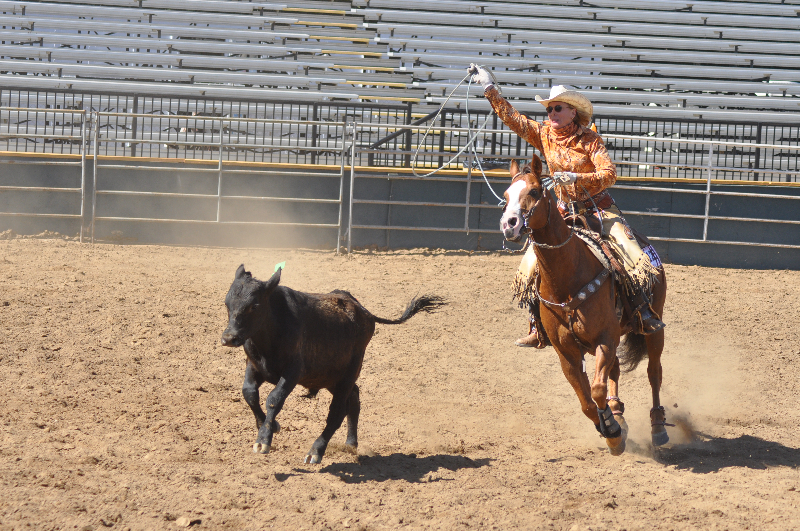 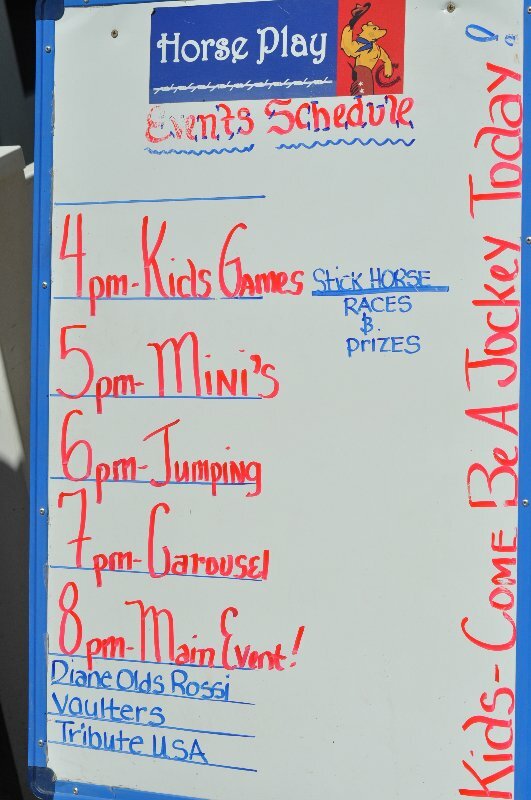 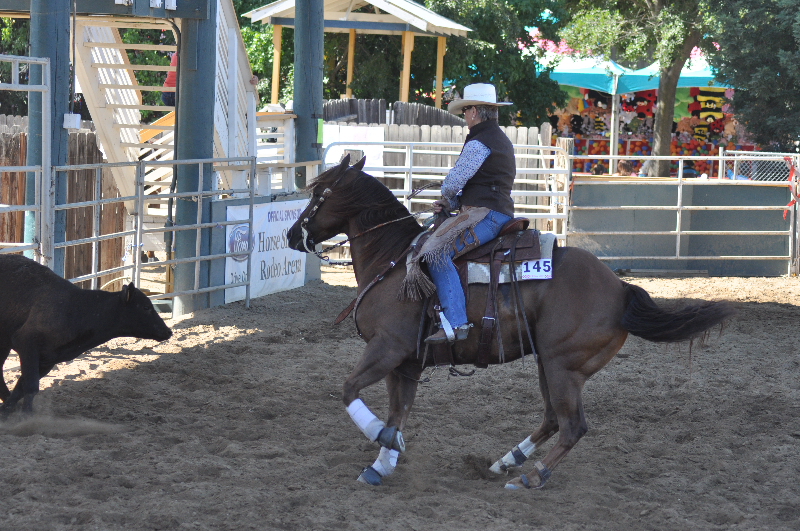 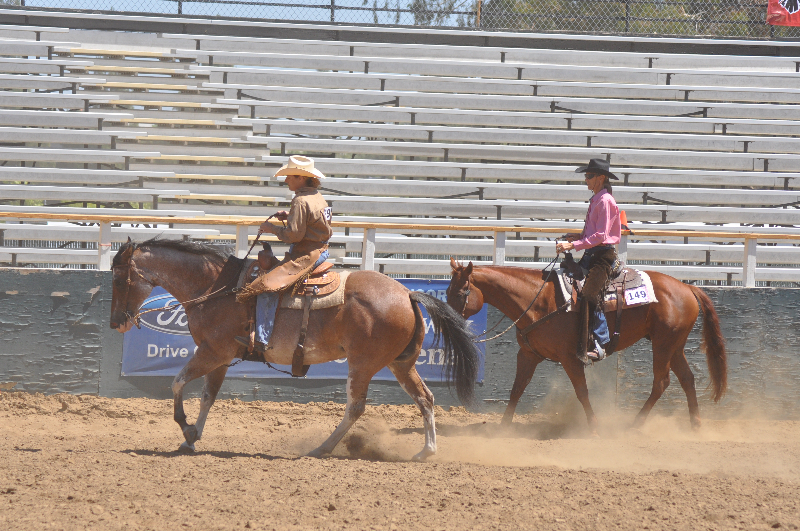 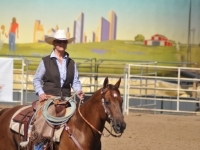 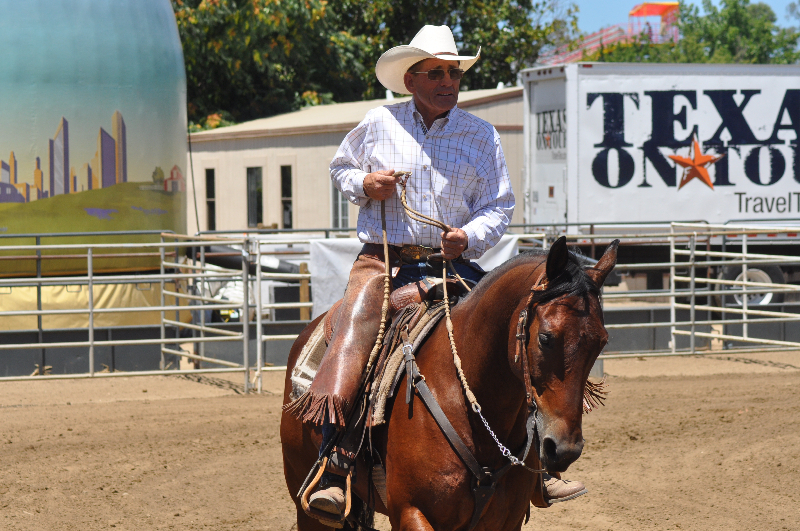 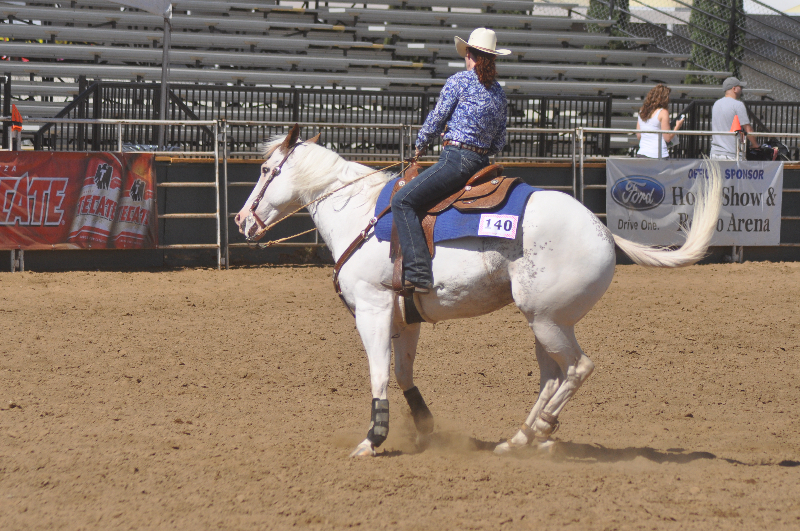 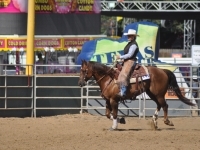 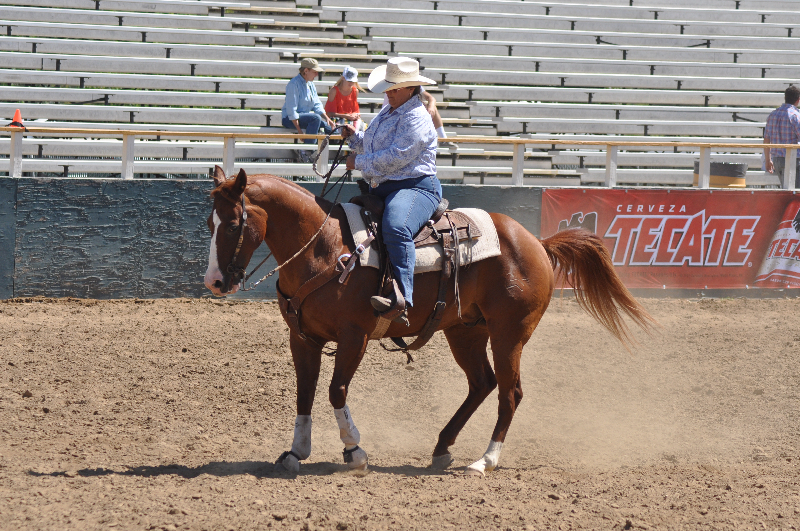 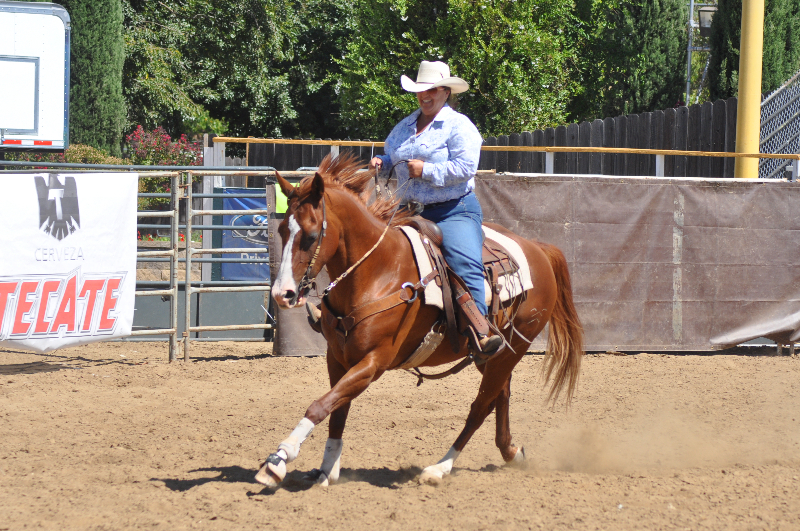 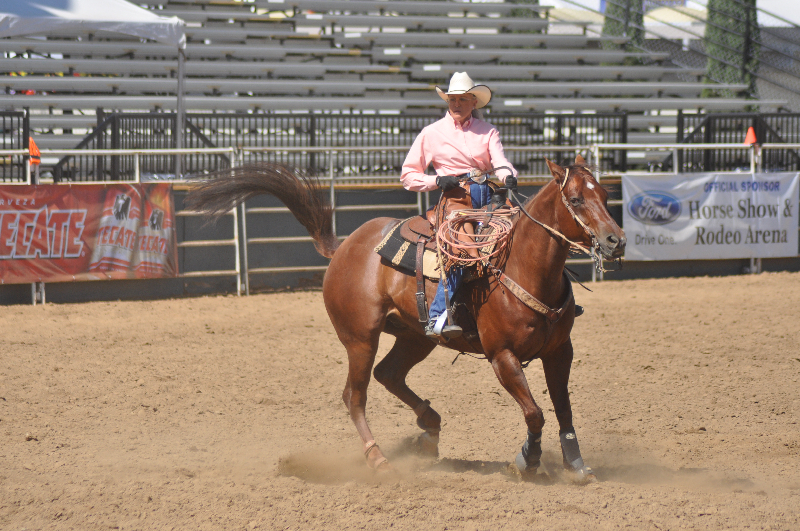 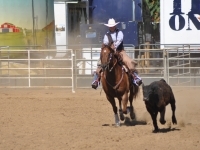 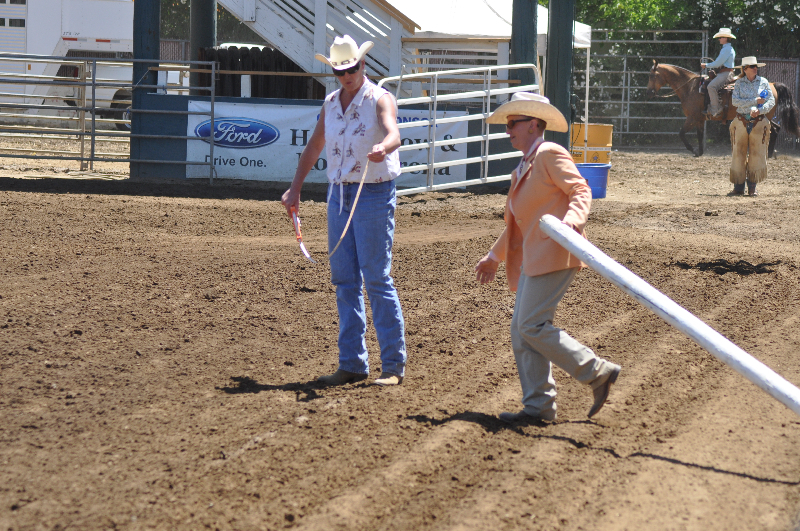 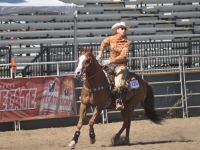 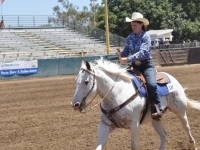 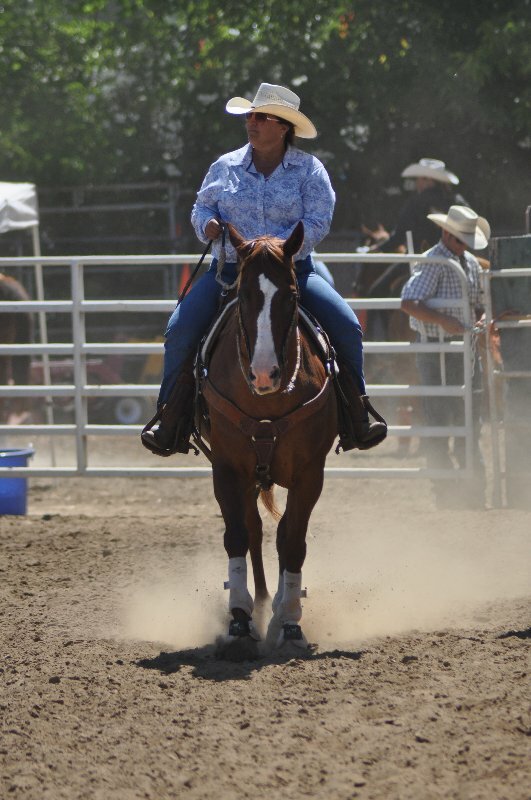 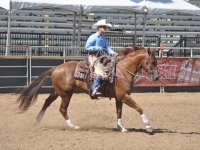 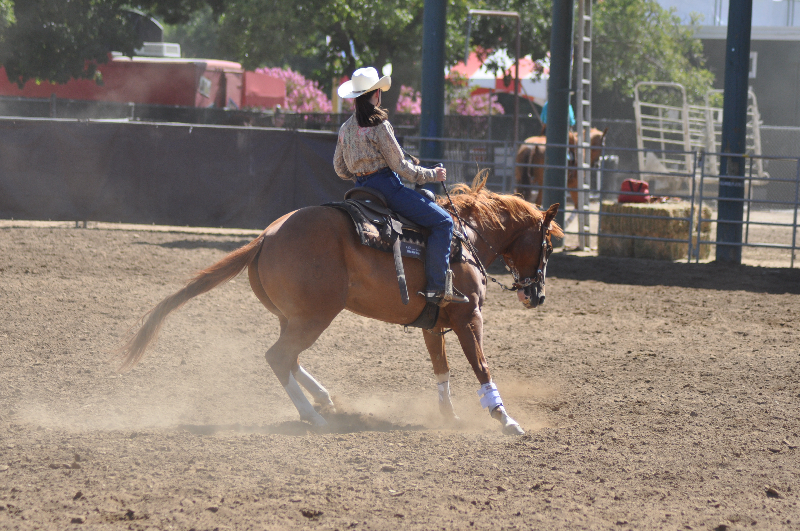 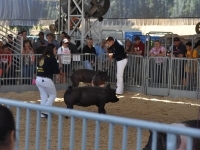 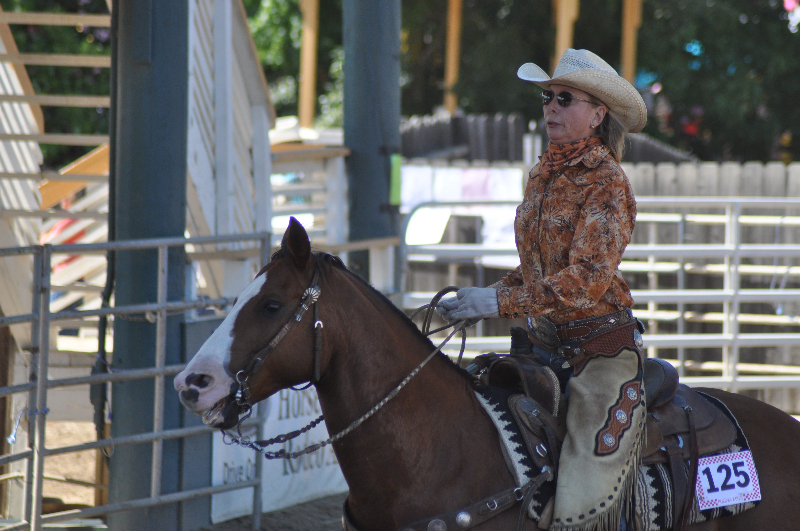 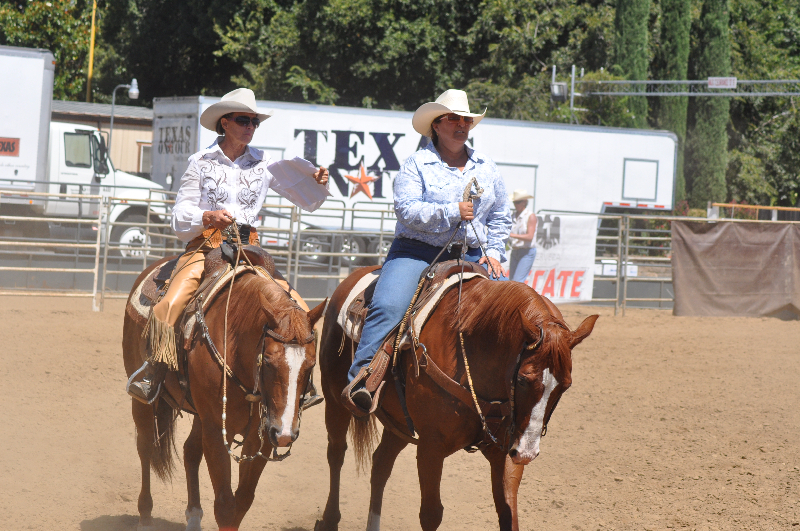 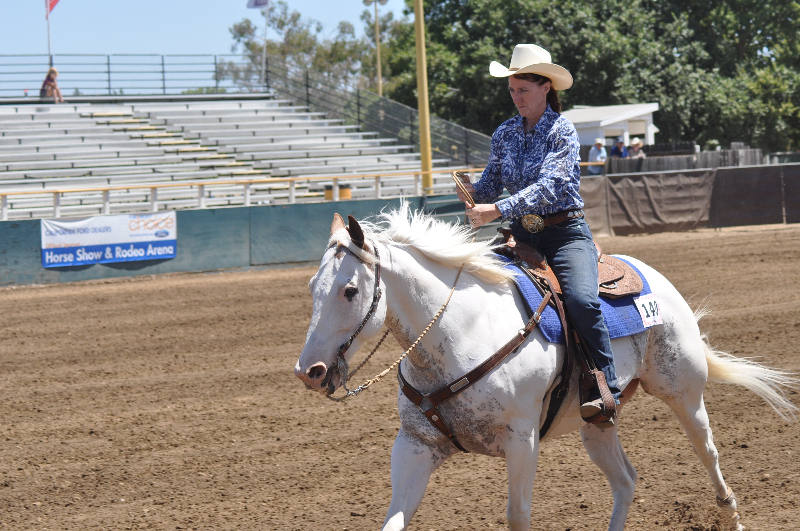 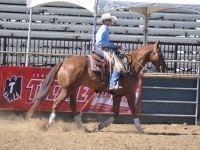 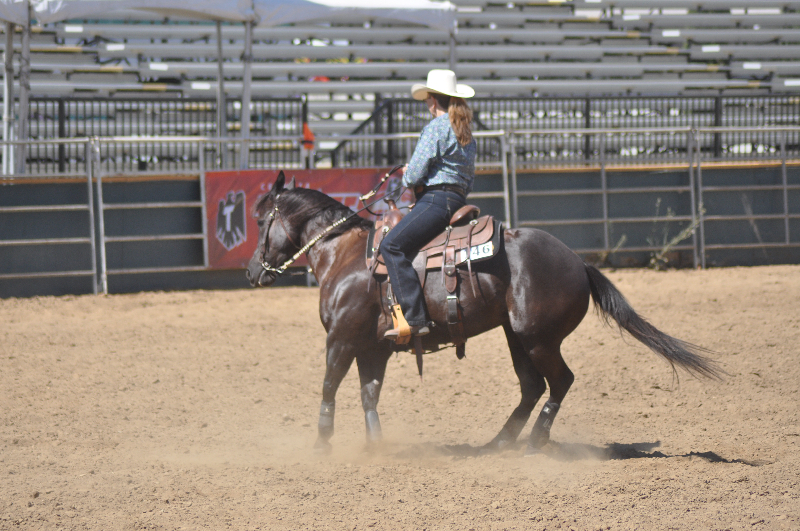 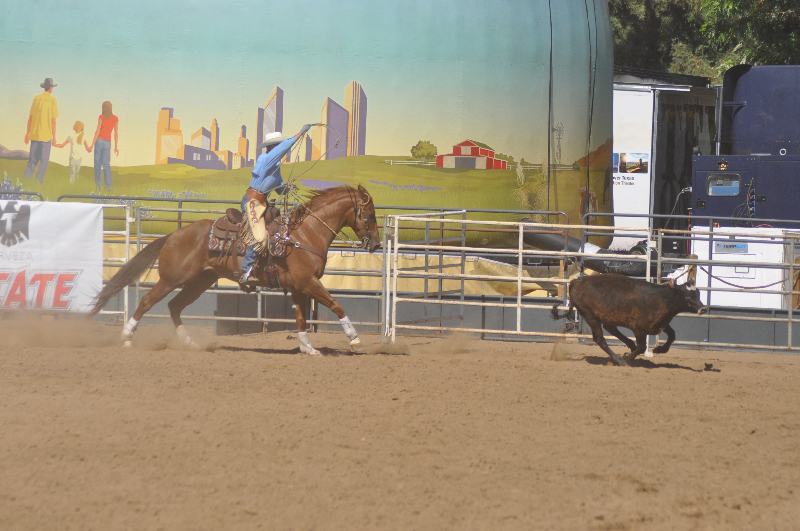 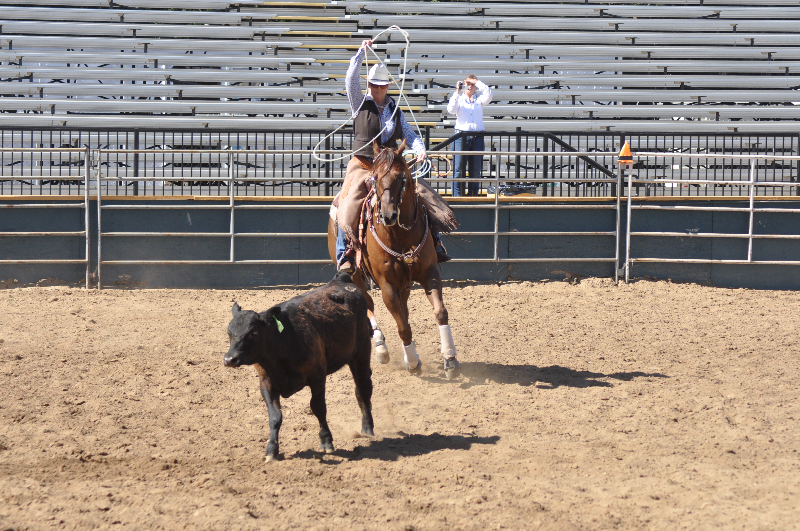 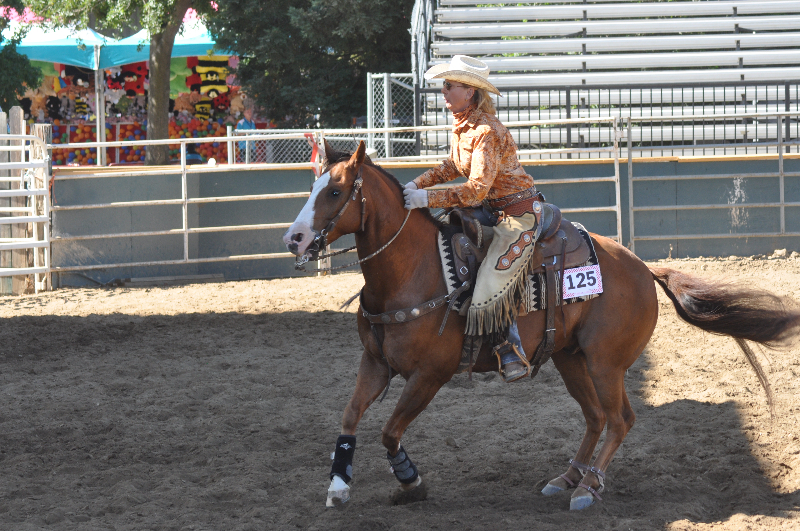 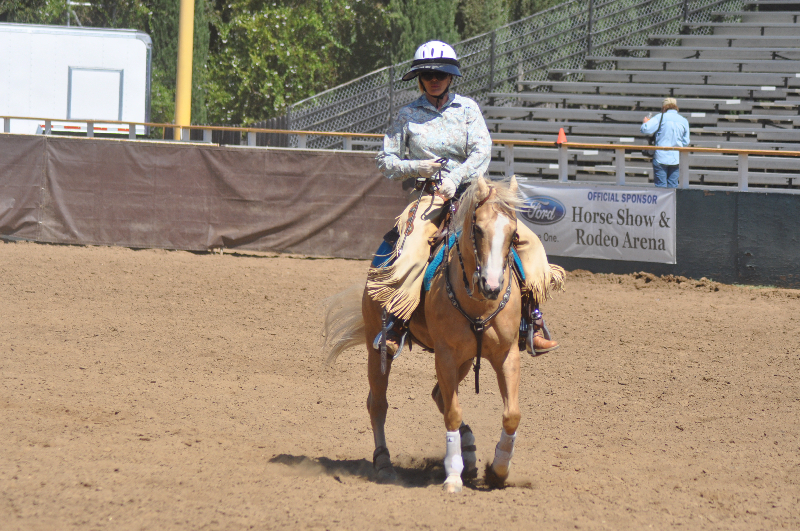 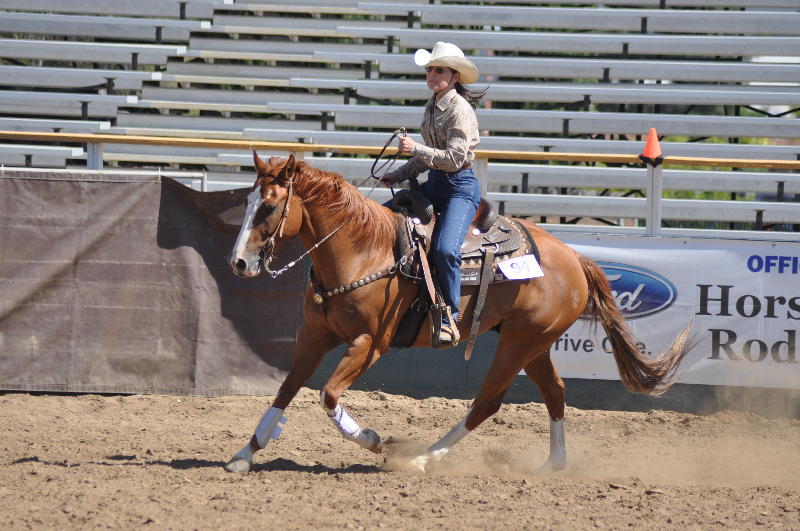 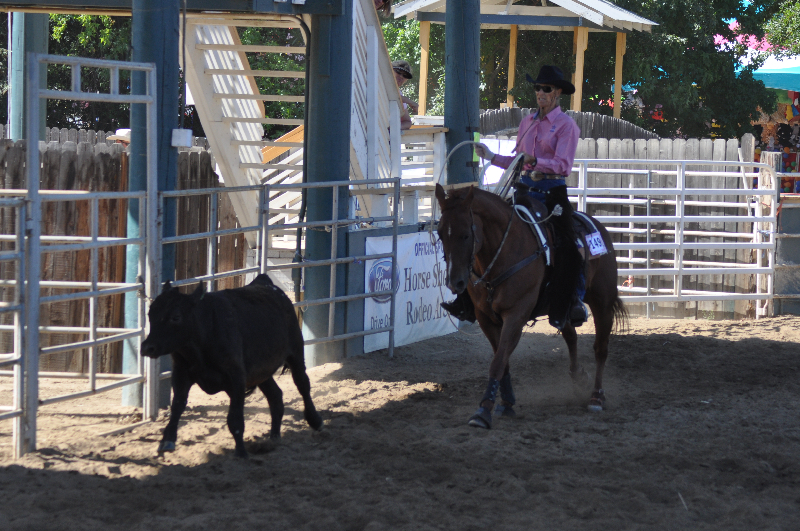 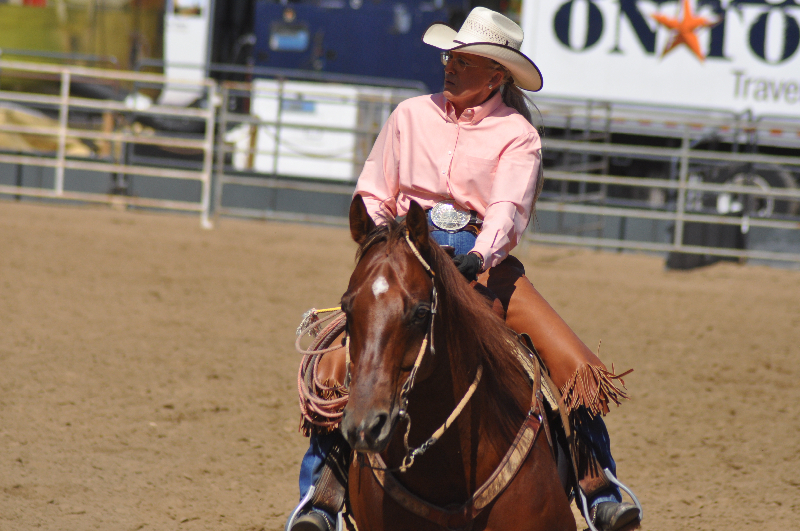 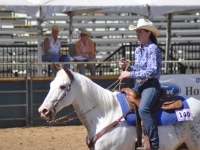 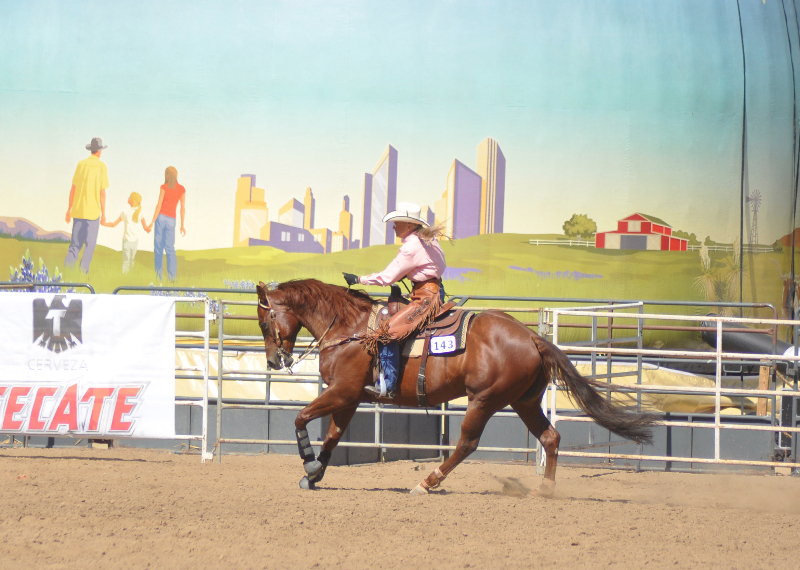 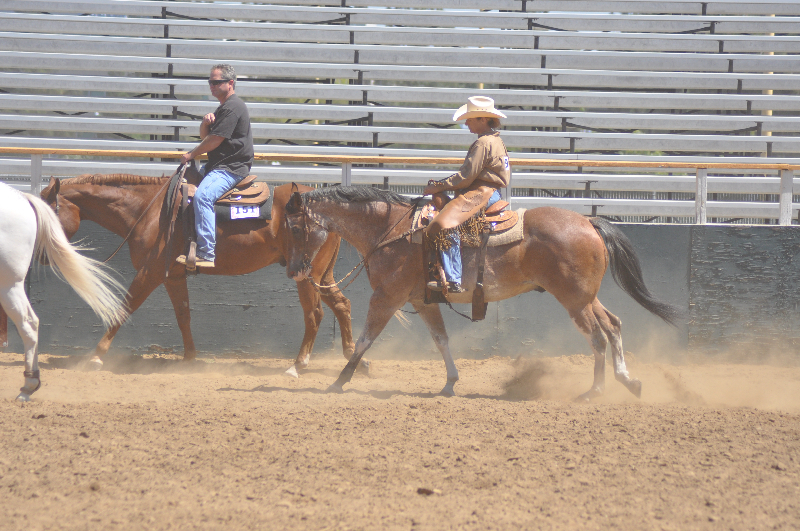 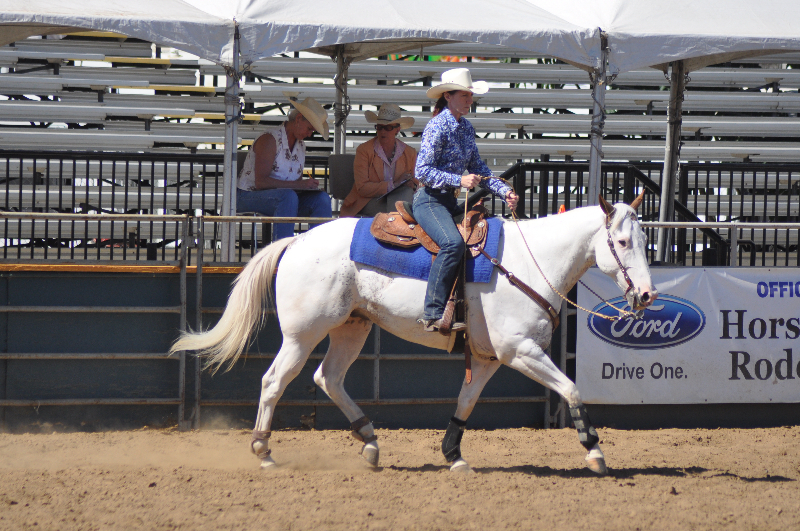 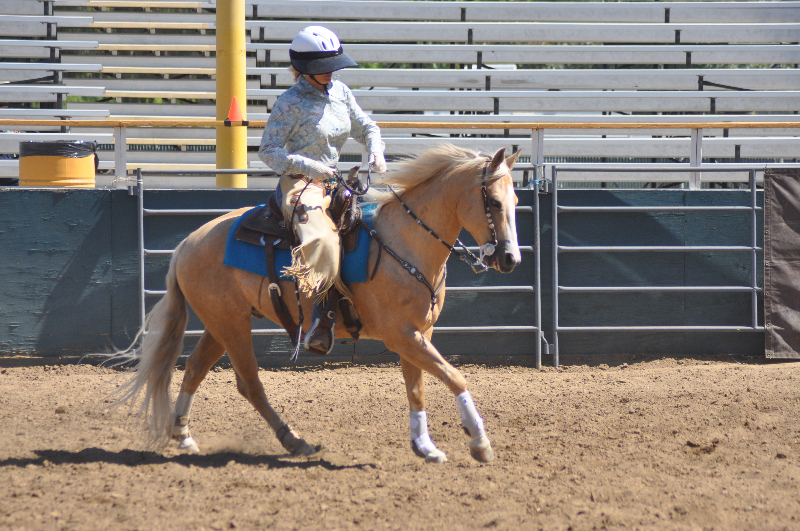 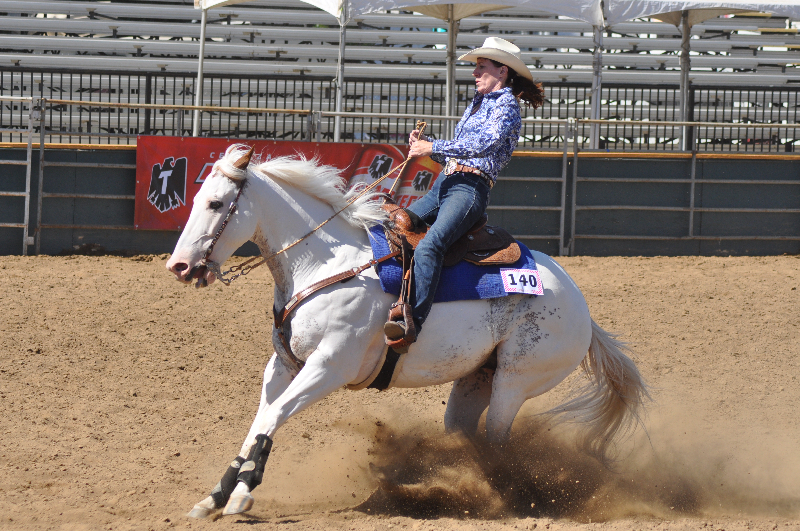 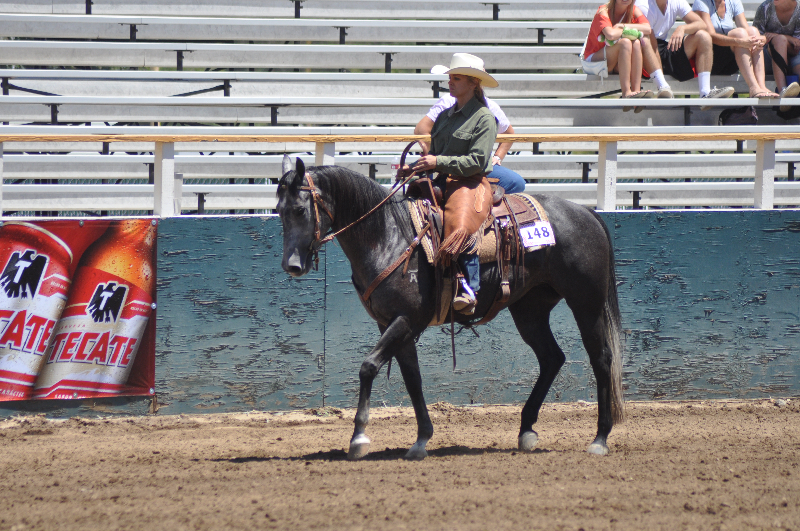 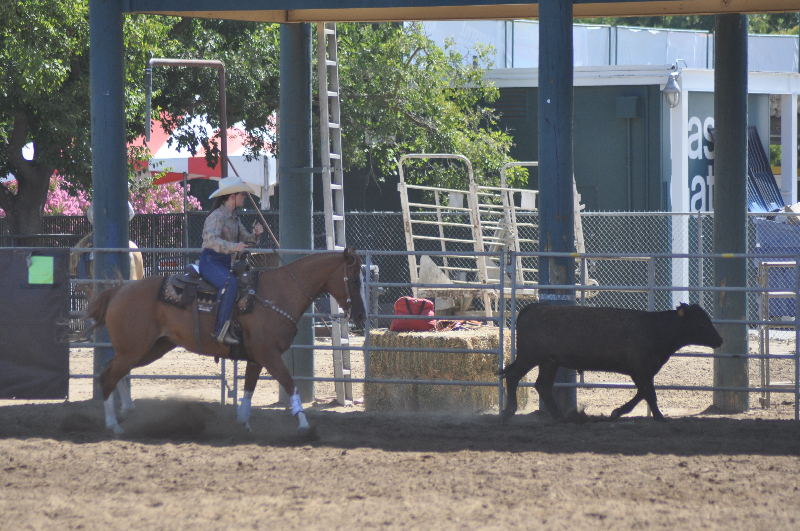 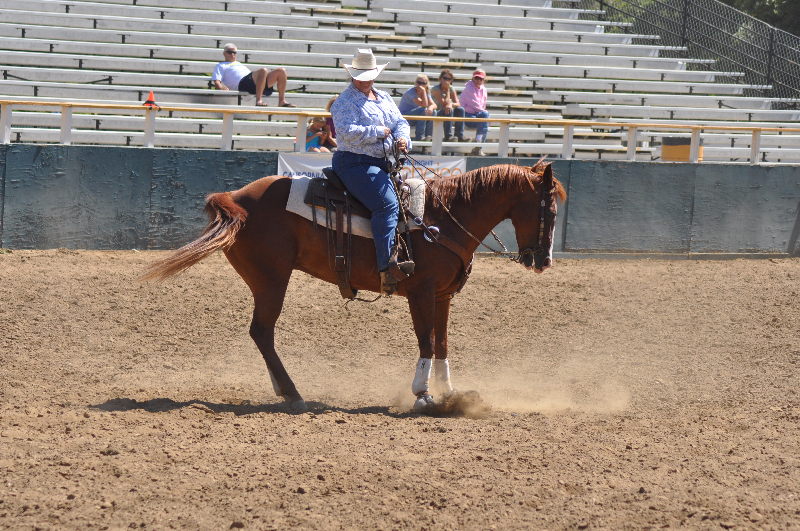 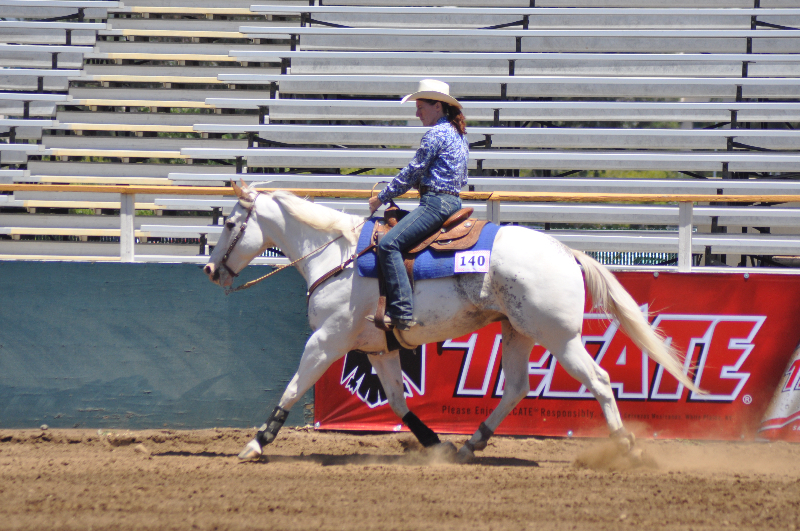 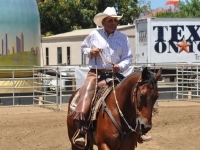 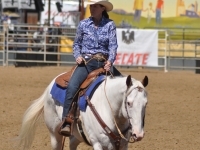 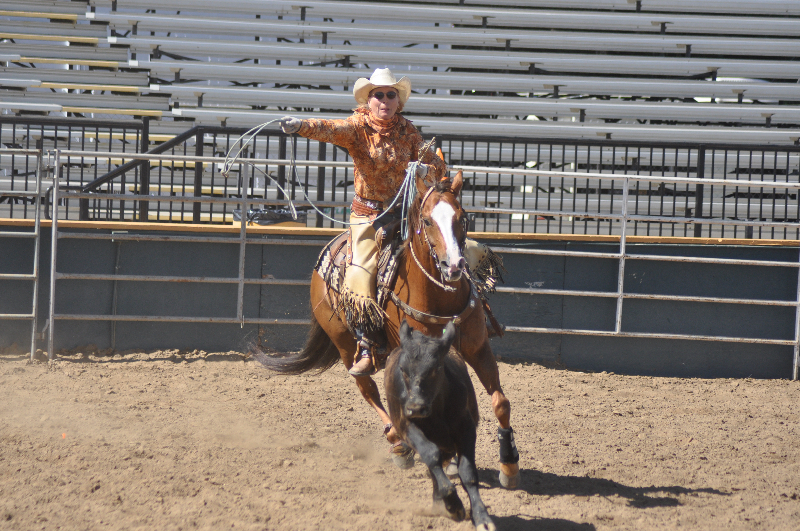 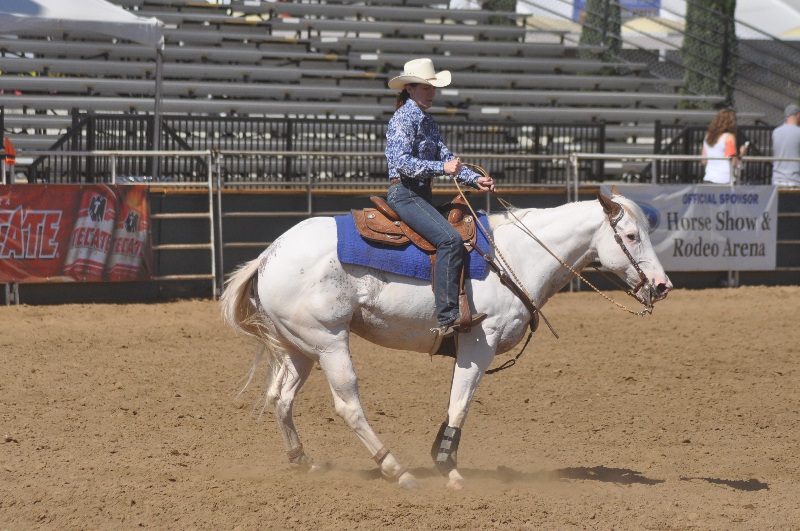 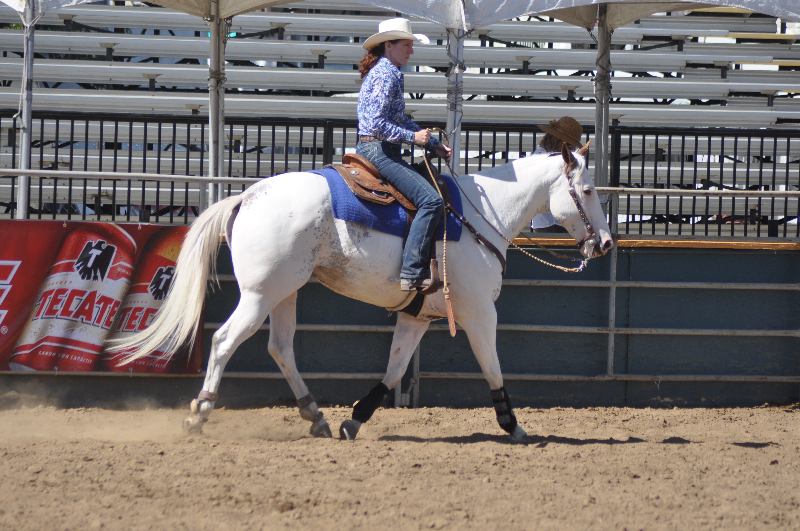 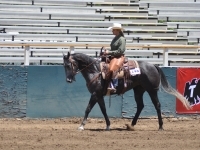 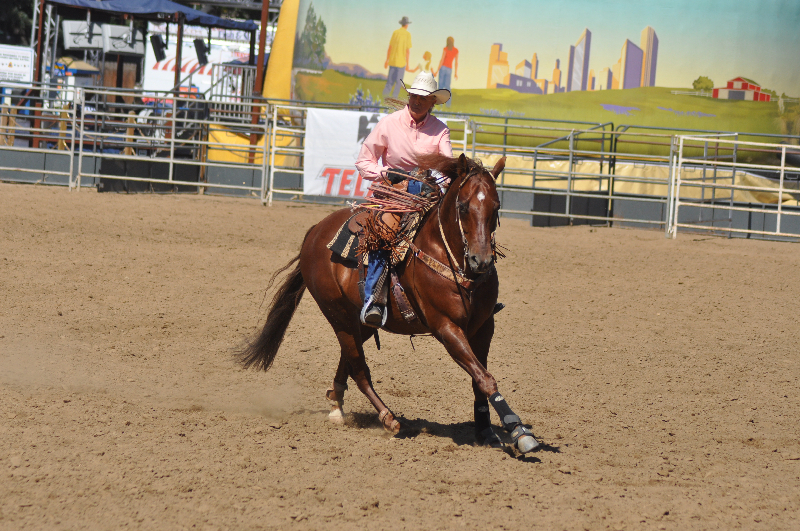 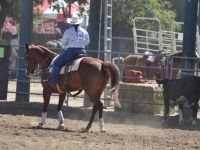 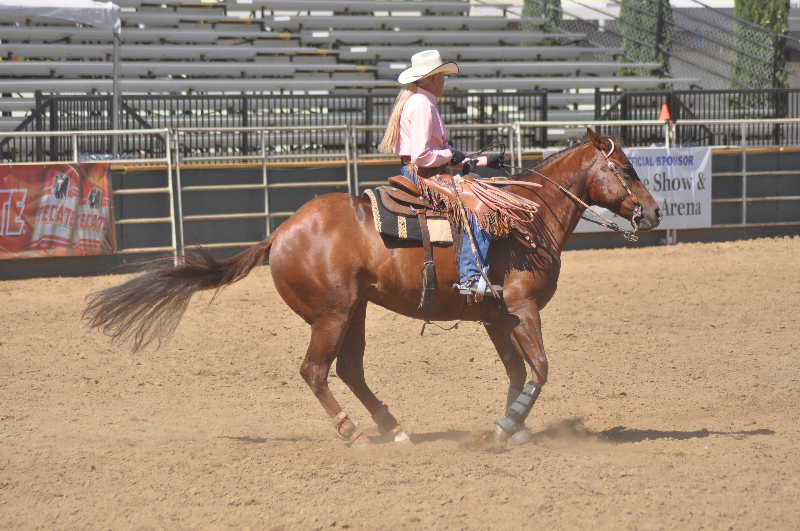 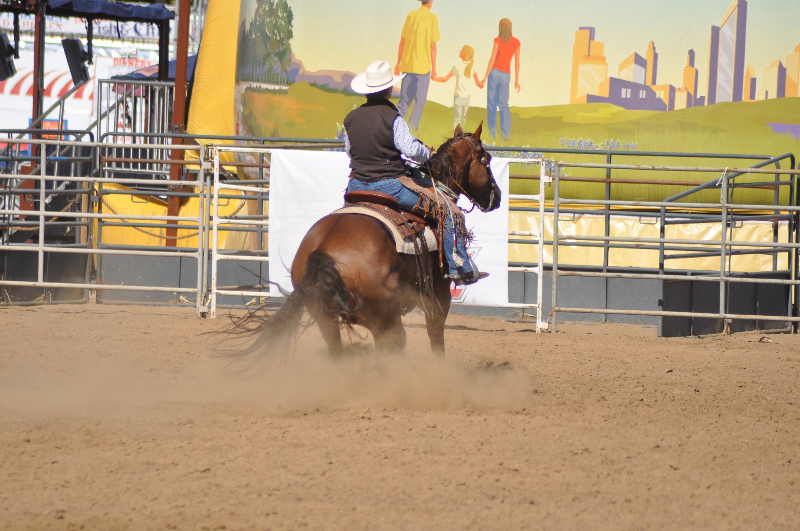 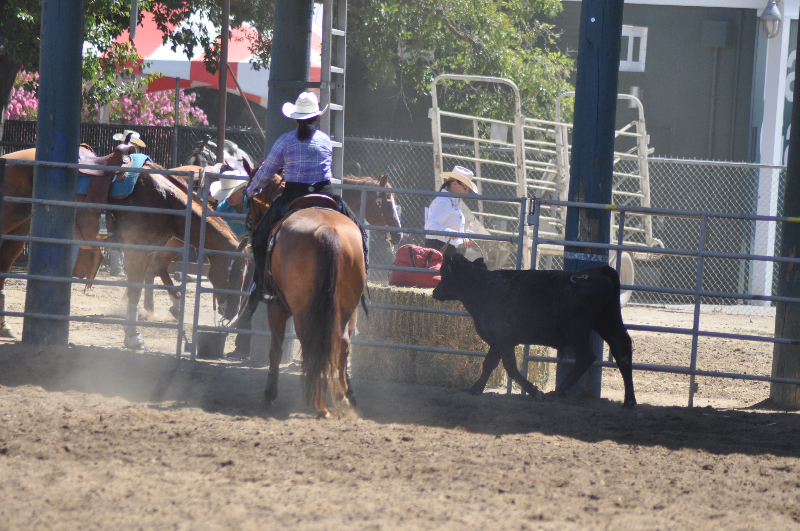 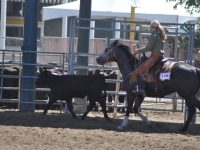 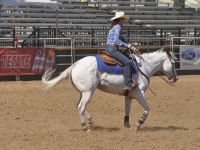 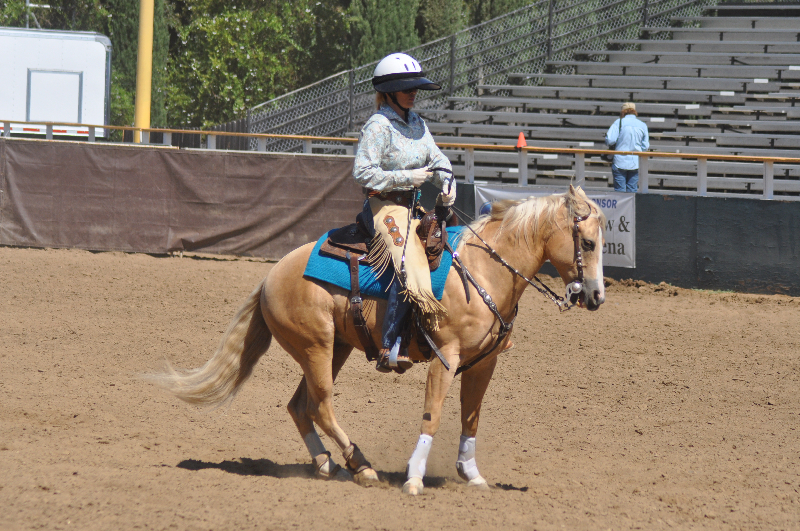 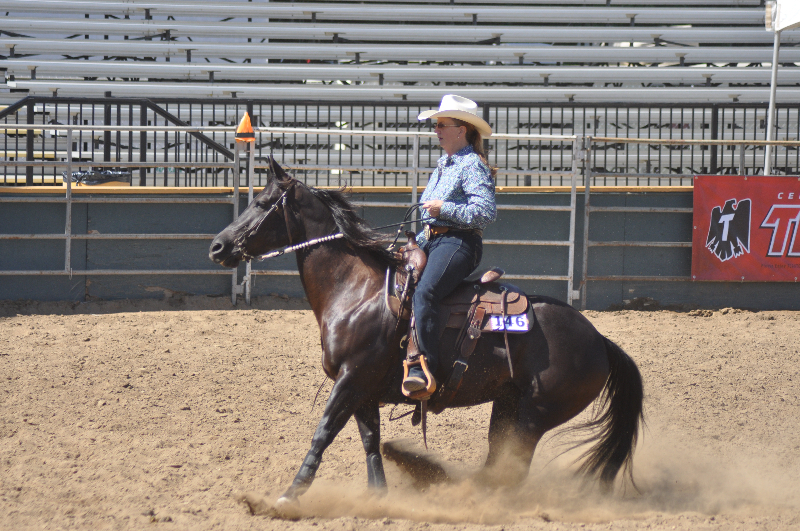 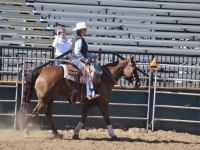 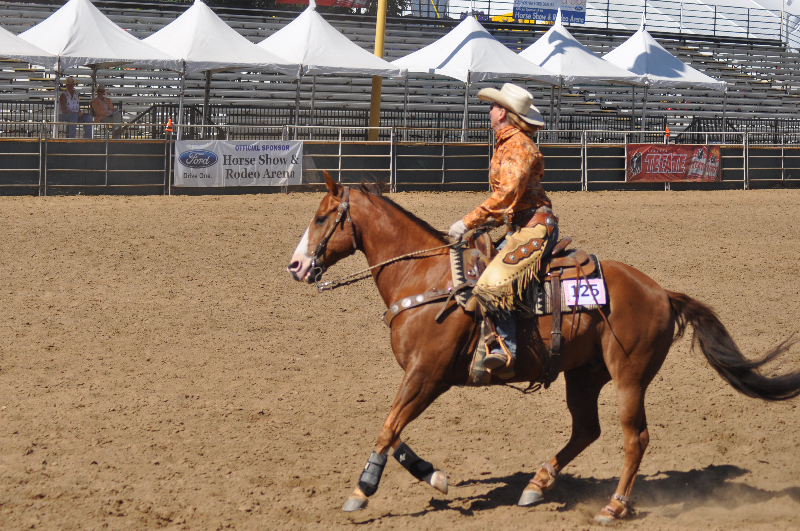 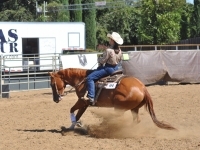 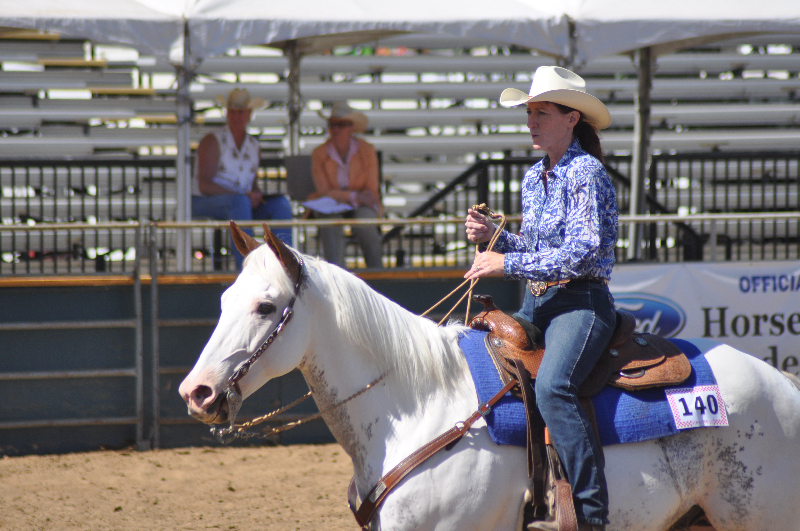 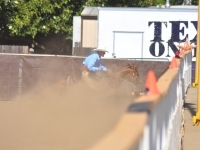 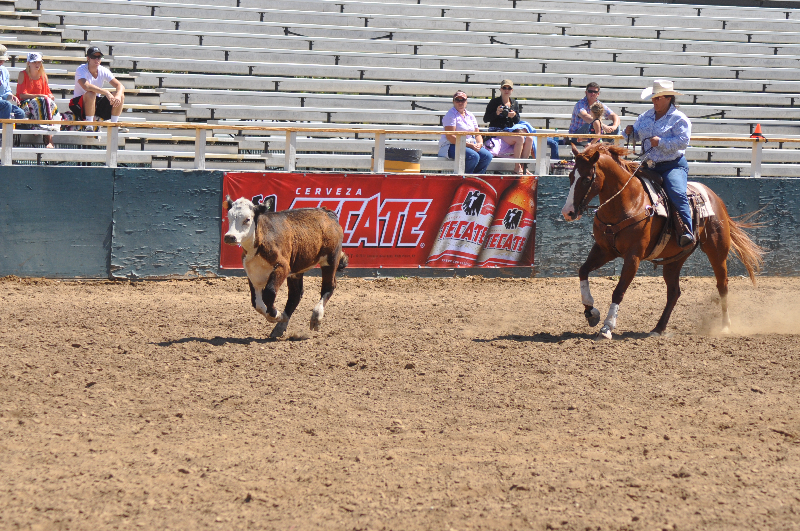 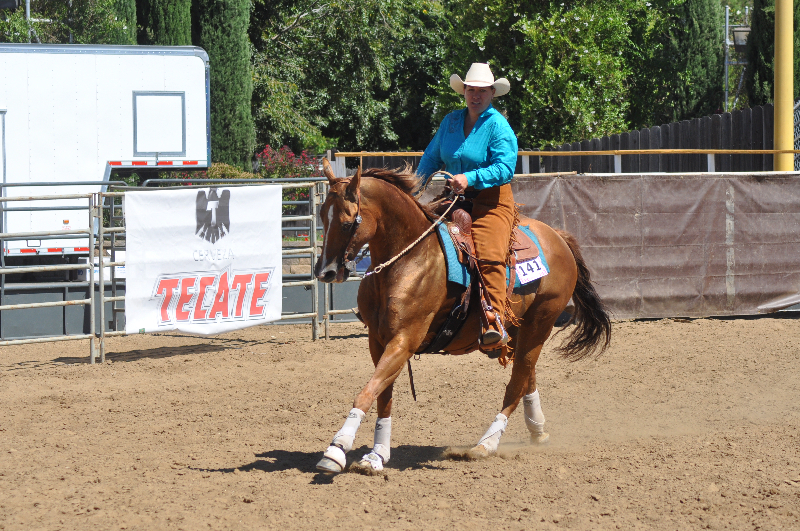 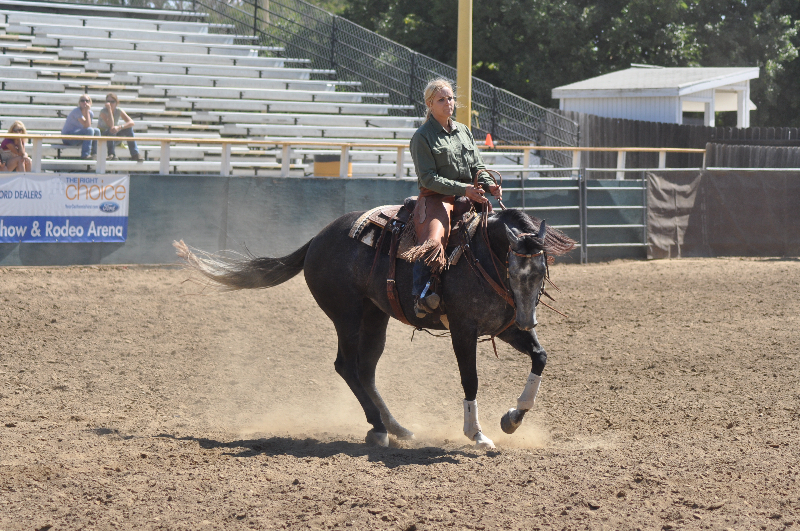 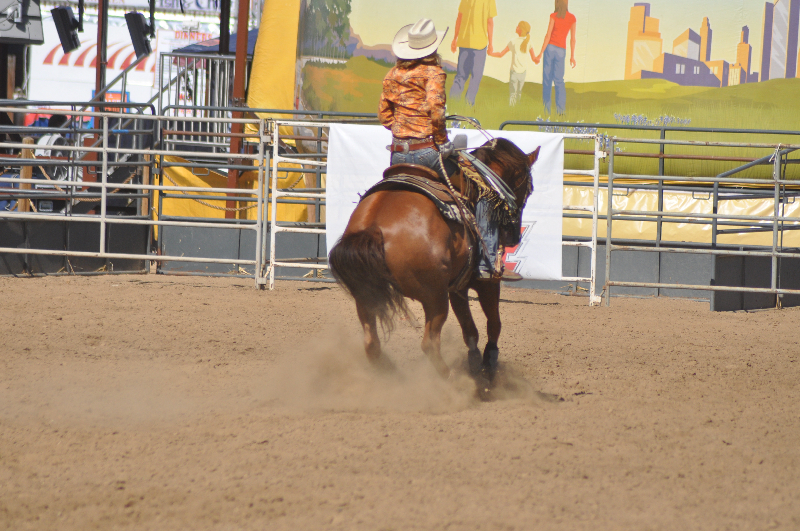 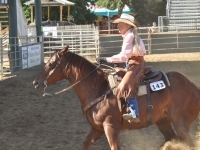 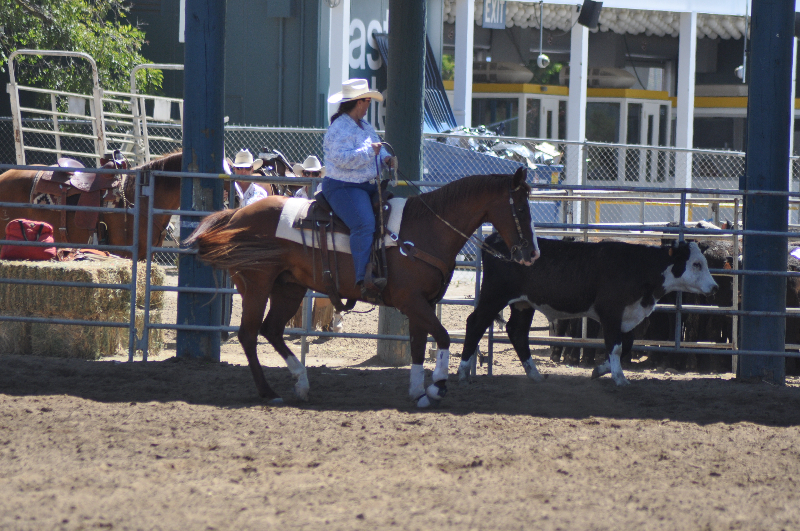 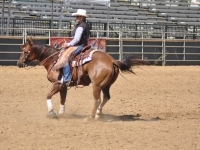 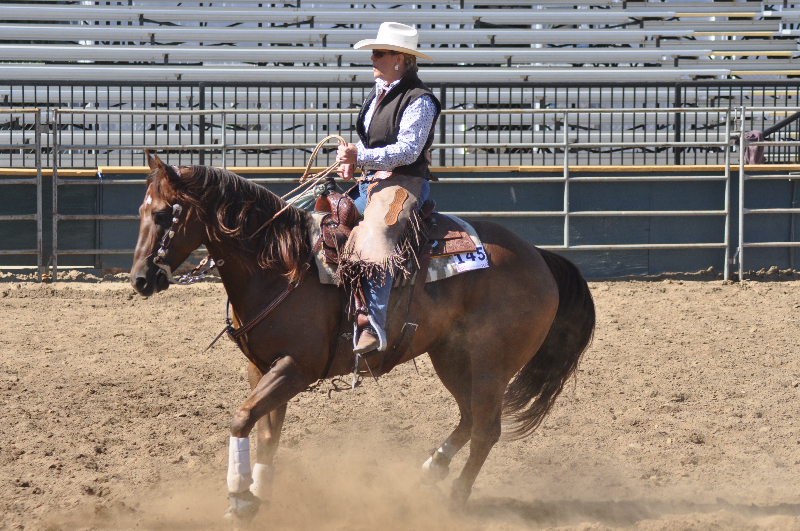 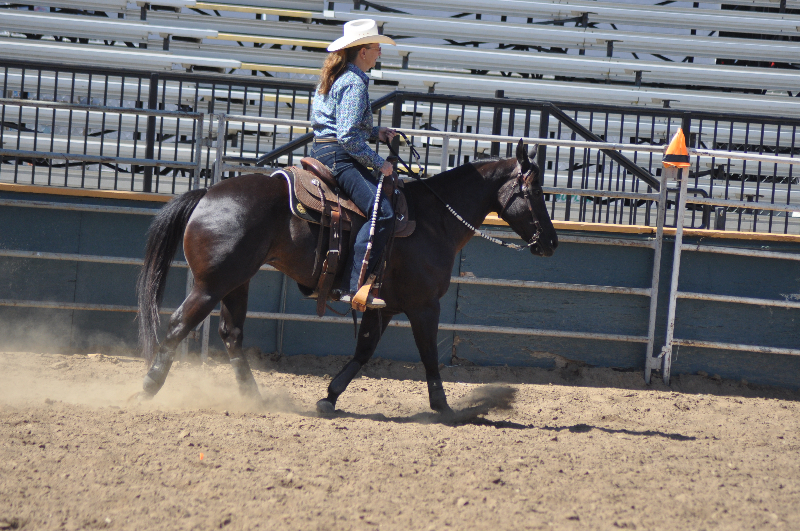 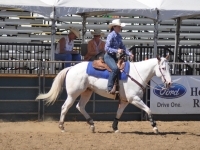 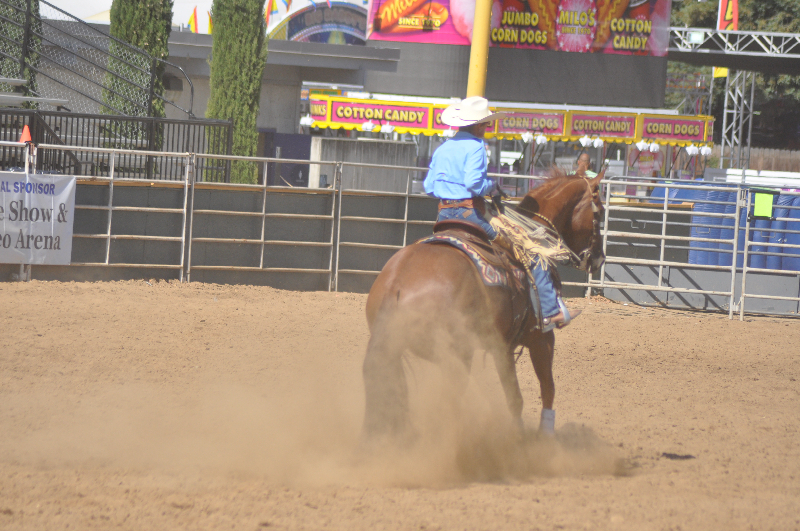 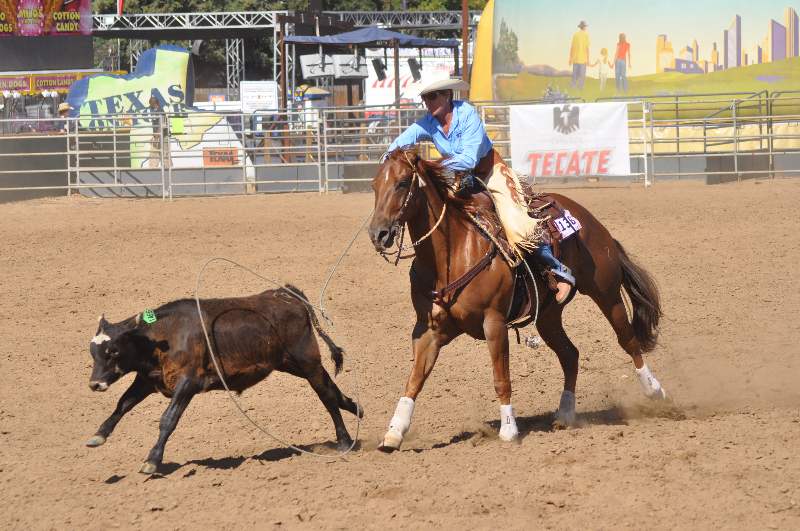 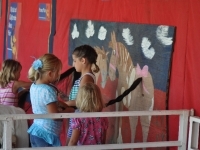 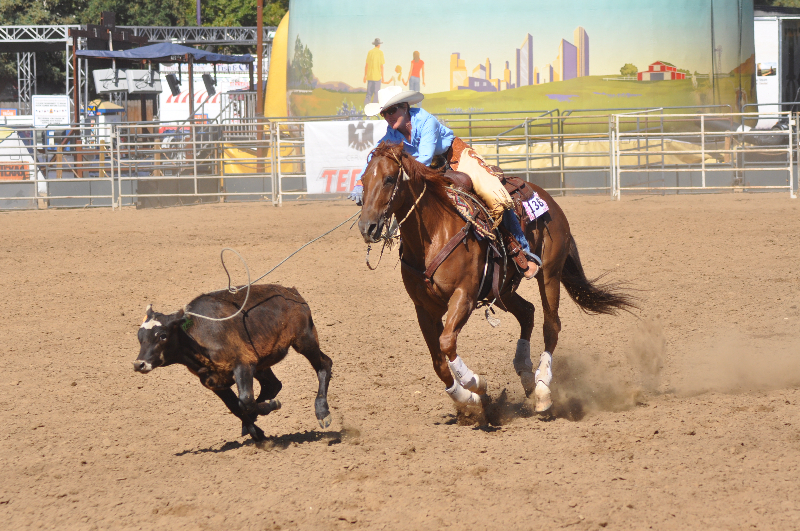 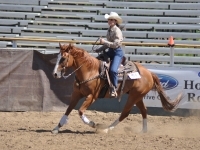 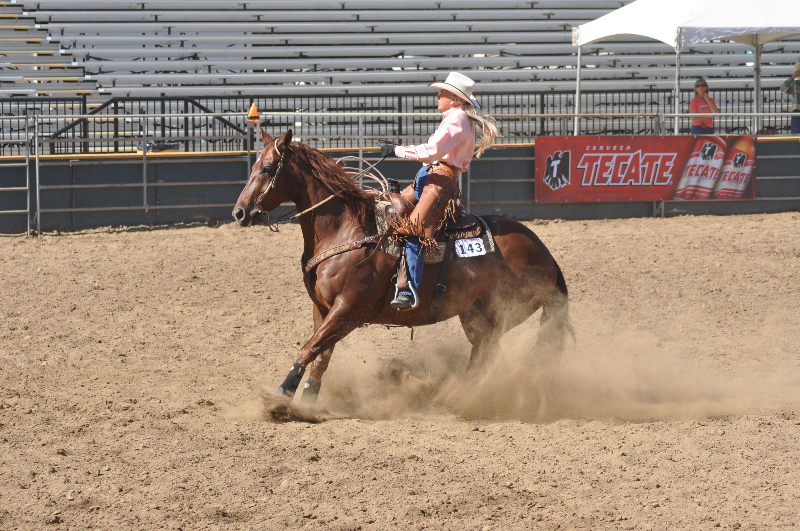 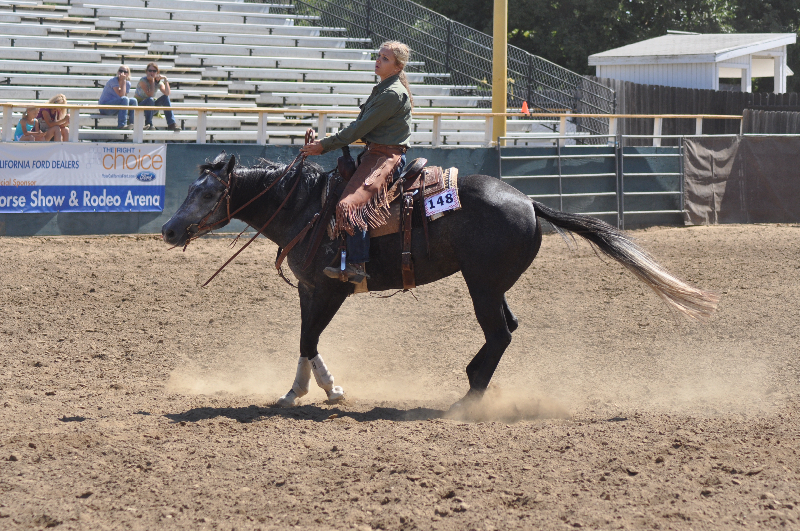 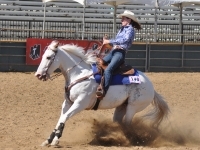 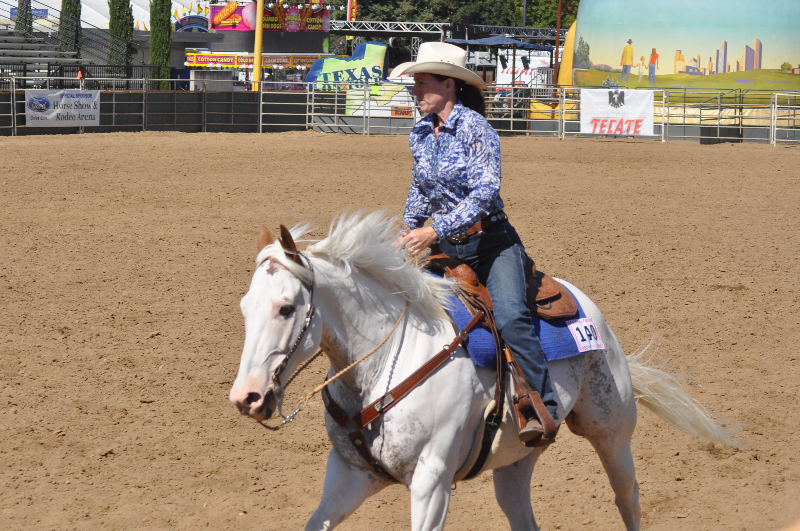 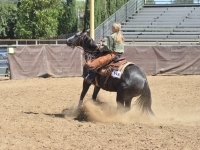 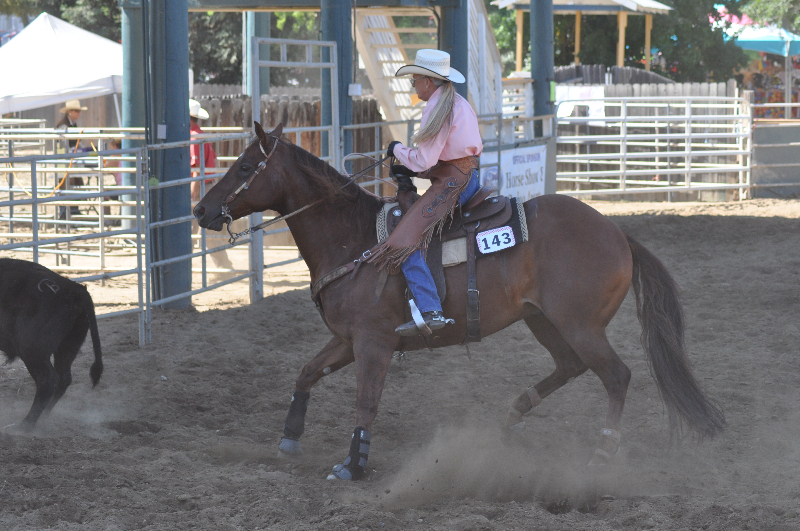 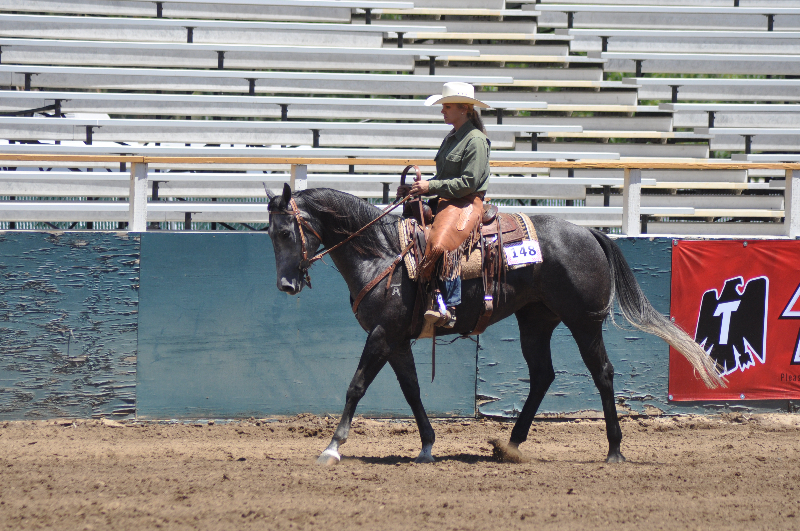 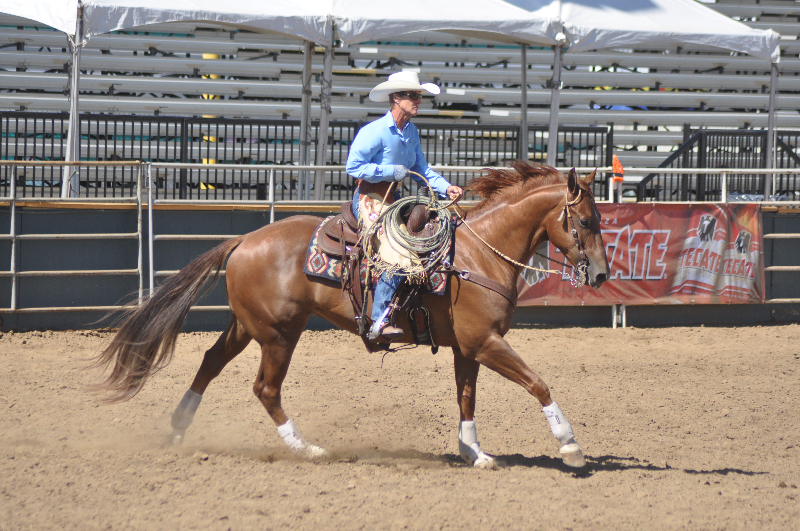 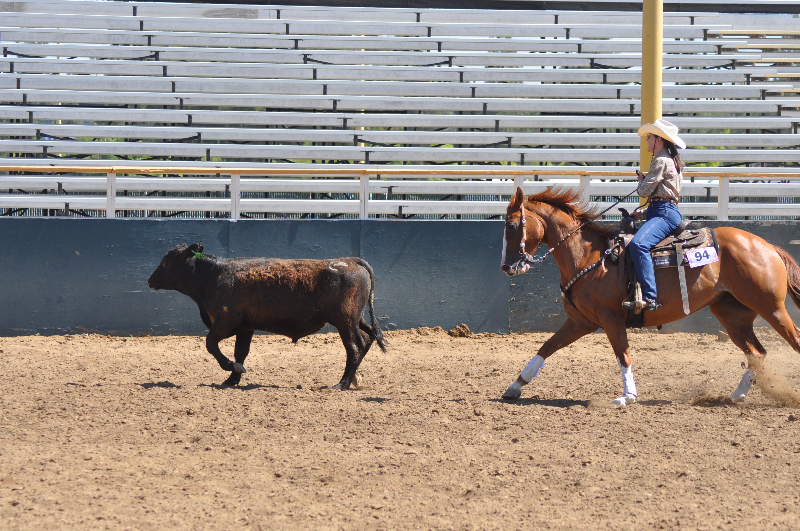 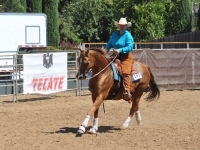 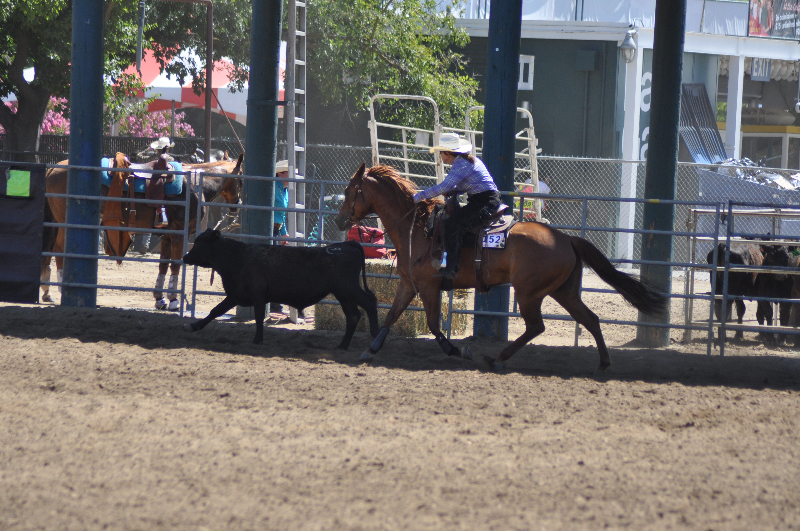 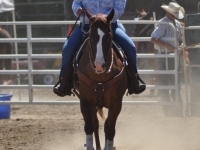 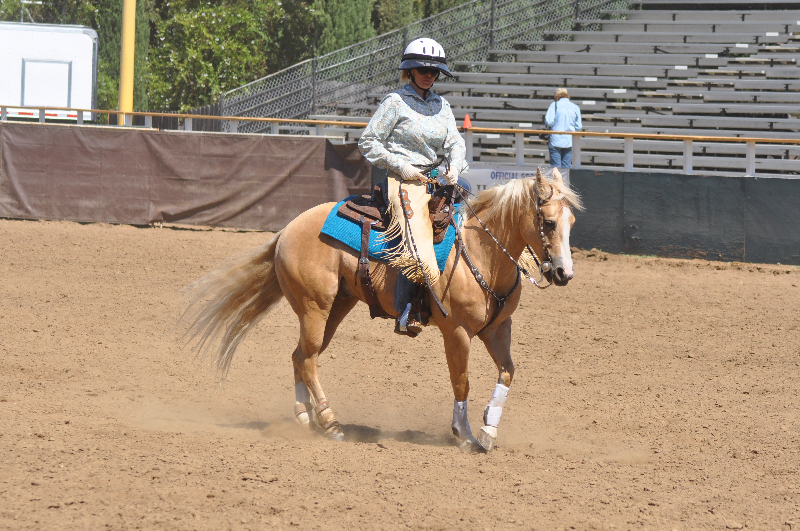 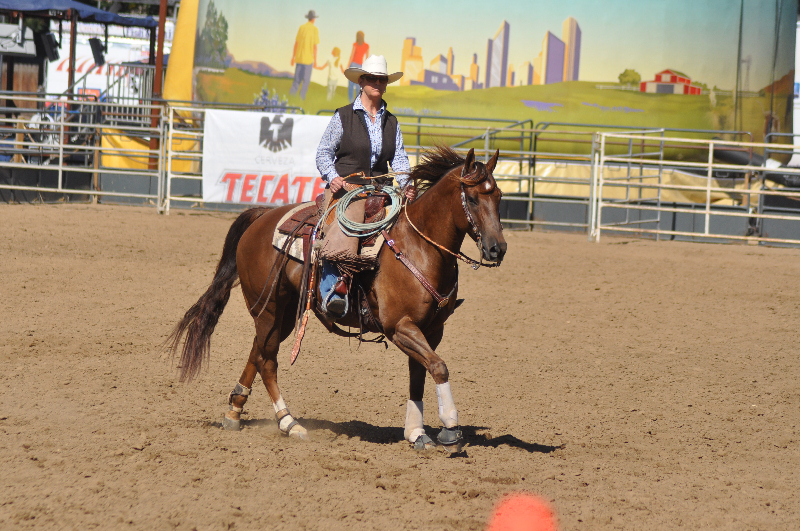 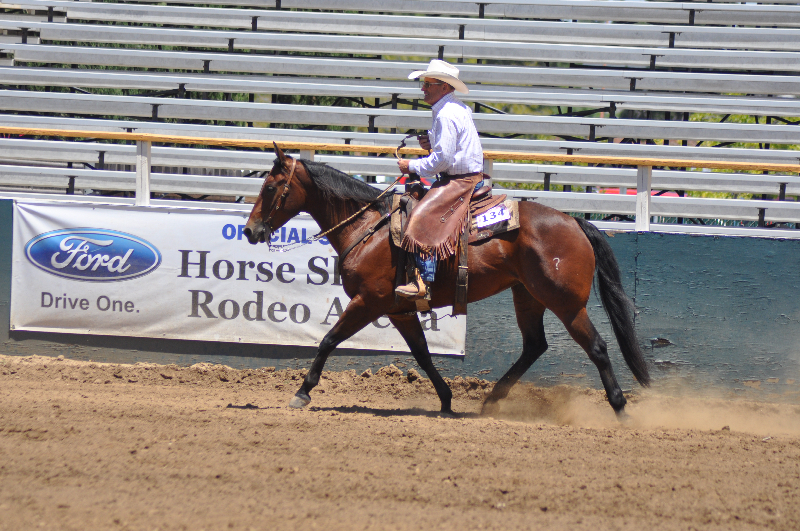 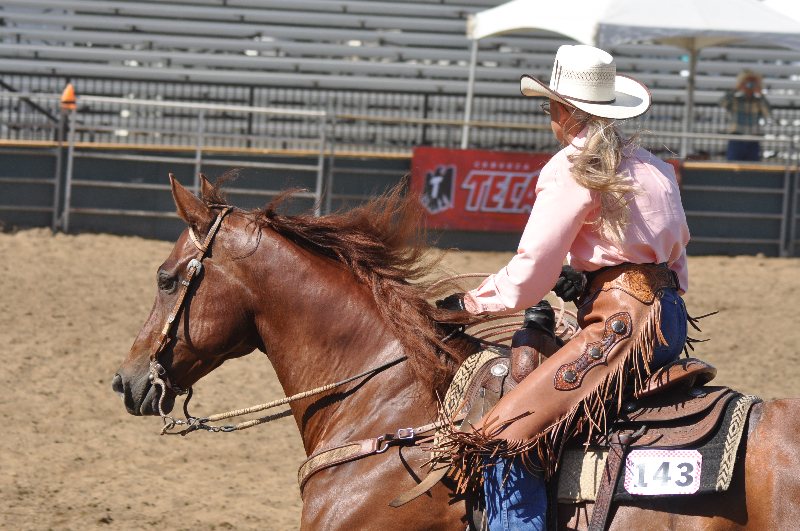 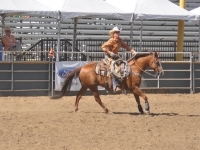 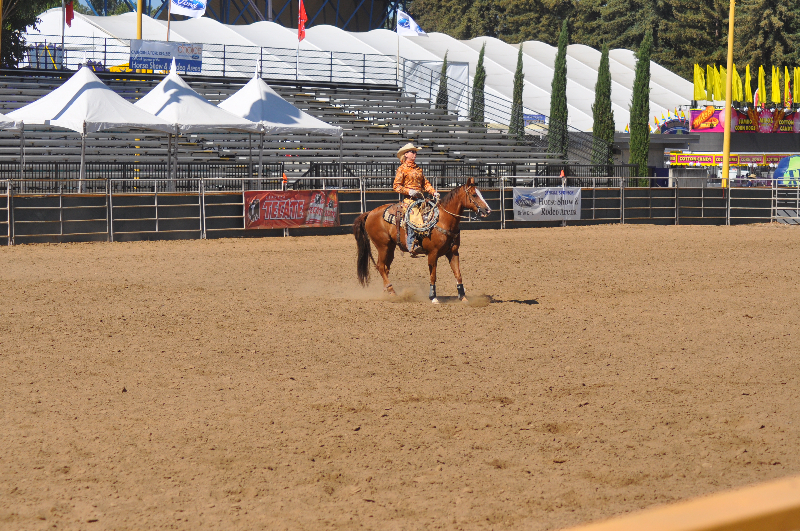 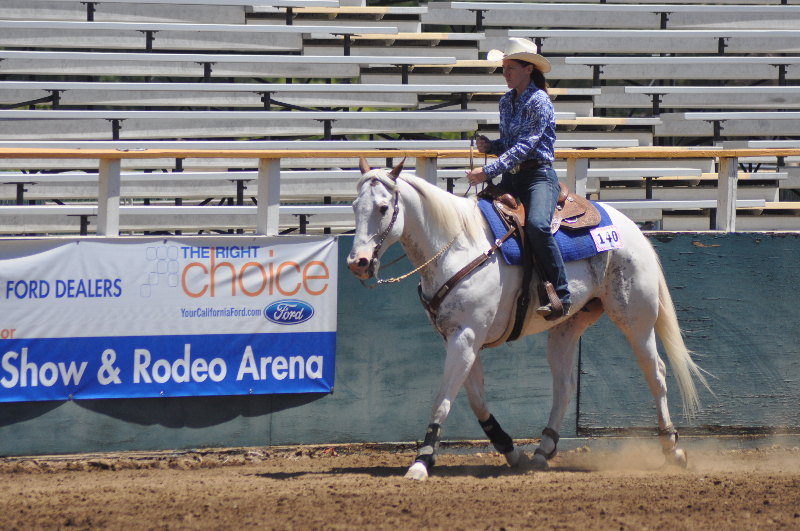 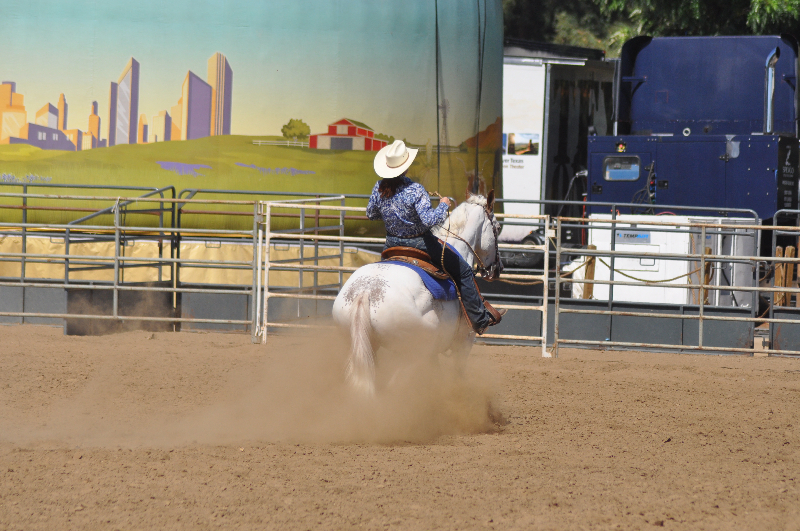 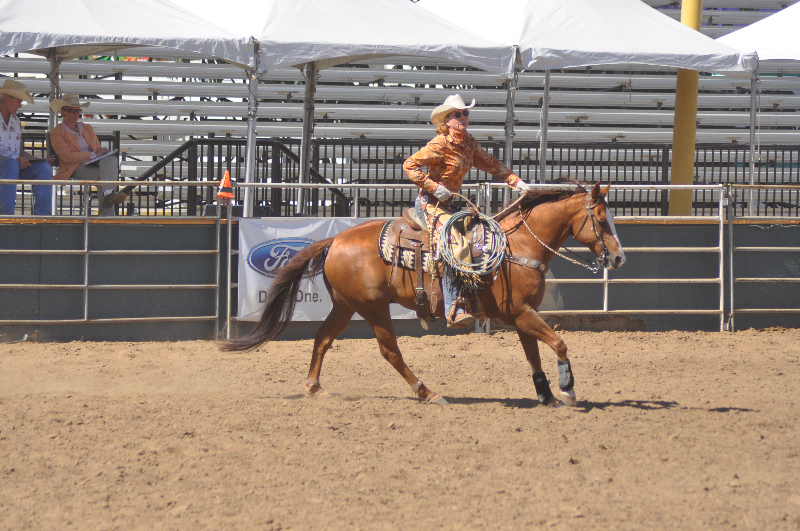 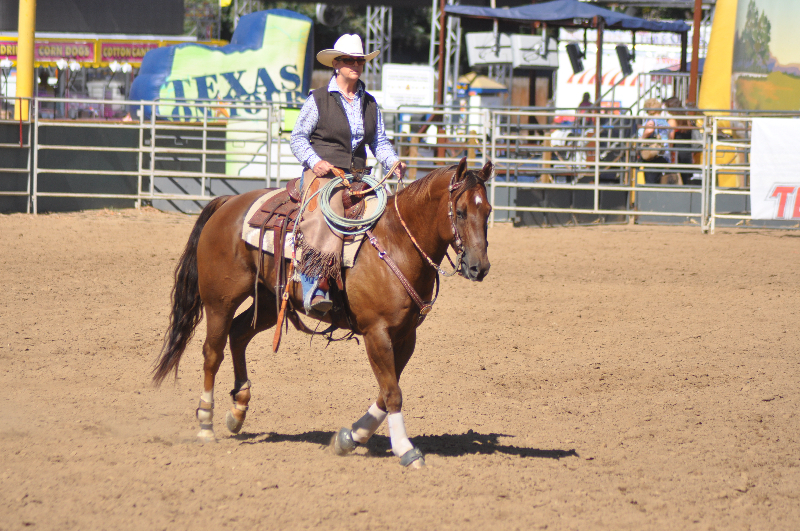 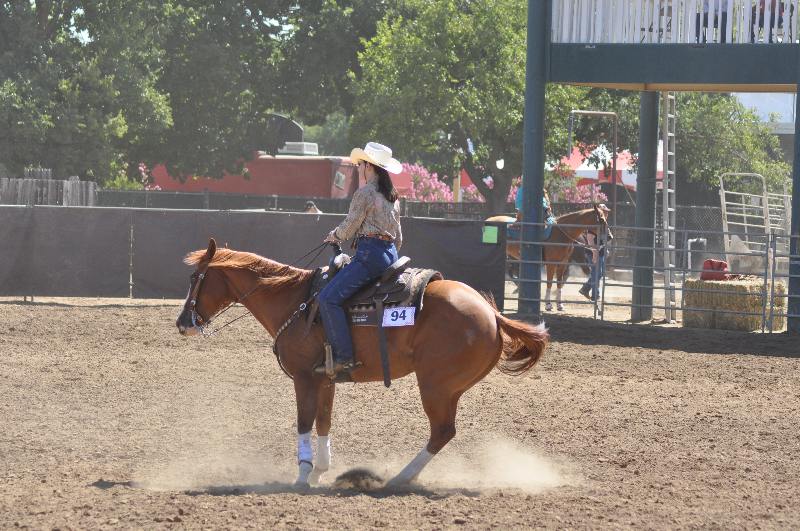 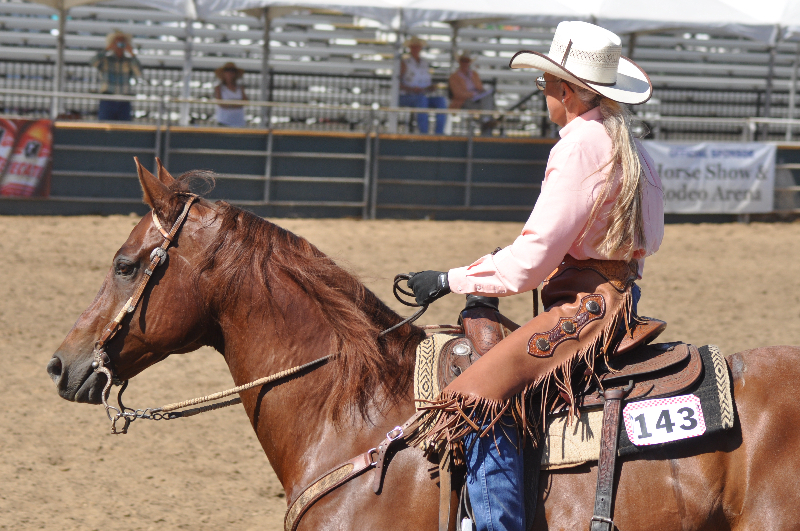 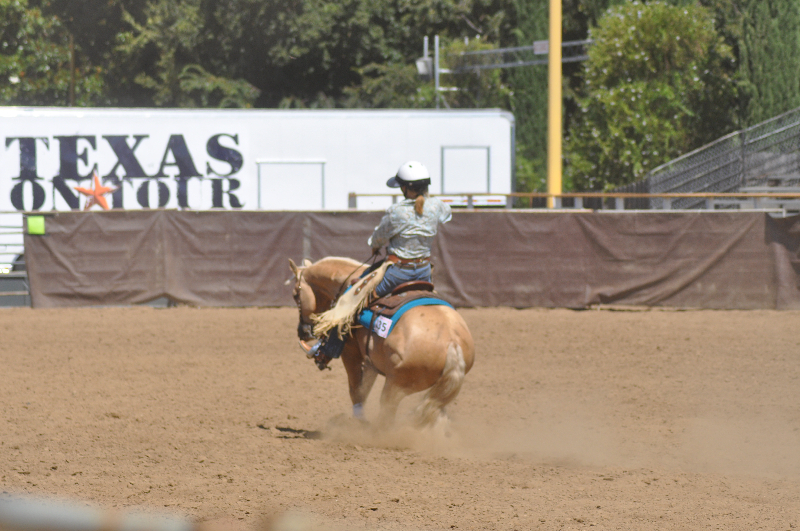 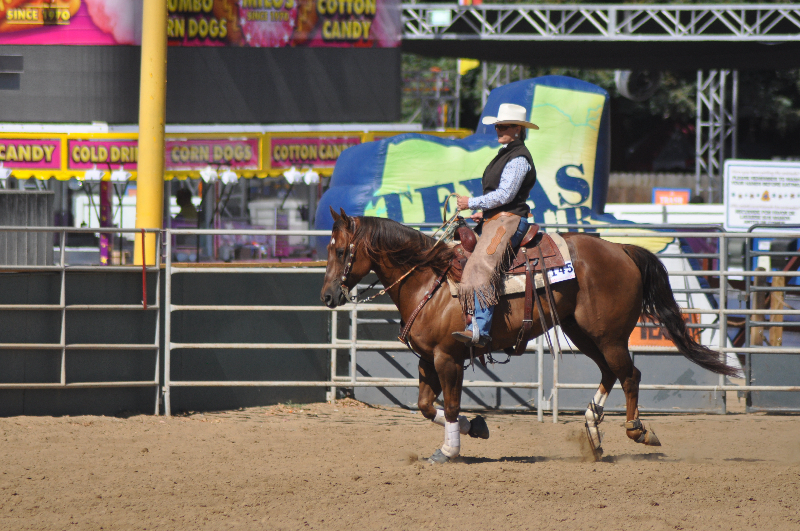 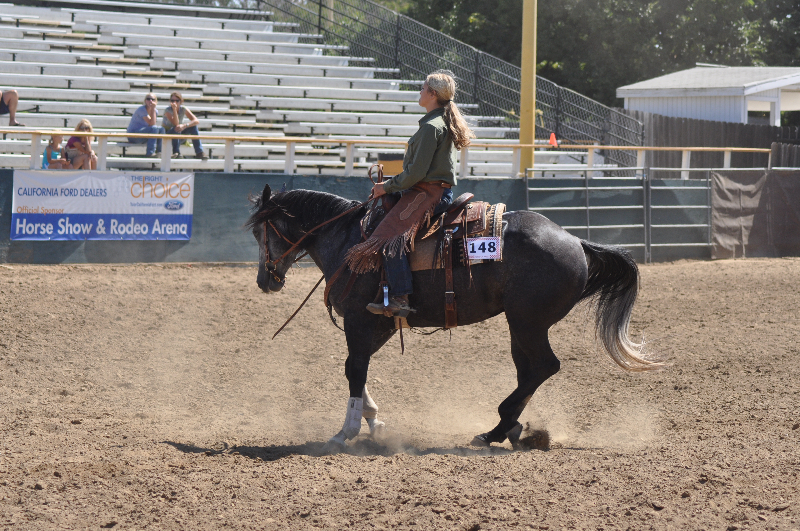 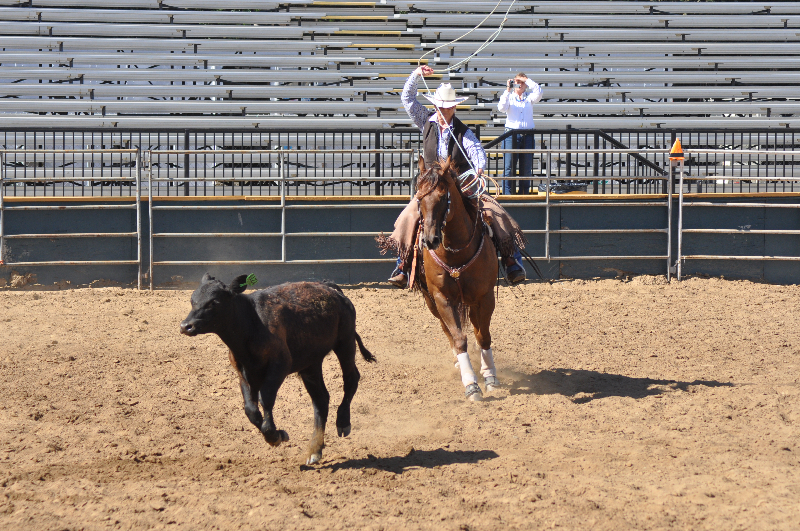 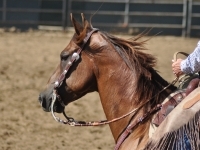 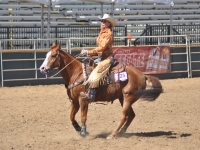 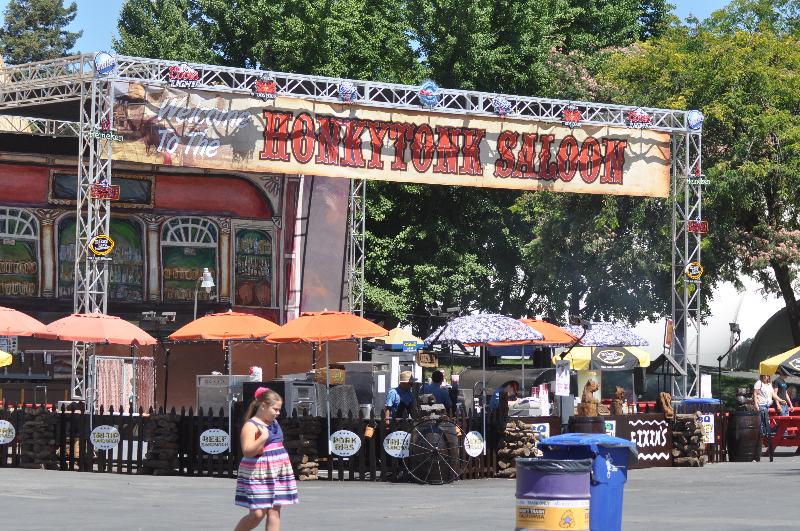 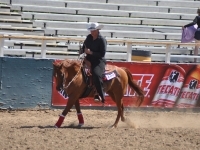 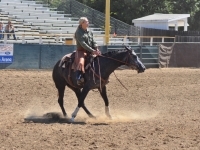 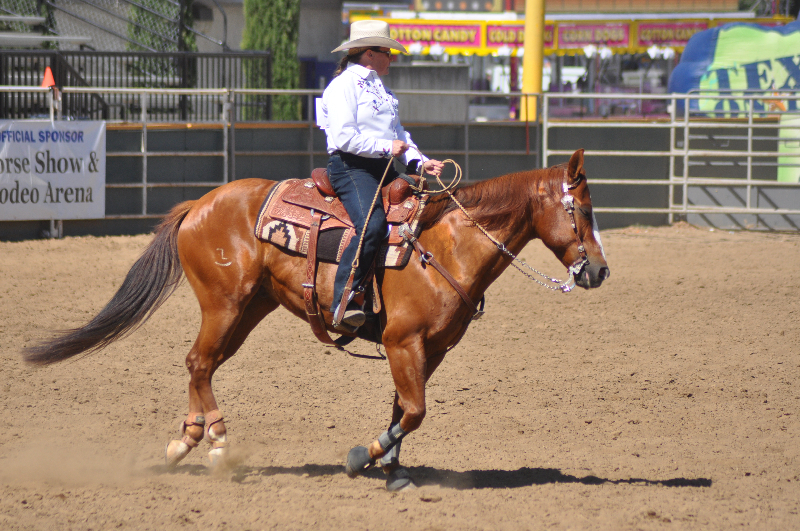 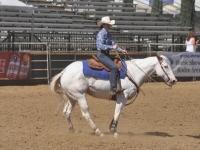 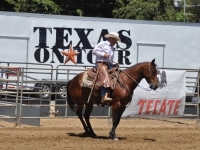 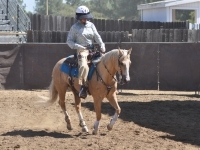 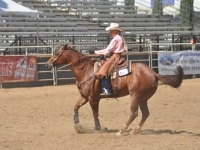 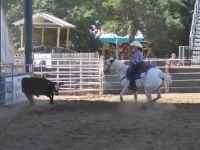 Enjoy pictures from the Ranch Horse Versatility at the California State Fair going on now! 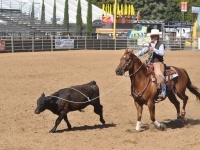 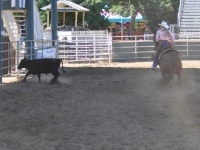 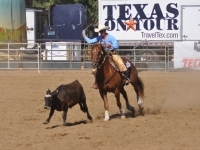 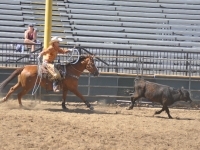 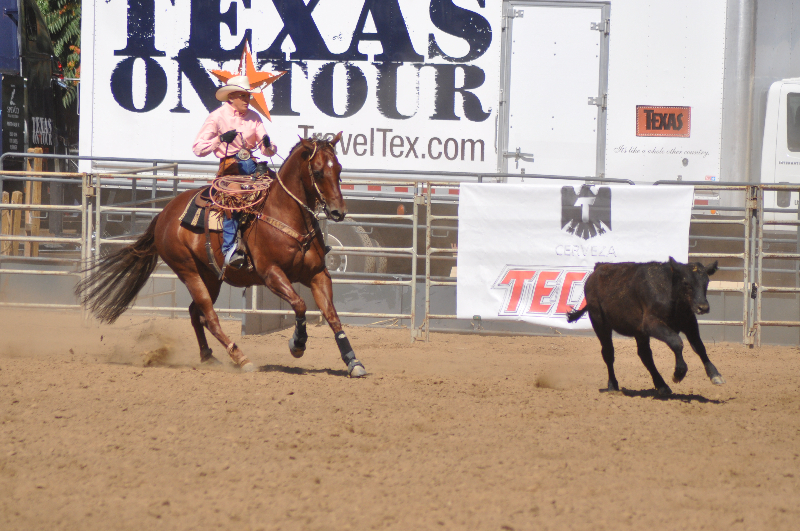 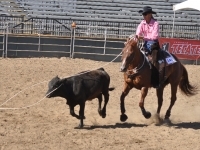 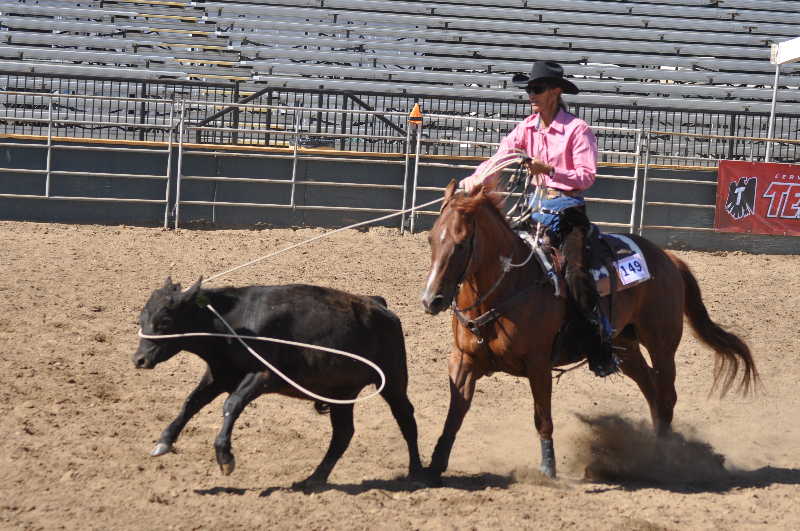 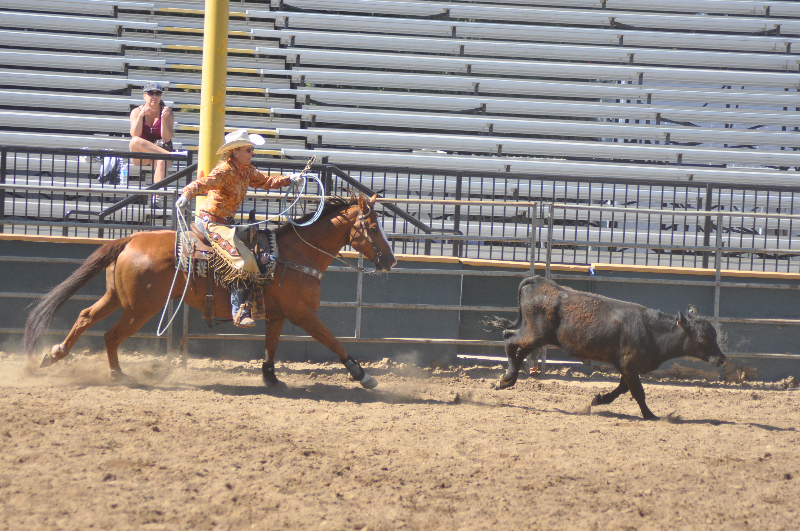 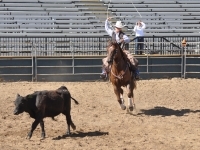 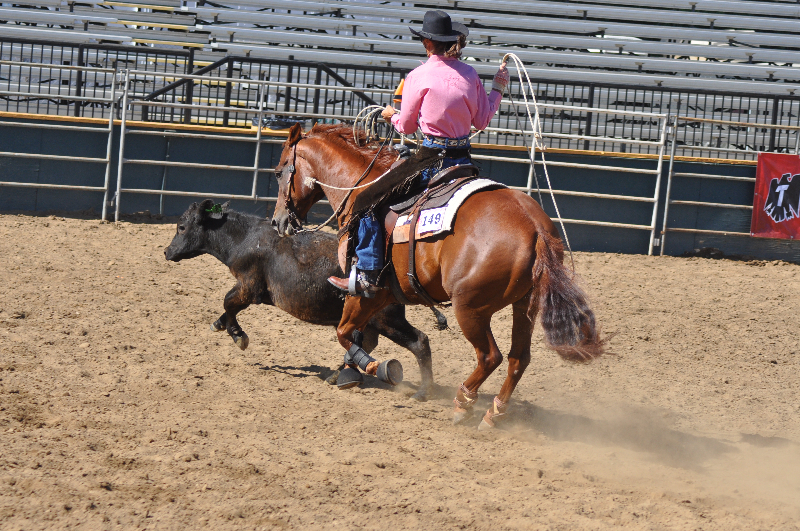 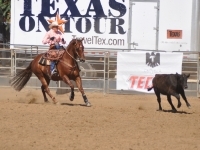 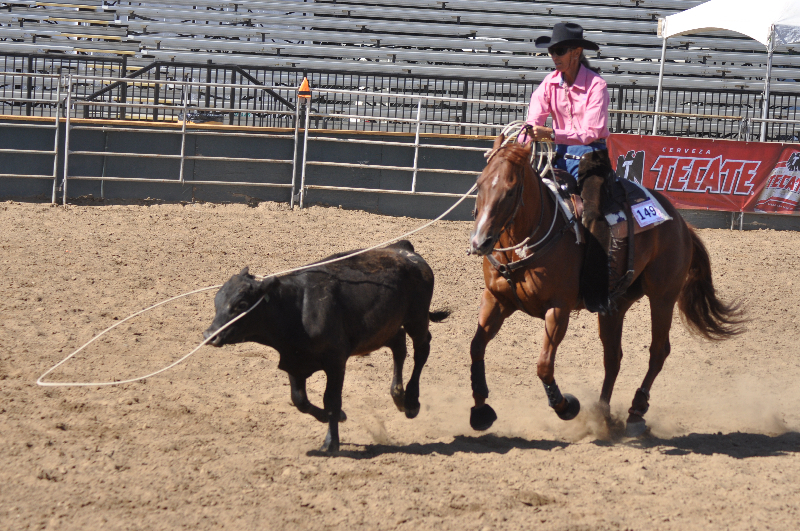 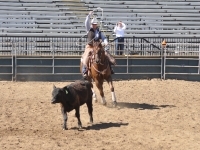 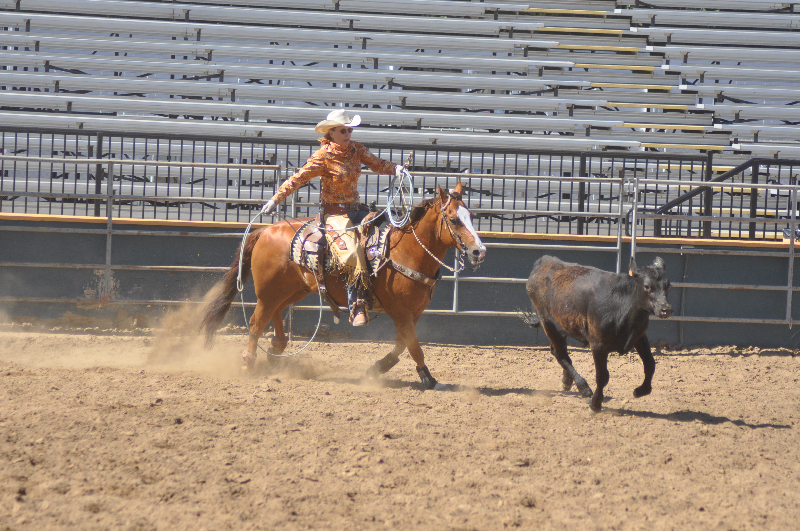 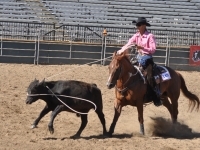 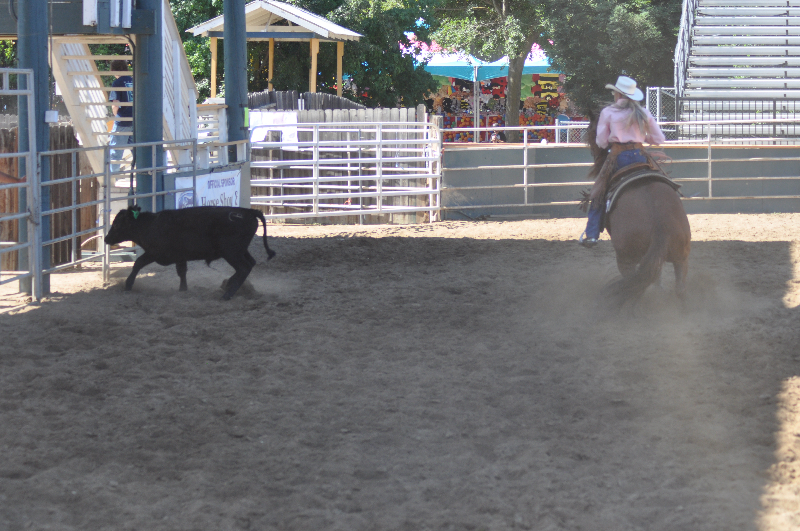 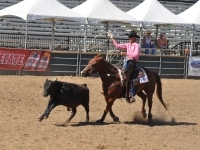 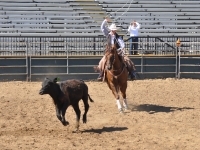 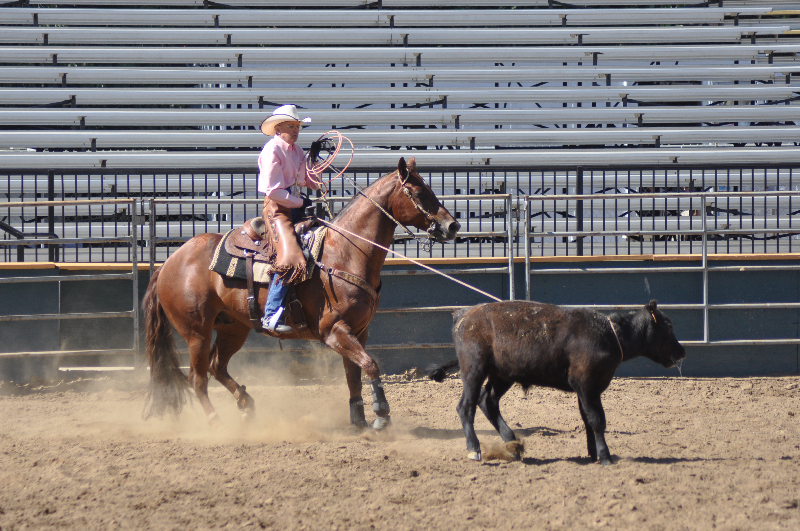 The competition includes a reined work pattern, boxing a steer, and roping a steer. 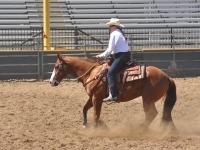 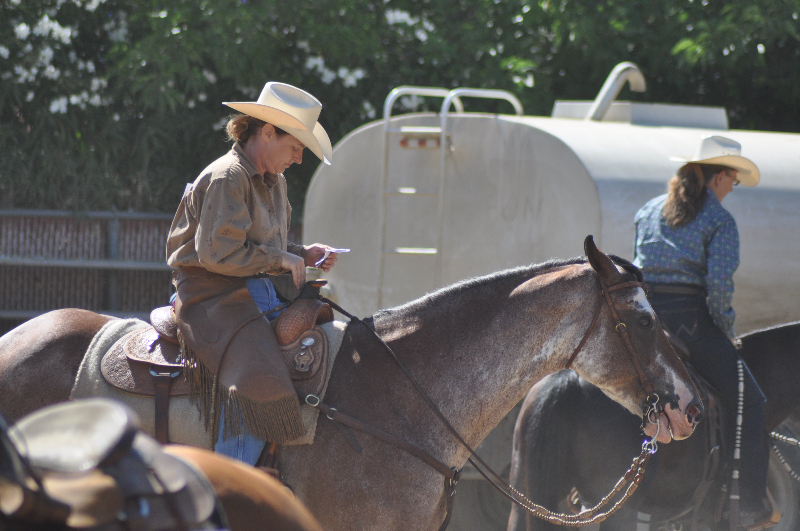 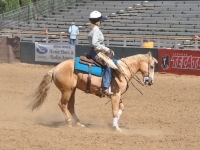 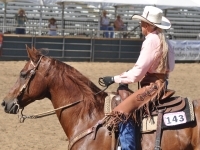 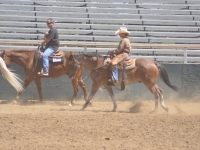 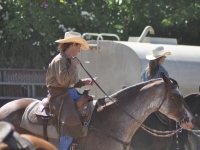 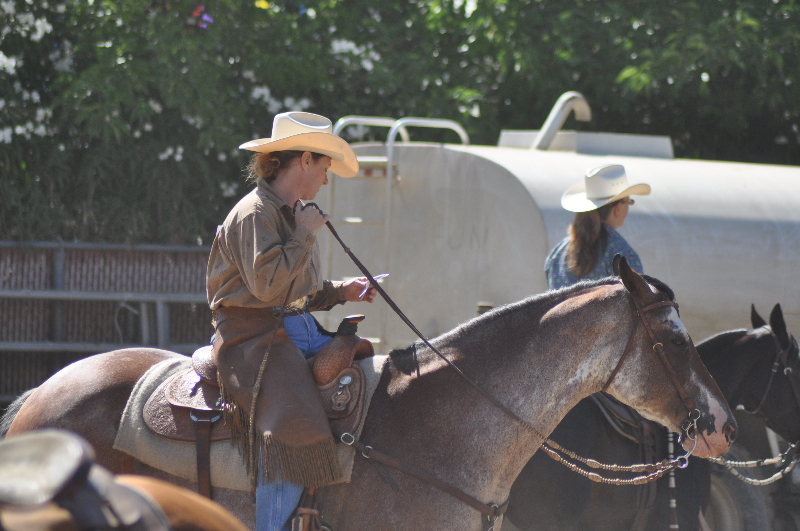 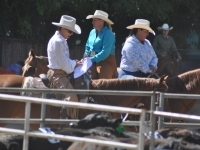 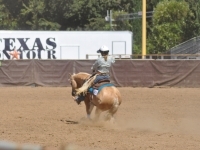 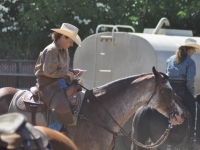 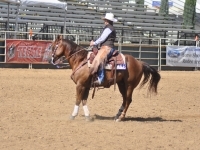 There was also Ranch Horse Pleasure, Ranch Horse Trail, Ranch Riding, and Conformation. 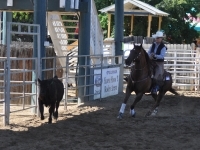 The show was open to all breeds of rider and included classes for Open and Amateurs. 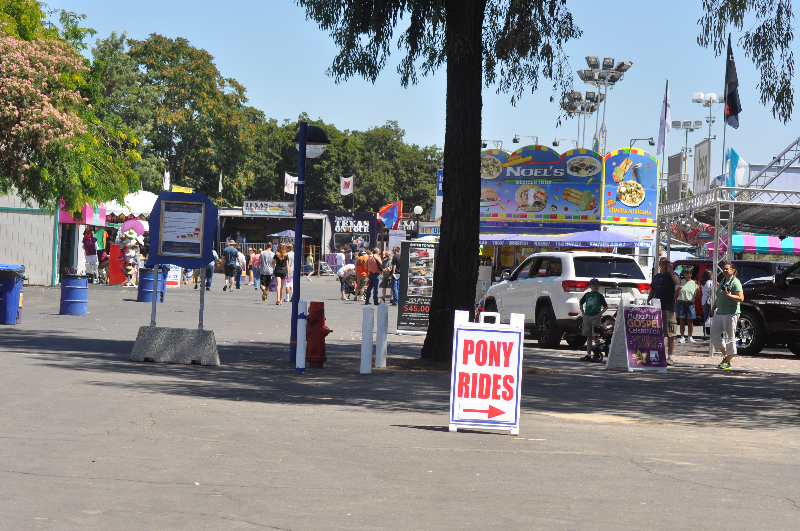 A few photos from the fair are included as well. 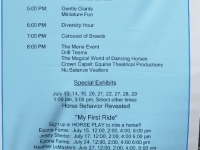 how can I get a flier or more information? 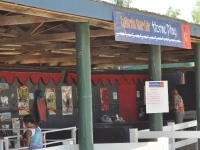 another website? 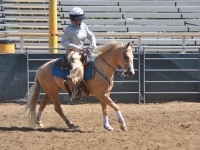 I searched and found this link. 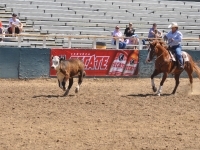 http://www.bigfun.org/index.php/participate-in-the-fair/compete-at-the-fair/livestock/. 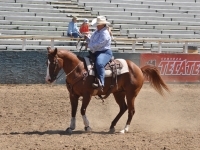 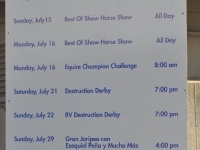 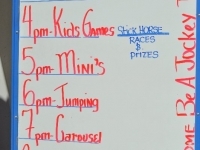 Down at the bottom of the page is where the entry form for the Versatility Ranch Horse is supposed to be, however, the link does not work. 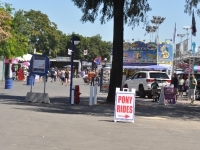 I’d call the fair at (916) 263-FAIR and ask for an entry form. 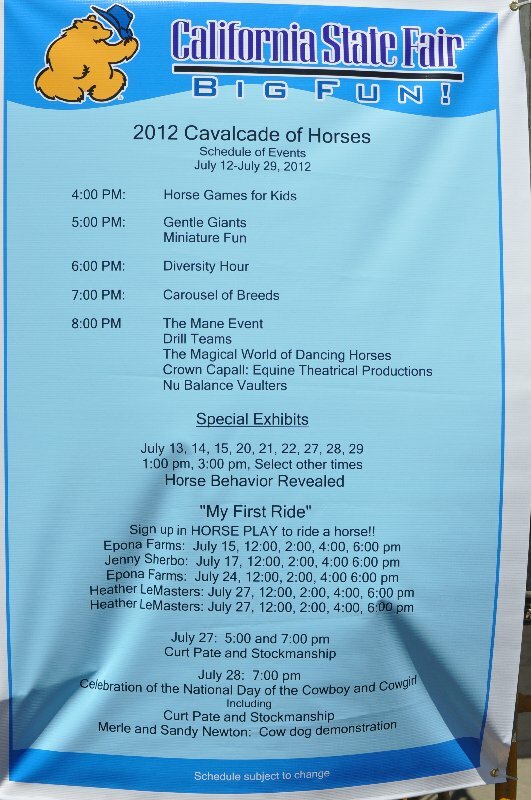 The page says the deadline for entry is July 4th.